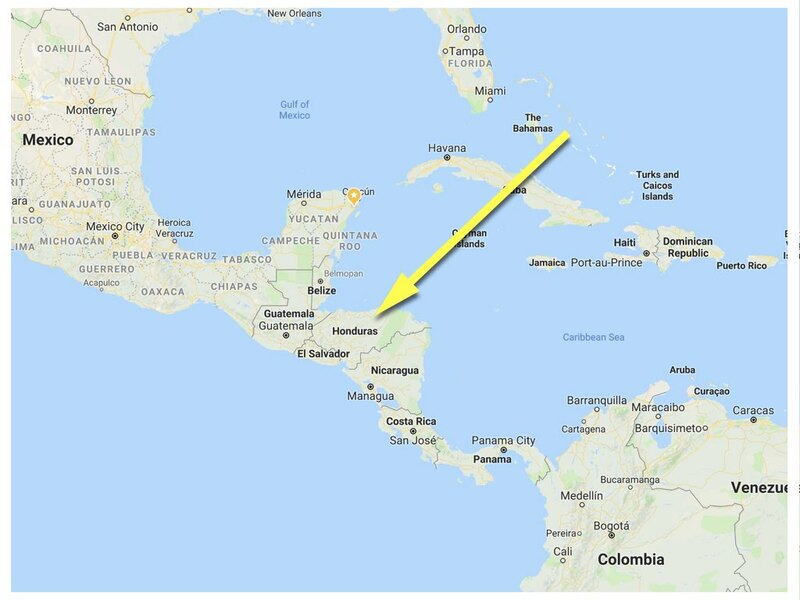 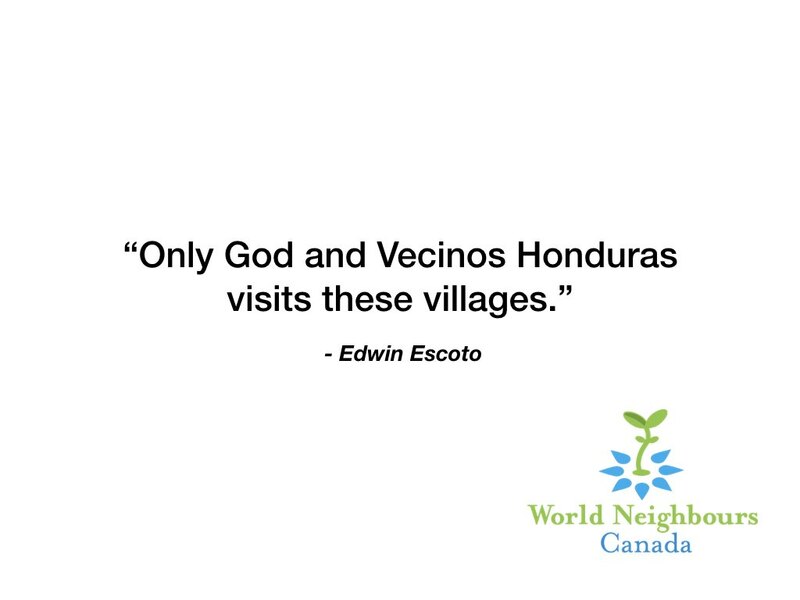 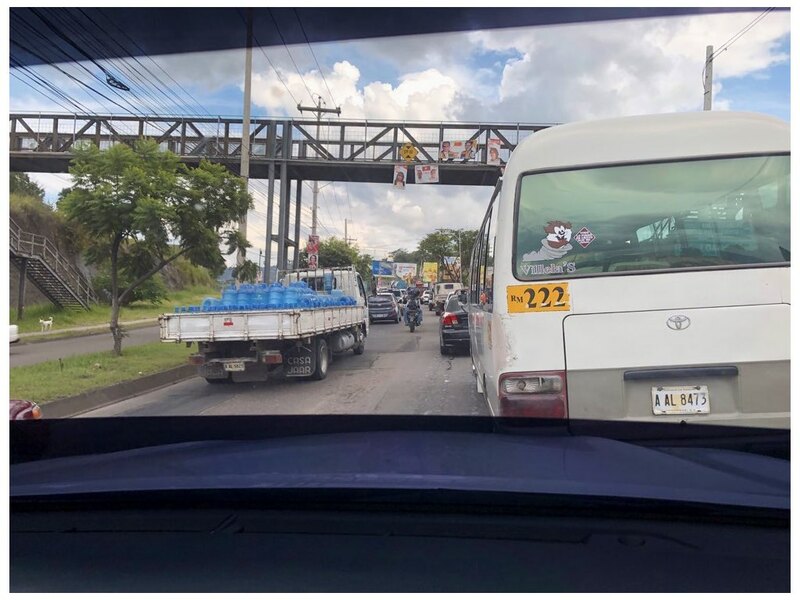 “Only God and Vecinos Honduras visits these villages,” says Edwin Escoto, with a smile and a glance in the rearview mirror as he drives. 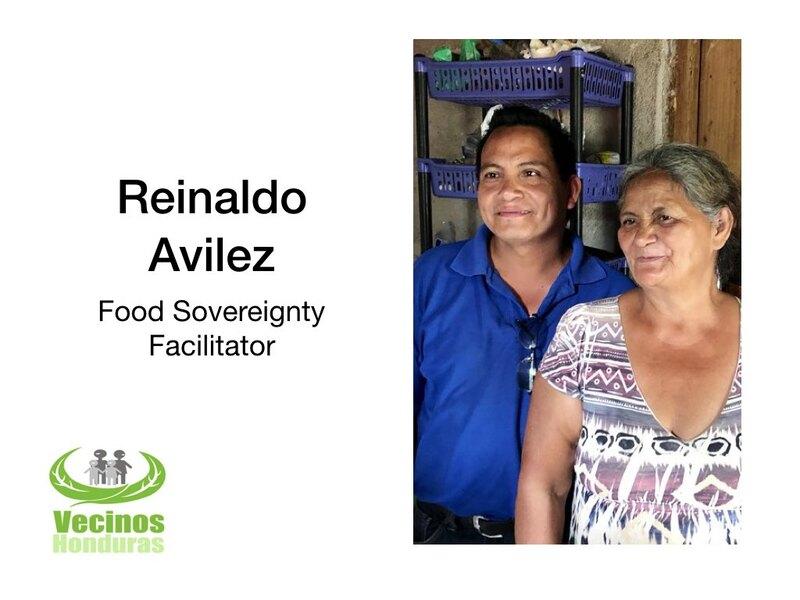 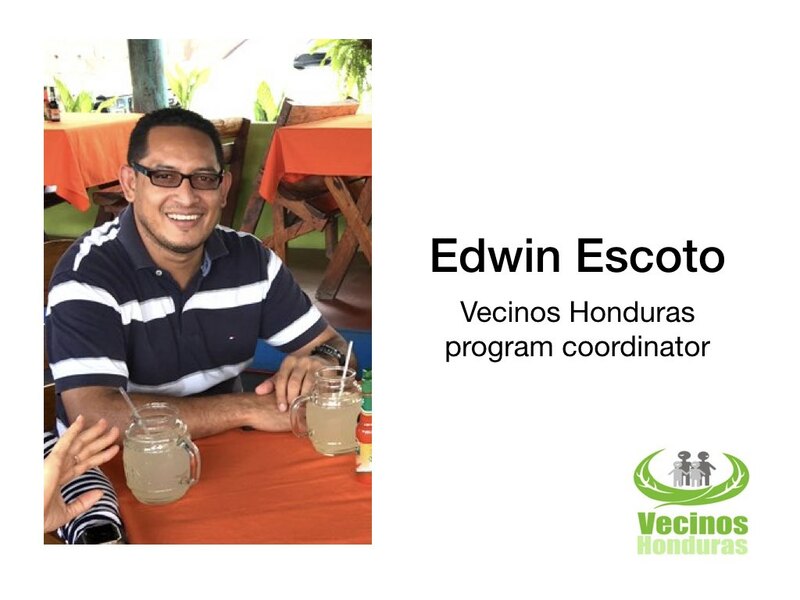 He is the Vecinos Honduras Program Coordinator, and at this point in the journey, I am starting to believe him. 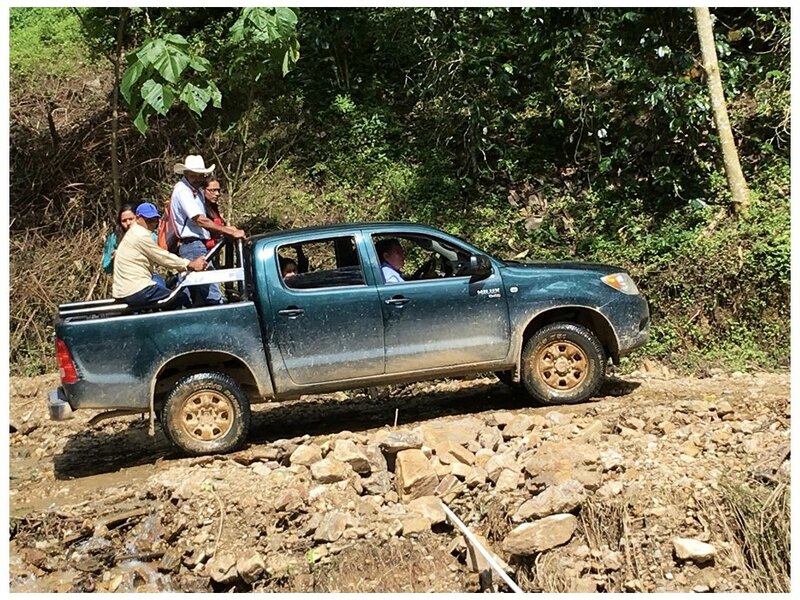 It is October, and we are in a Toyota 4×4 in the mountains of Honduras. 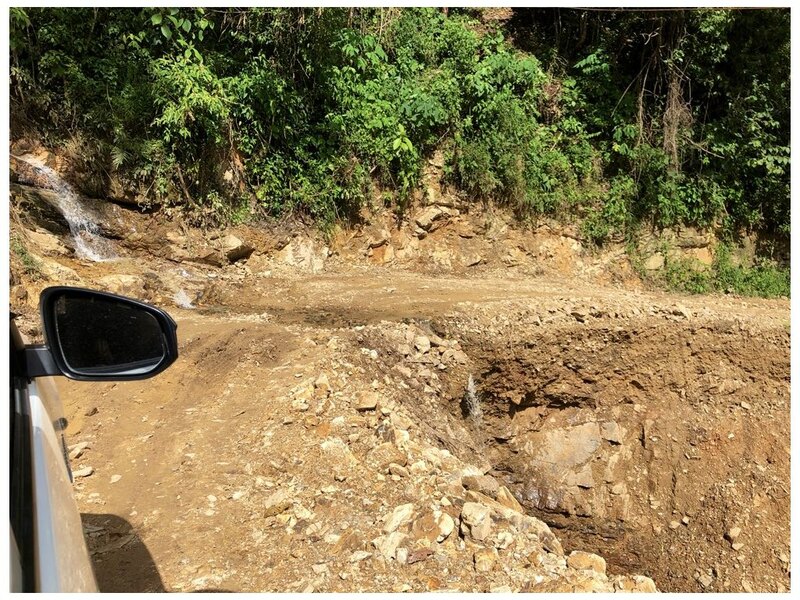 The road is becoming more rough, winding and washed out as we climb. 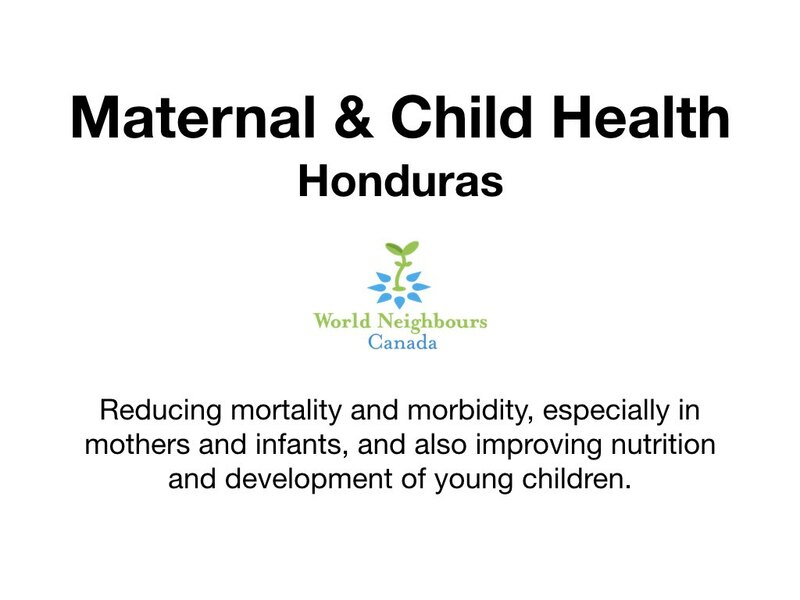 I am here in an official capacity as a board member of World Neighbours Canada, to monitor the Maternal and Child Health Project funded by Global Affairs Canada, in partnership with our private donors. 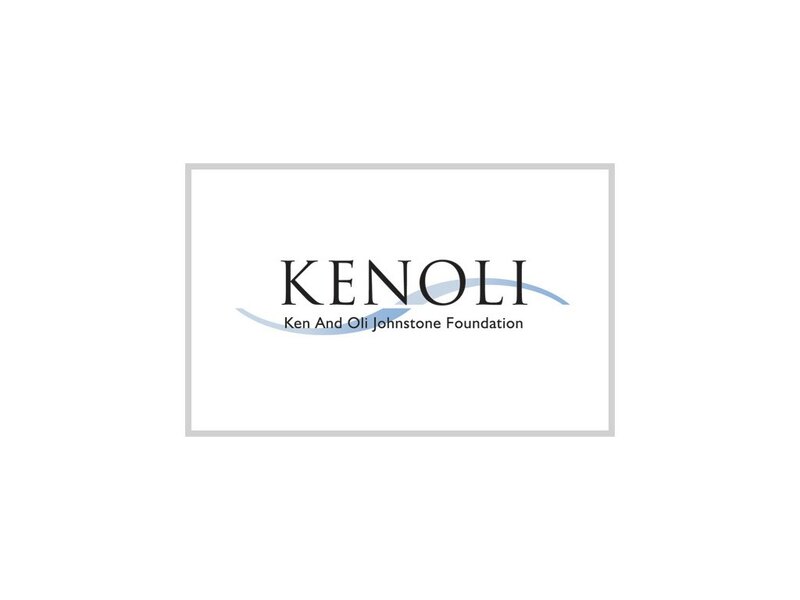 Vera Radyo and Magda Lanuza from the Kenoli Foundation are also in the truck. 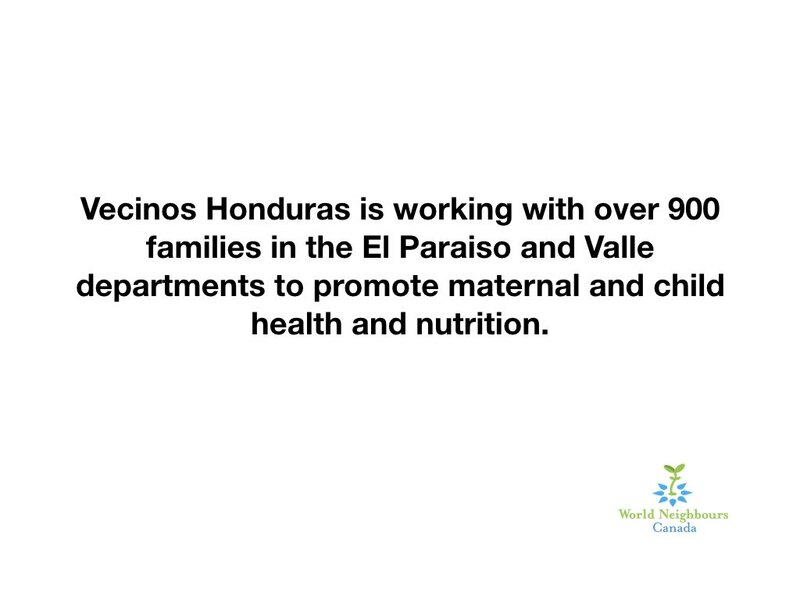 They partner on these projects and we’ve coordinated the visit. 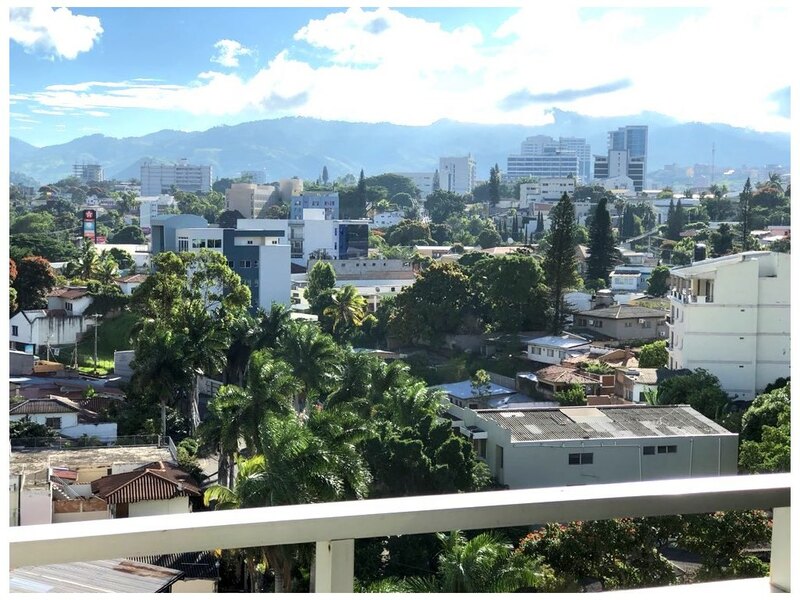 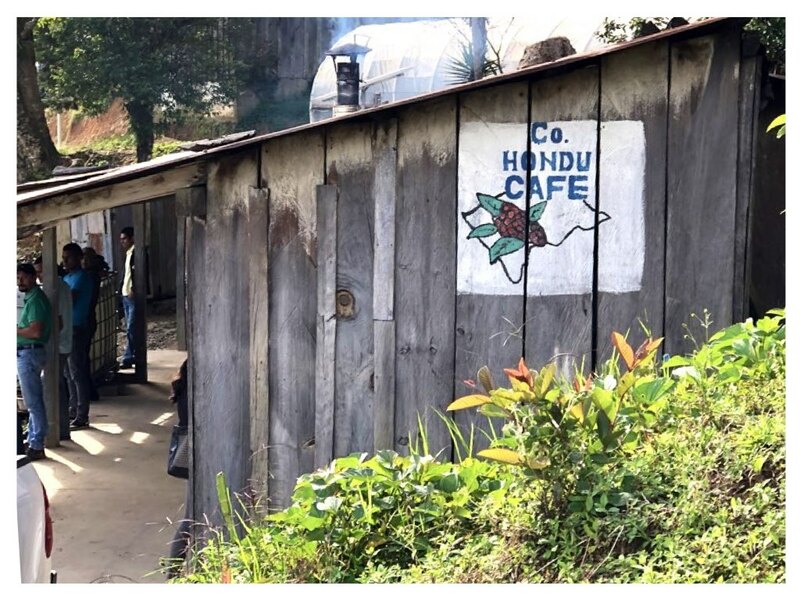 This is my first time in Honduras, and I’ve come with no expectations. 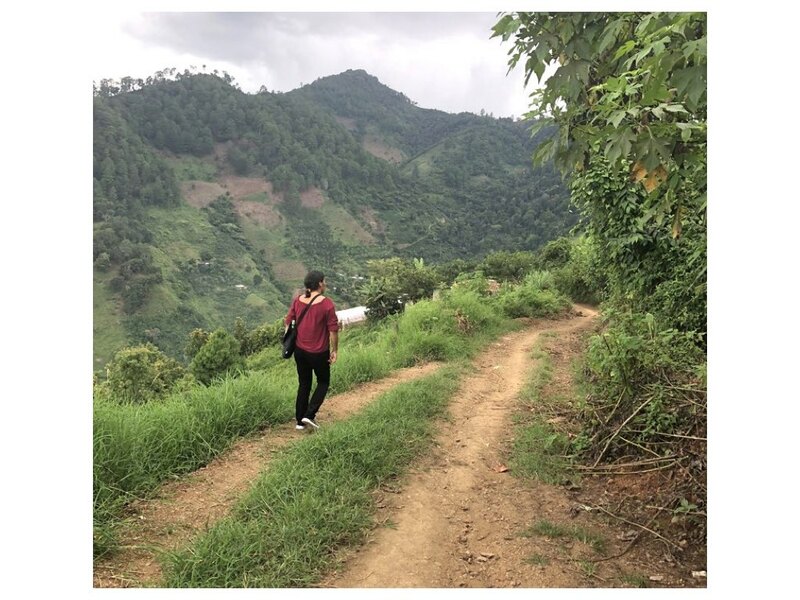 By that, I mean I had essentially no understanding about what lay ahead. 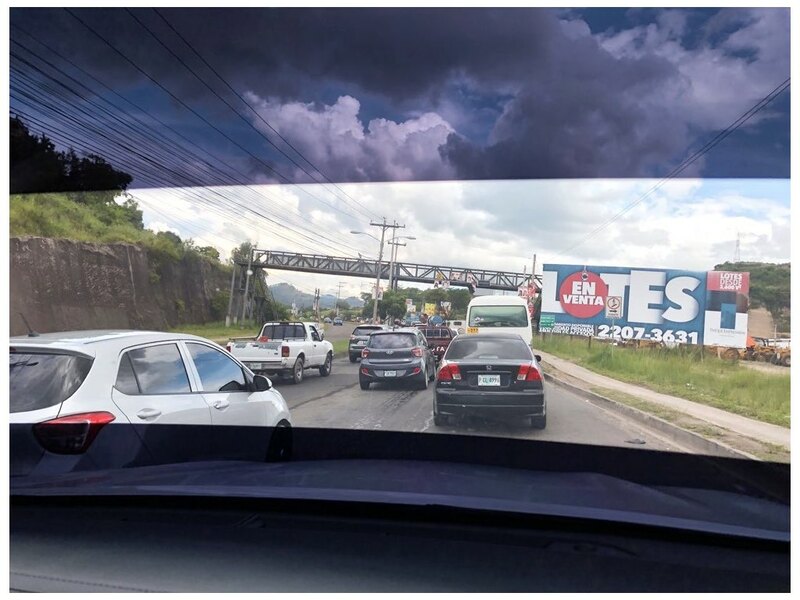 There is clearly an agenda. 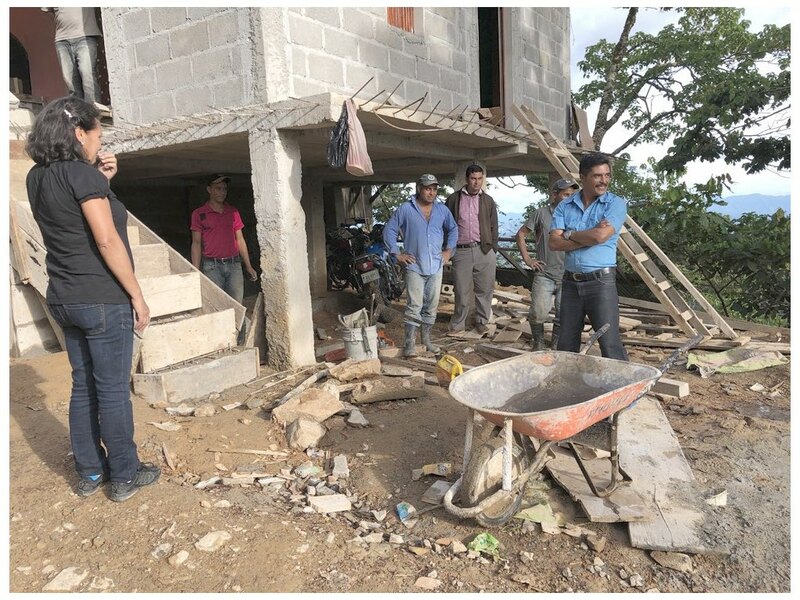 I catch bits of it, in Spanish, as they discuss the coming days. 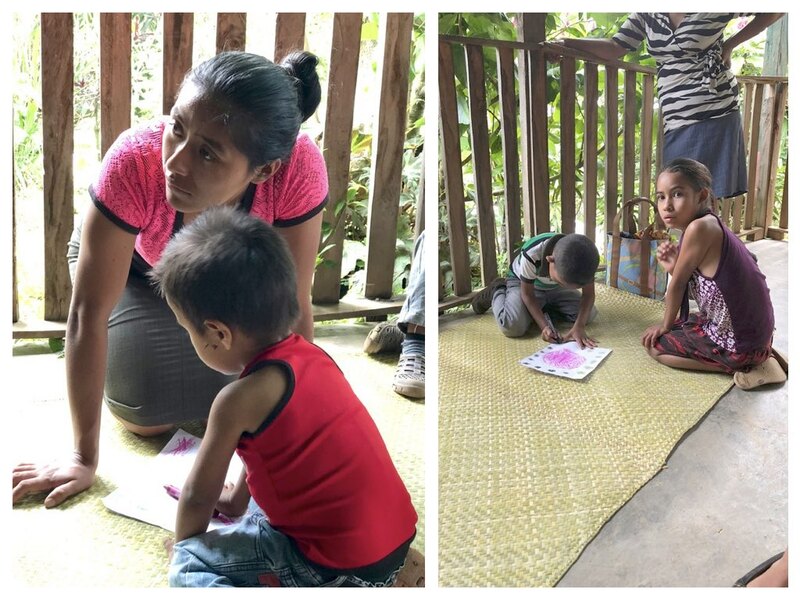 And I understand they have filled my time with plans to visit several villages to see many things. 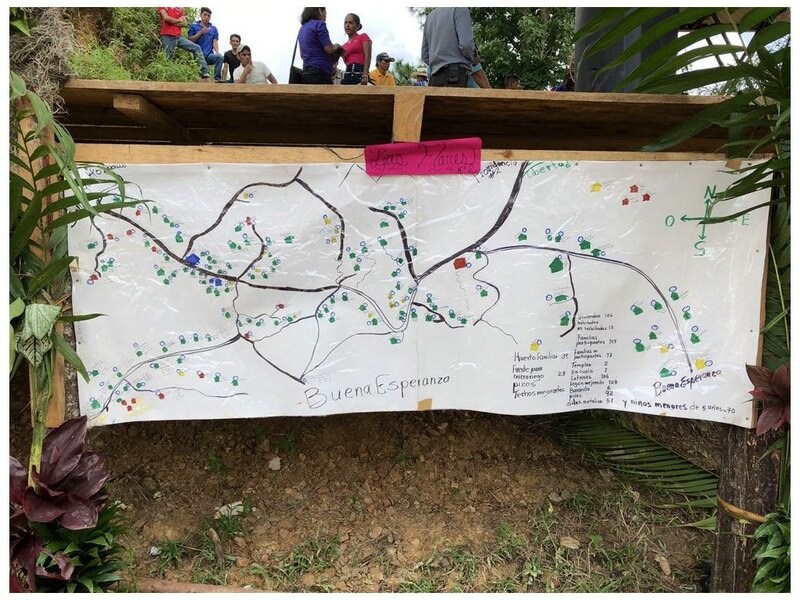 I’d read the proposal and the reports about the projects, so I knew what this was all about, at least on an academic level. 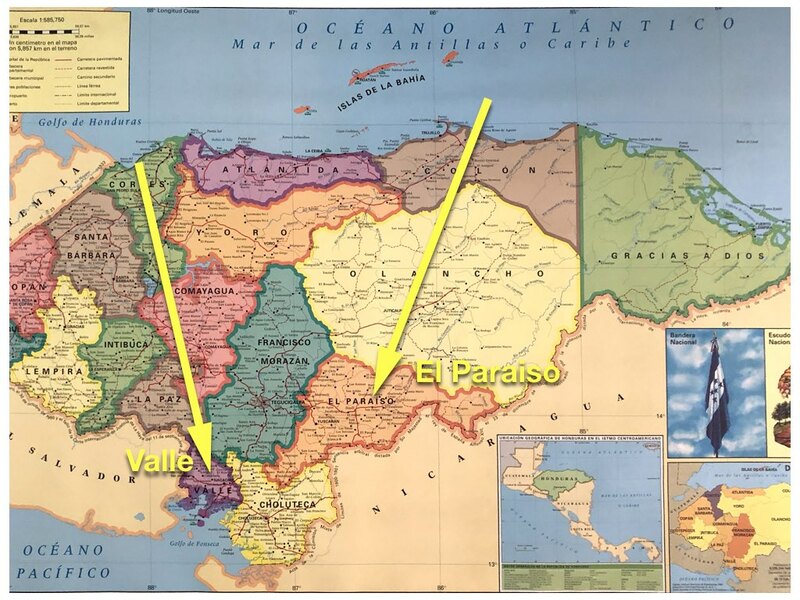 But I couldn’t find the project areas on a map, and I’ve had little experience outside of my Canadian upbringing. 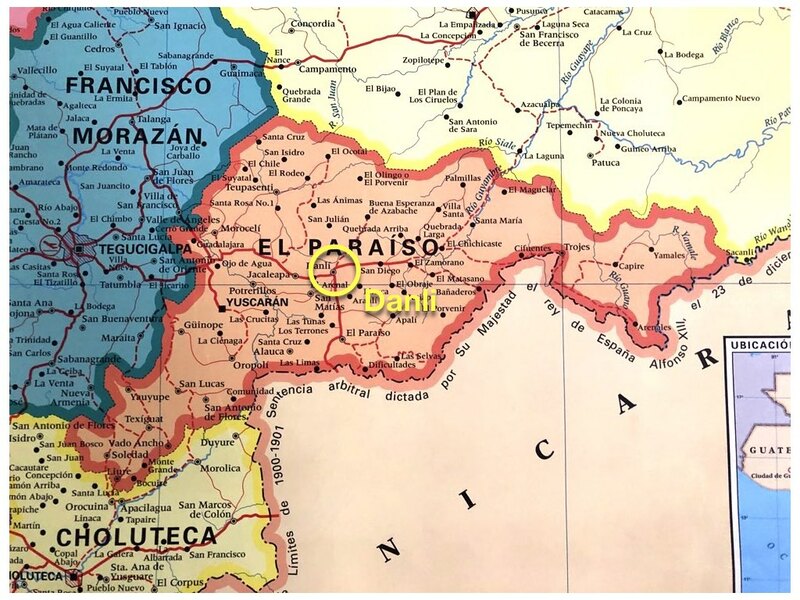 Plus, I don’t speak a word of Spanish, so finding out the plans is a challenge all around. 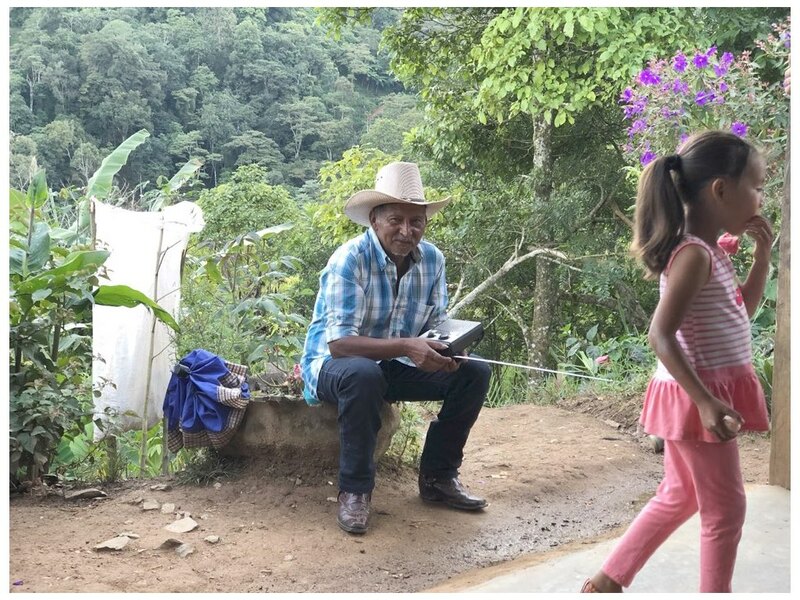 So I keep an open mind, and listen intently to the Spanish sentences, trying to pick up what I can, asking for translation when a translator was available. 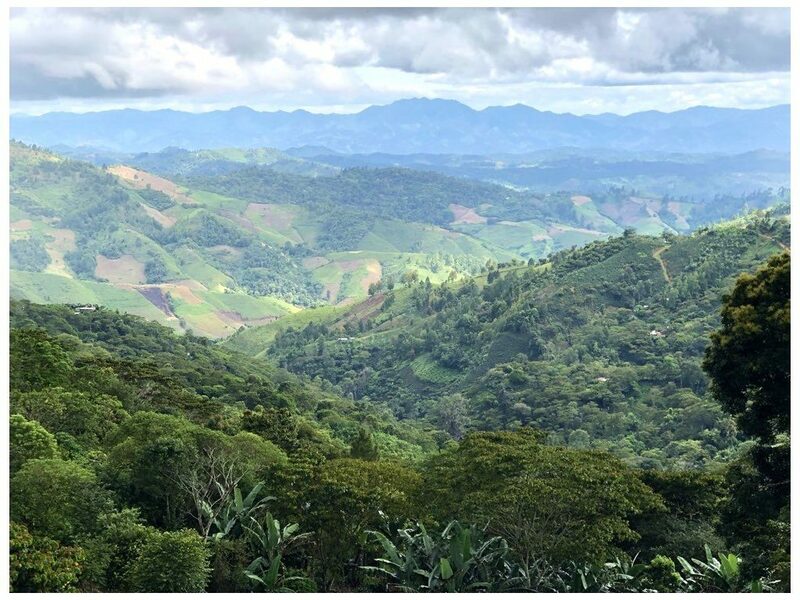 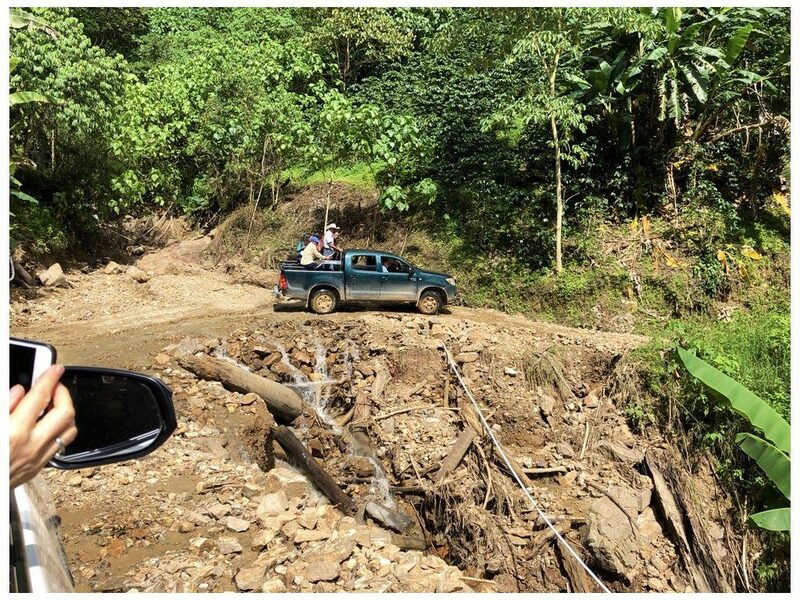 Luckily, I’ve driven on rough roads before, though Canadian recreational 4x4ing did little to prepare me for the realities of Honduran backcountry driving. 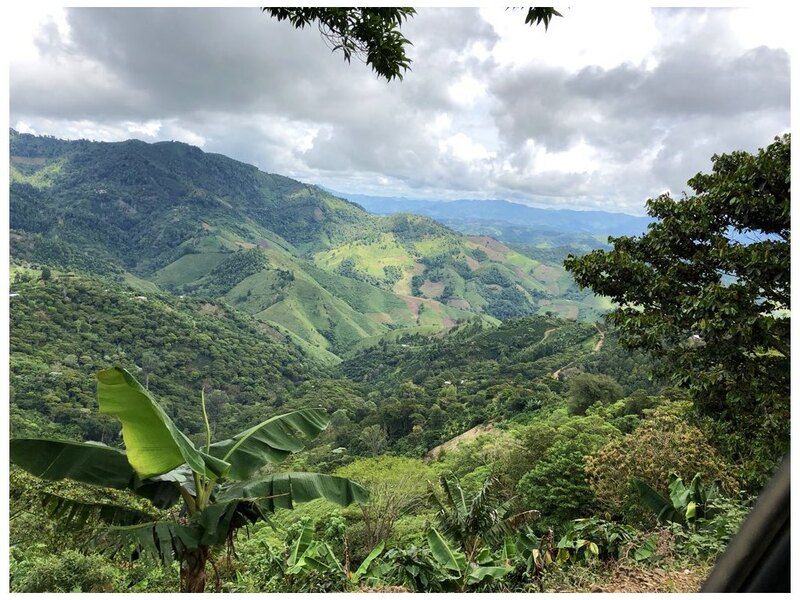 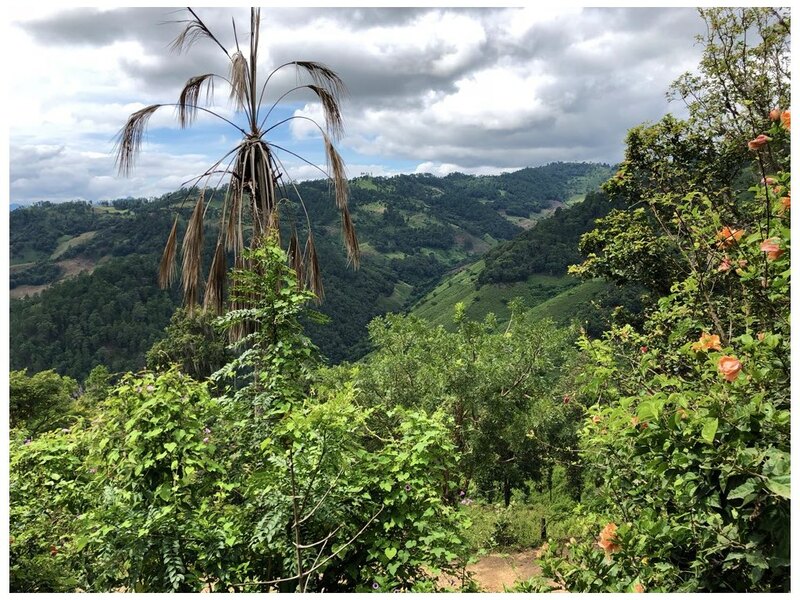 But it helped to quell the panic about the steep inclines and the washouts; the men walking with machetes, and pretending not to be startled when we come across motorcycles rushing at us on blind corners (sometimes on the wrong side of the road). 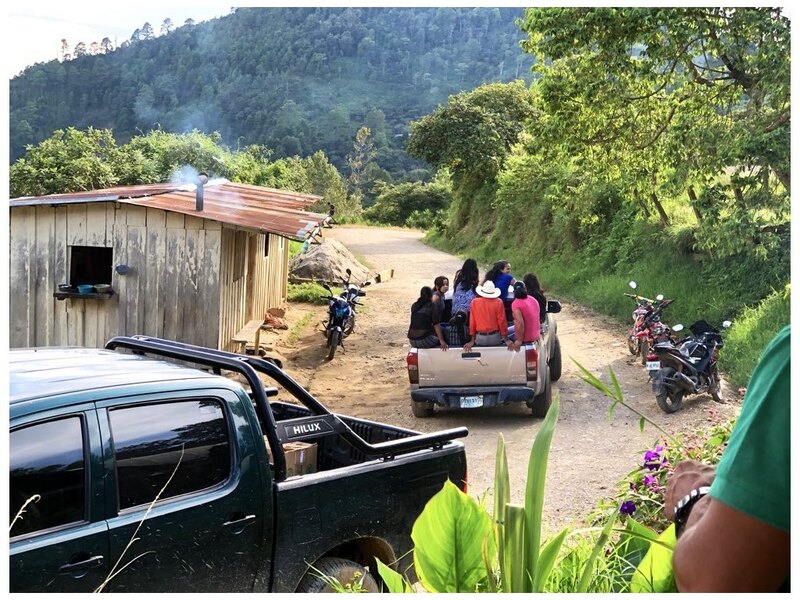 The backs of others trucks we see are full of extra passengers, making the trek up to the villages, or down to Danli, the nearest city. 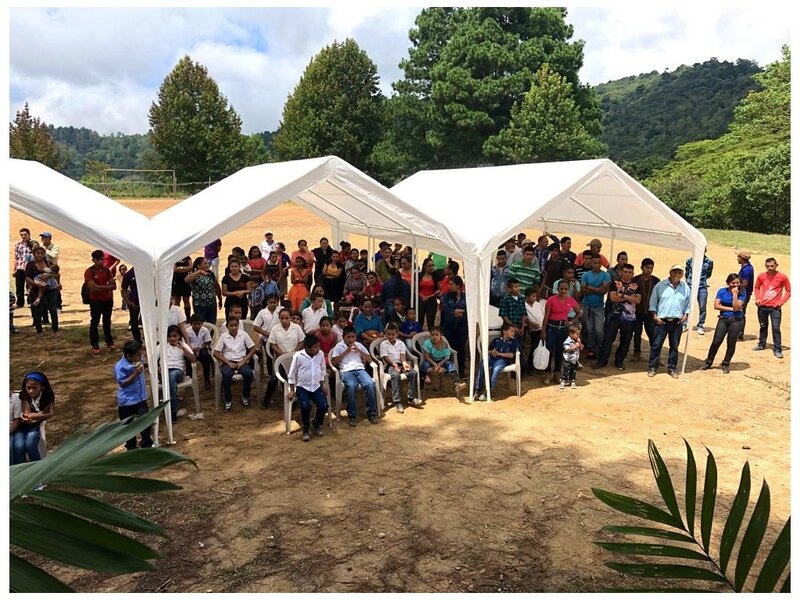 Almost two hours later: “We get out here.” It’s a farmer’s gathering. 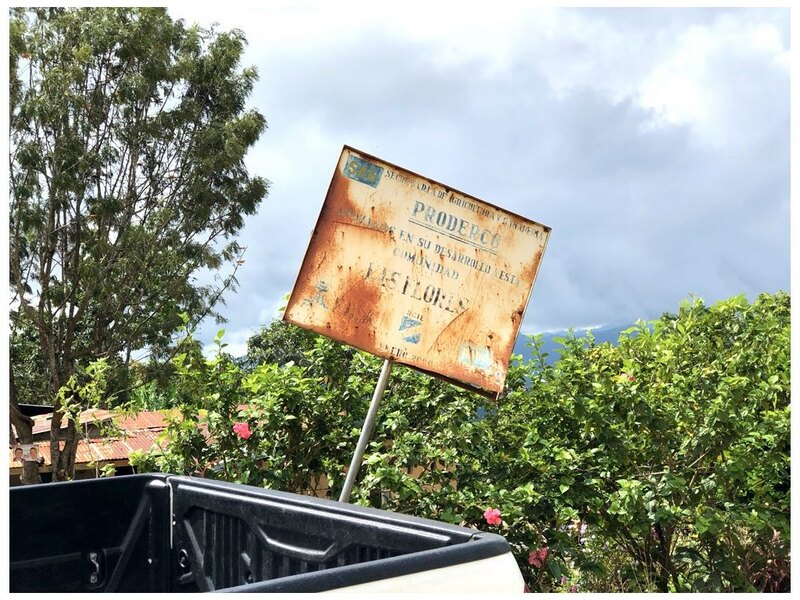 We are in a village named Las Flores, and they are expecting us. 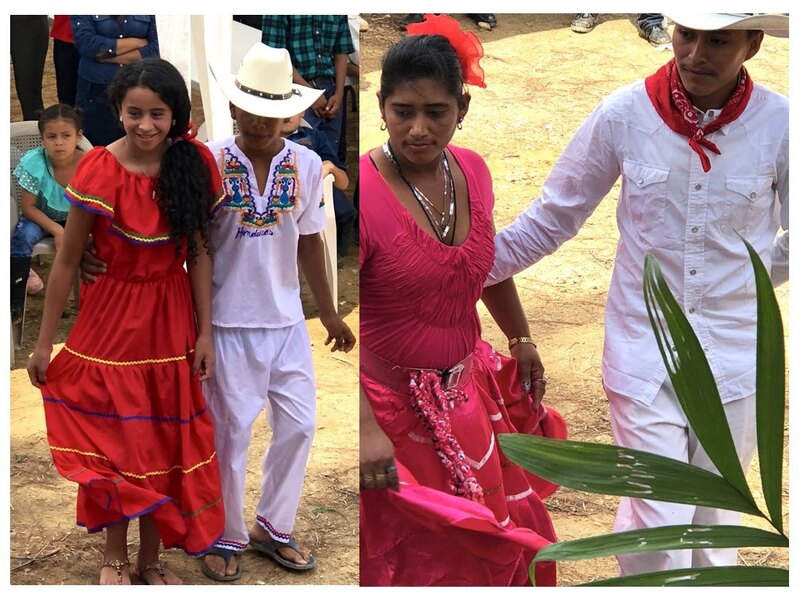 It’s a transformed soccer field, with people of all ages celebrating. 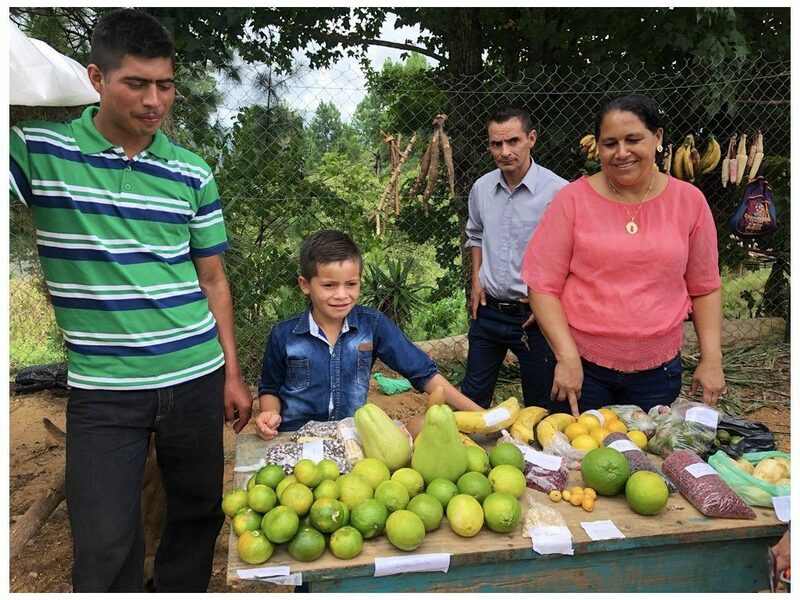 There is a row of tables on one side of the field, displaying fruit, vegetables. 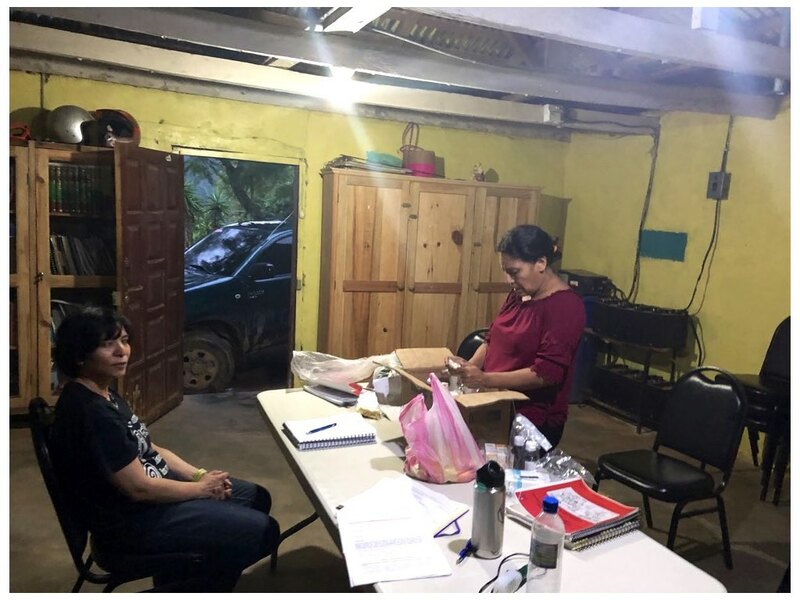 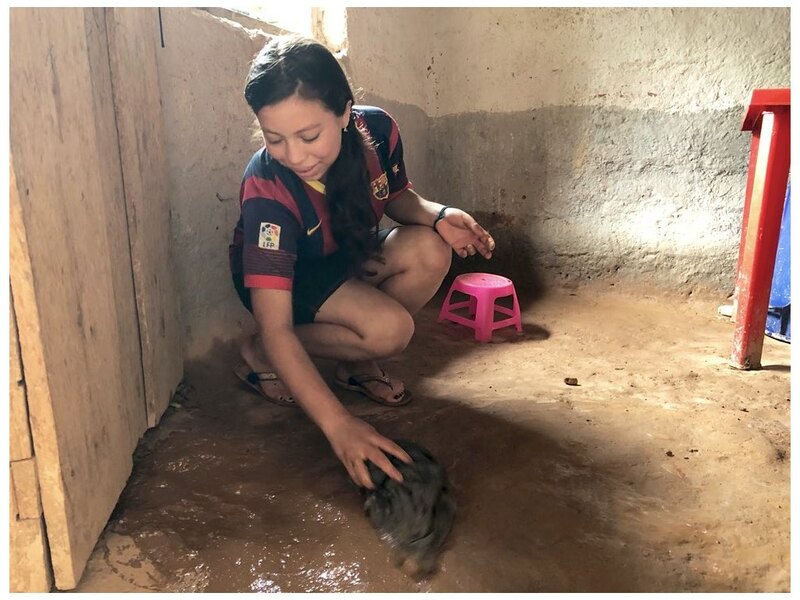 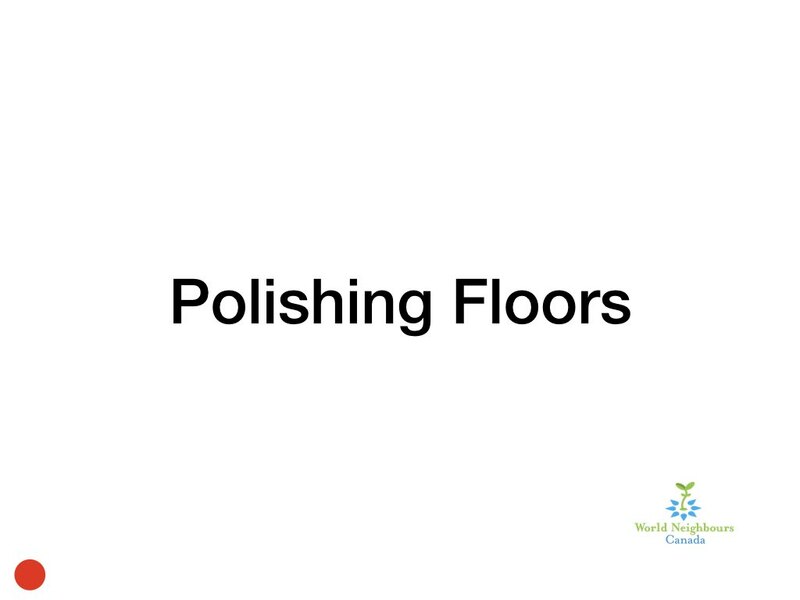 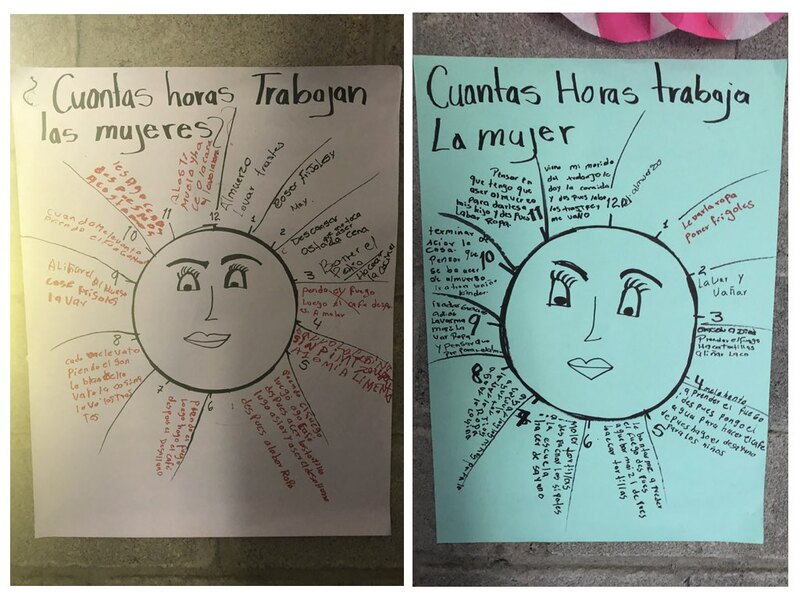 One table has recycled containers of organic fertilizer and pesticides – methods they are learning and teaching each other, from Vecinos Honduras workshops. 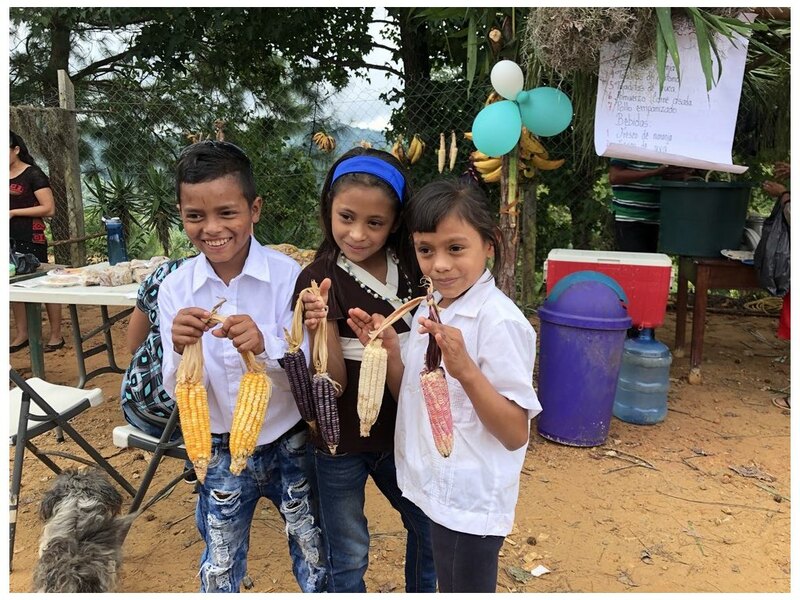 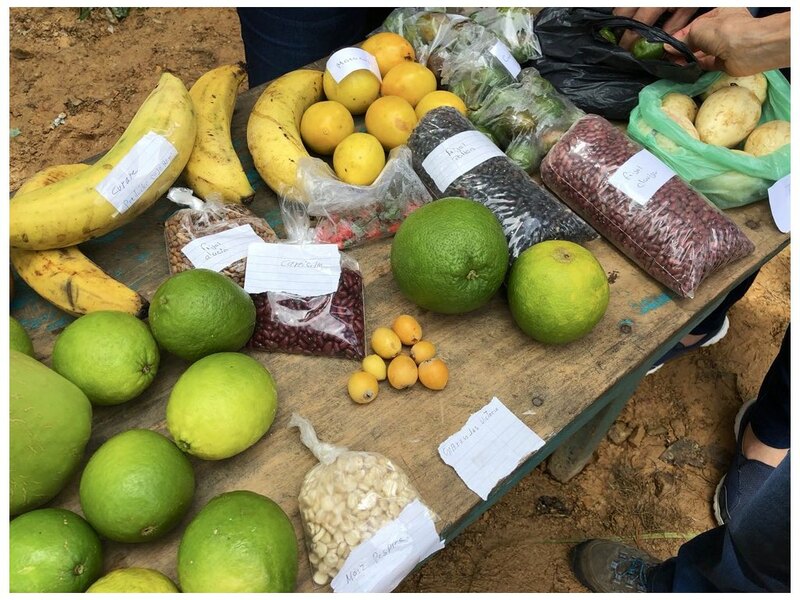 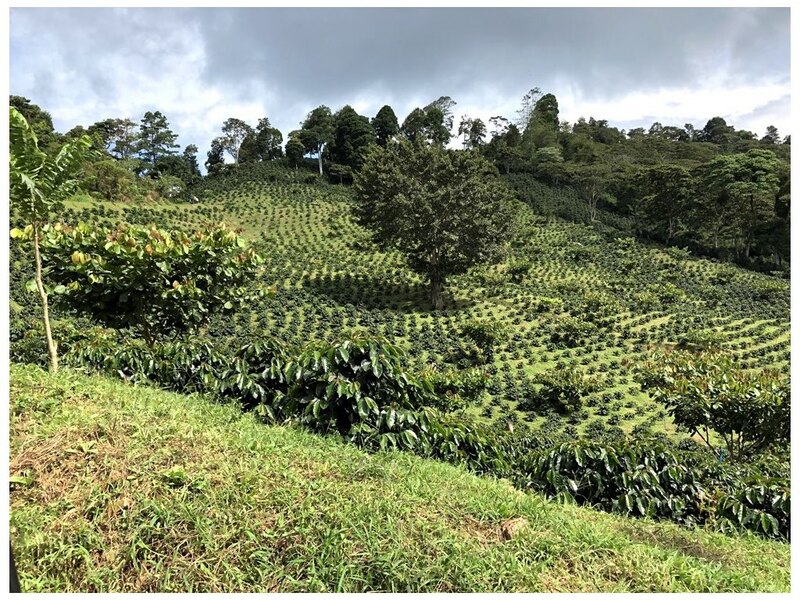 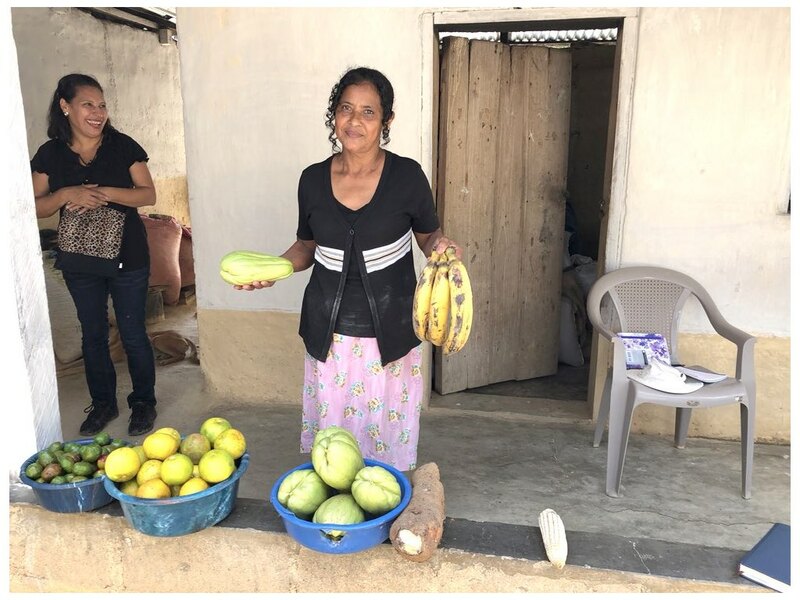 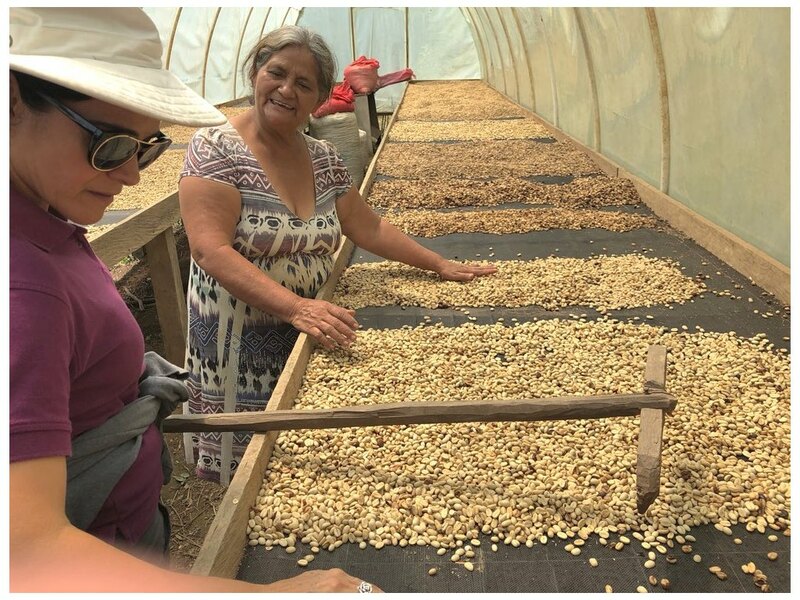 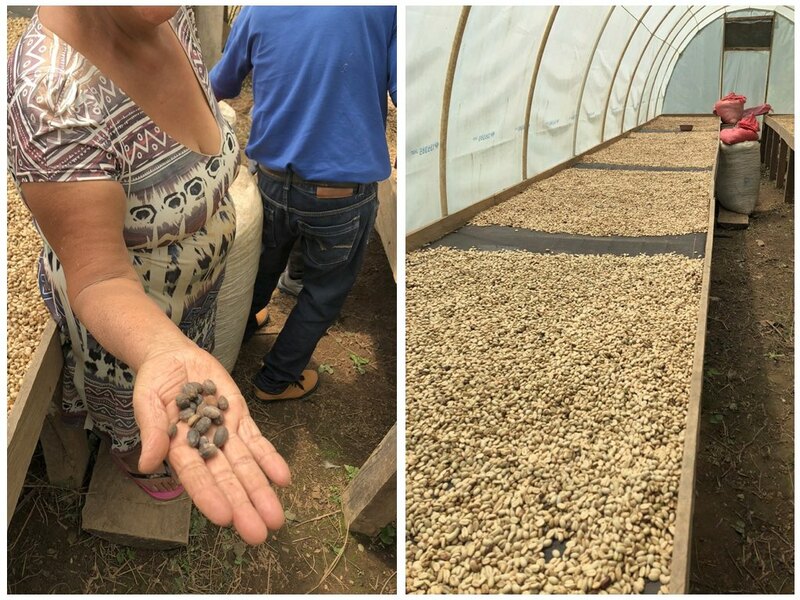 All these are the fruits of the labour put in by village participants, who are learning and teaching each other, as part of Vecinos Honduras projects. 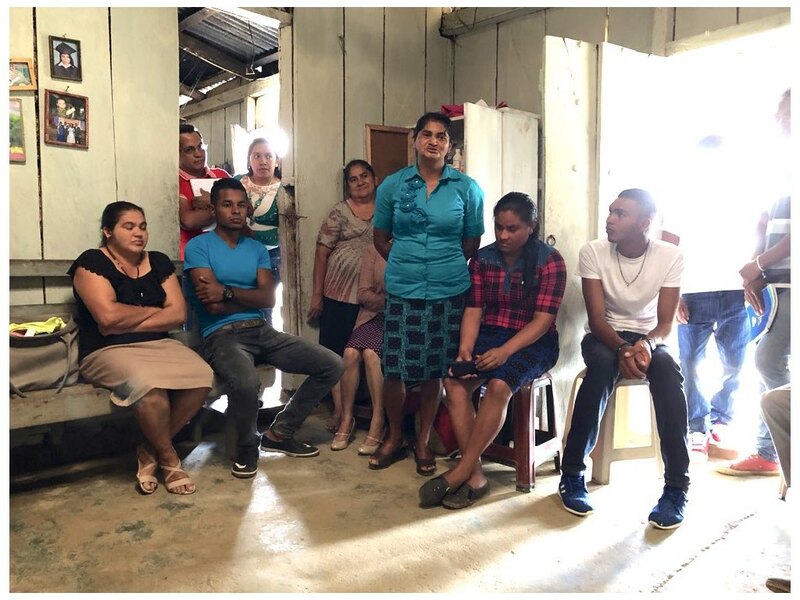 It was a grand start to four days of visiting in both the Azabache and the El Guano areas, listening to the stories of project participants, learning about their lives, their struggles, and their successes. 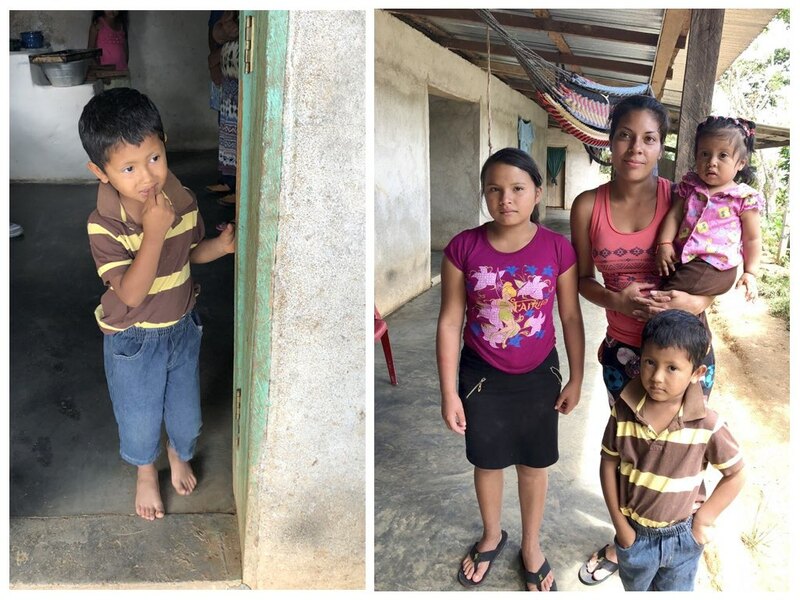 In Claveles, I visited family homes, then a meeting to weigh and measure their young children. 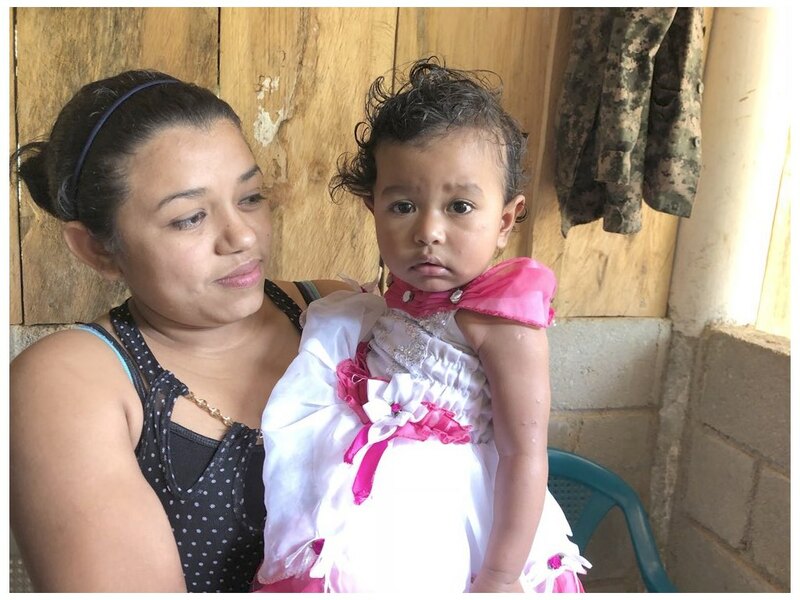 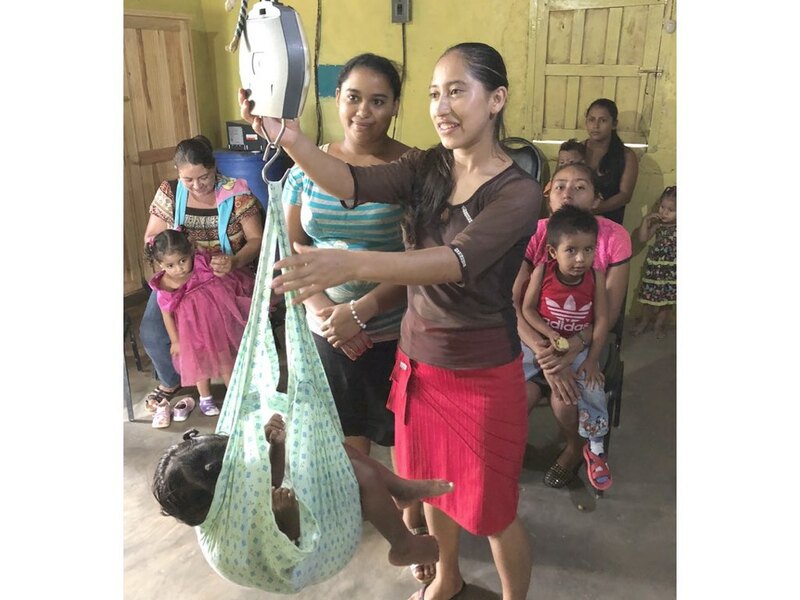 Monthly baby weigh-in sessions are improving child health in Honduras. 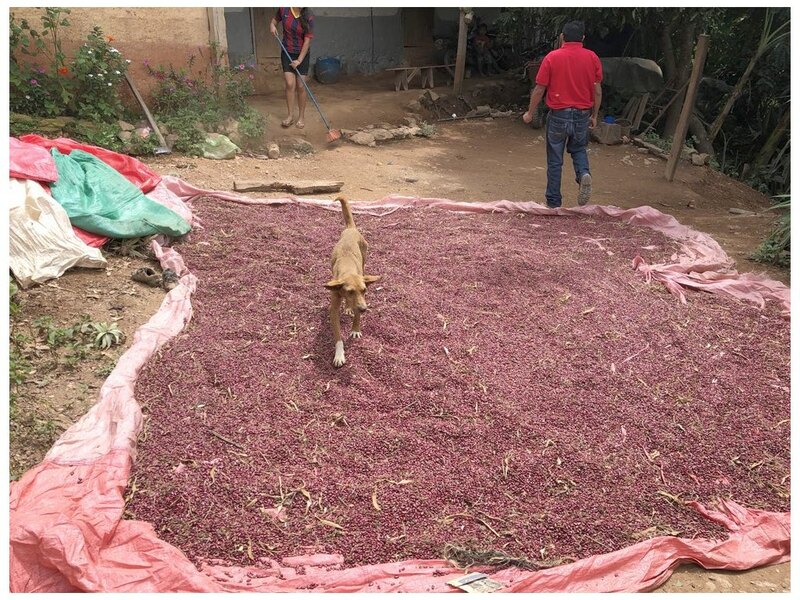 The monthly weigh-in is a part of their routine now, thank you to the programs. 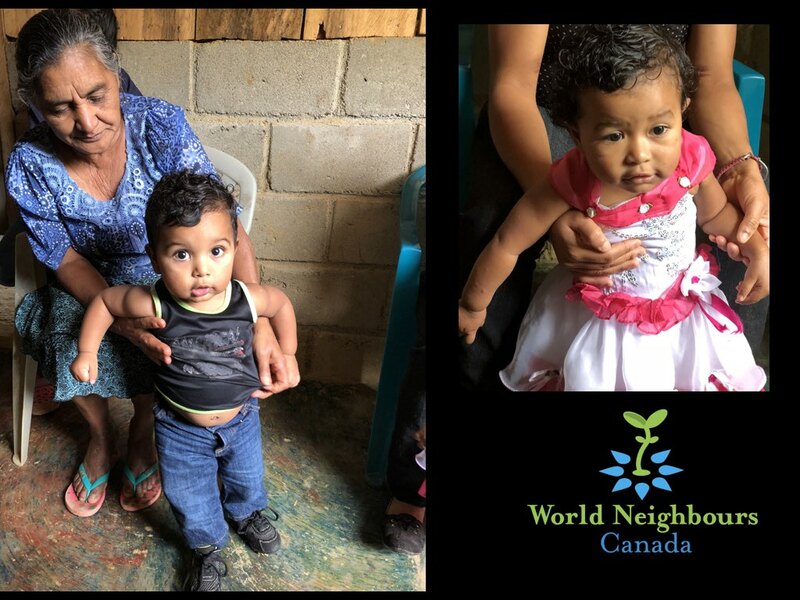 Before, mothers could never be sure how their babies were growing, or if they were thriving. 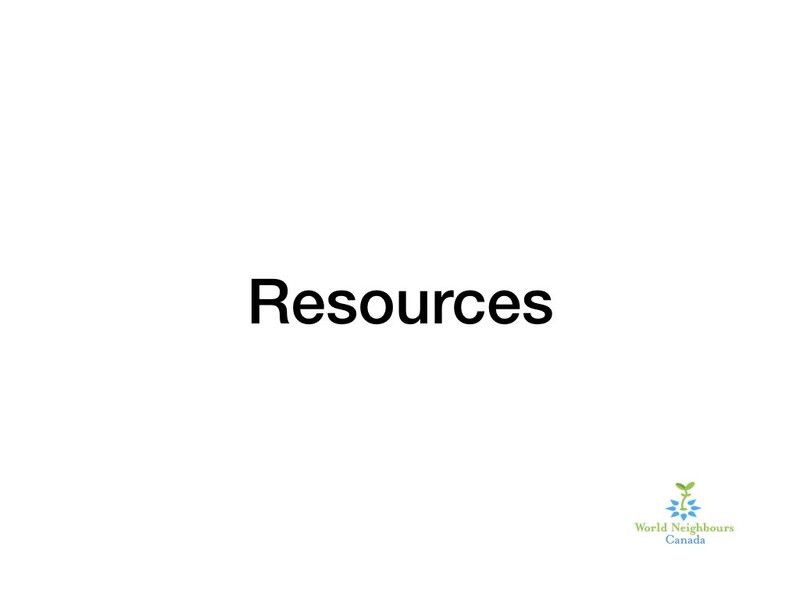 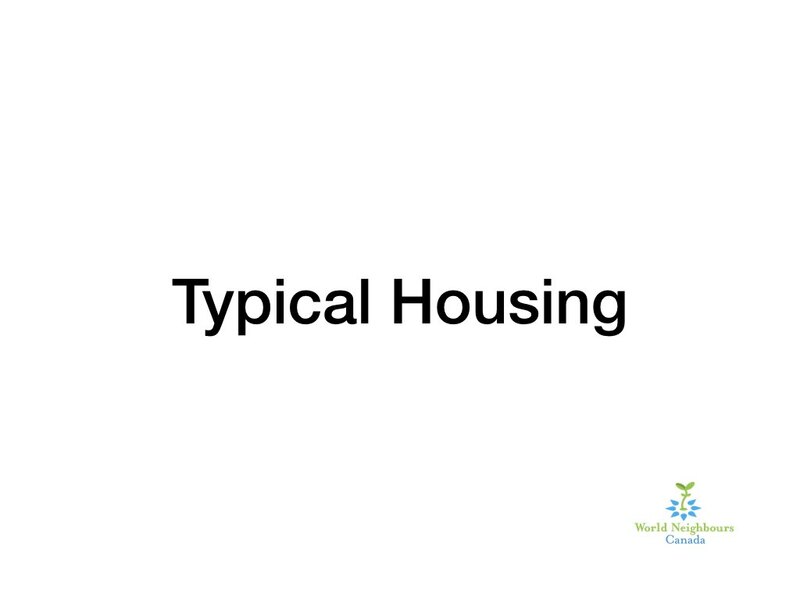 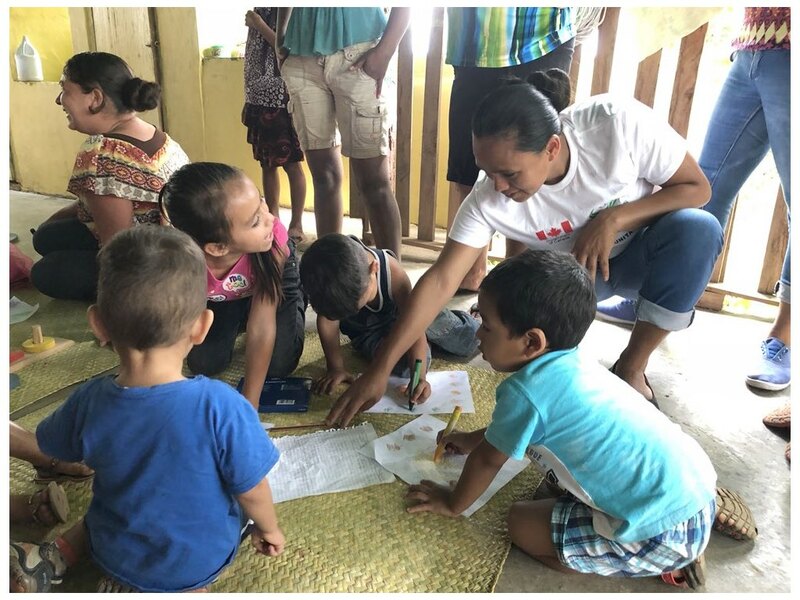 Now, they see the numbers, and if the young ones are not thriving they get some hands-on advice. 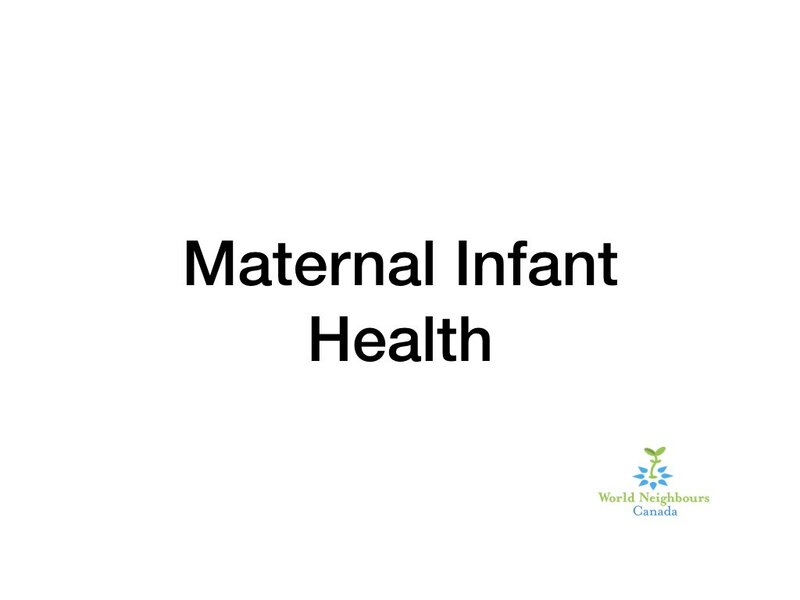 Usually, the next month sees an improvement, along with much relief to the mothers and fathers. 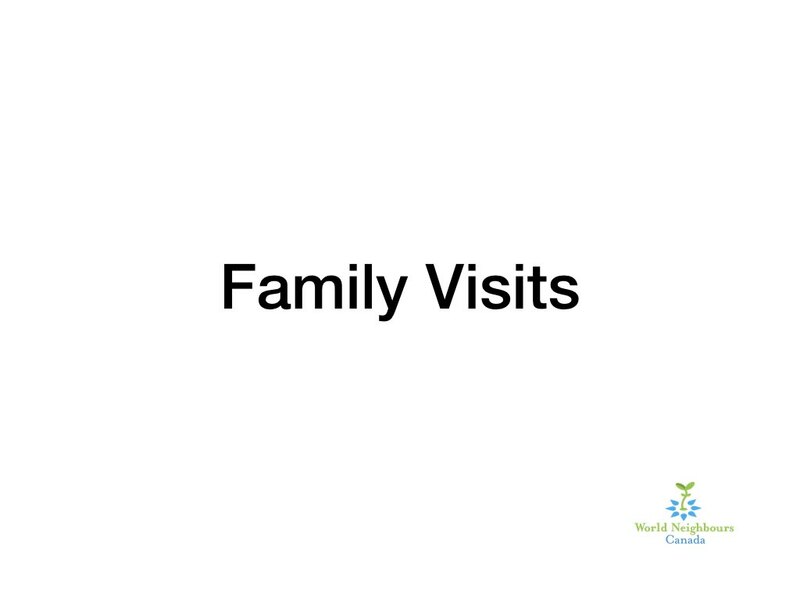 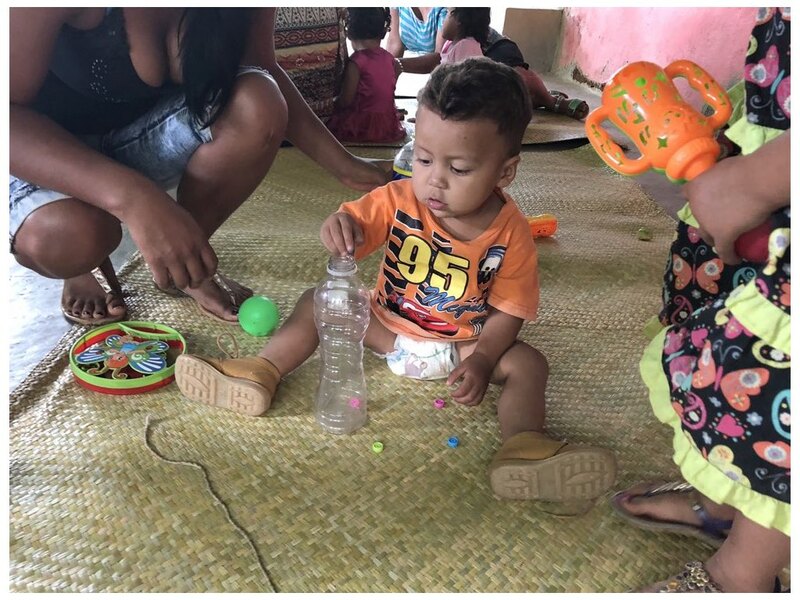 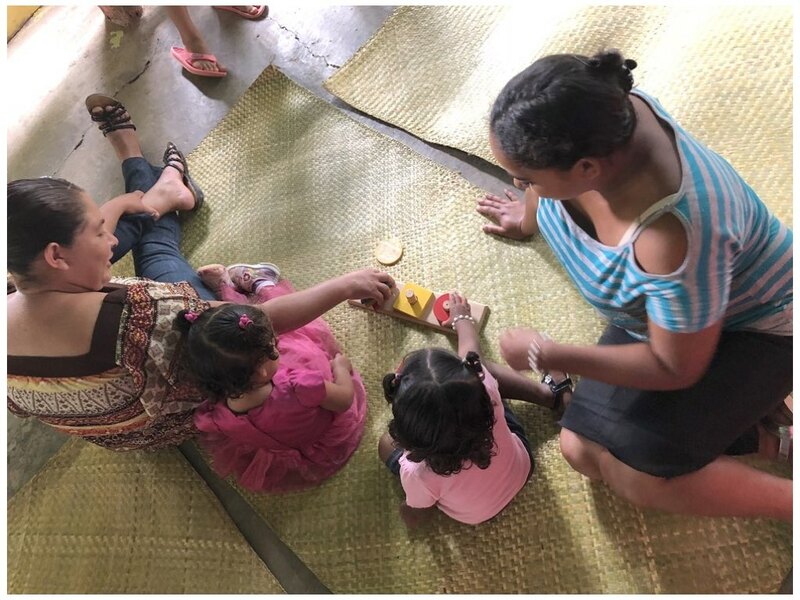 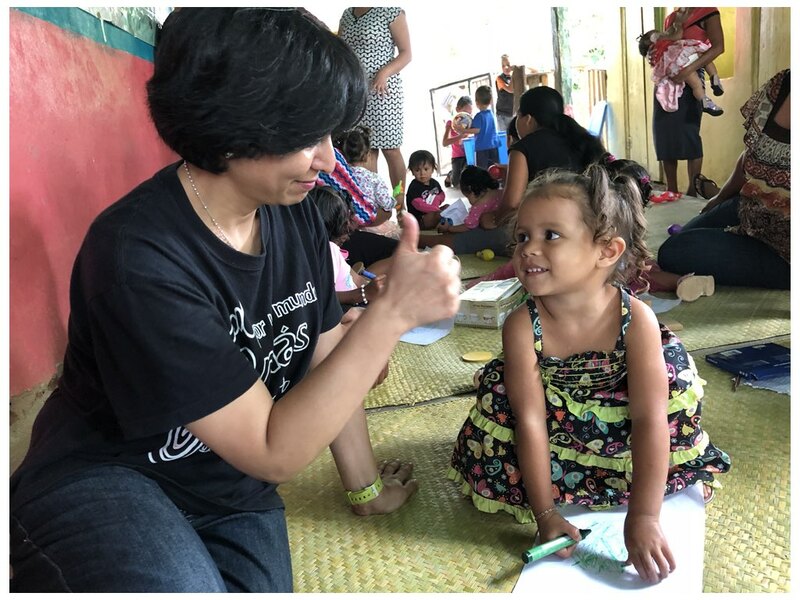 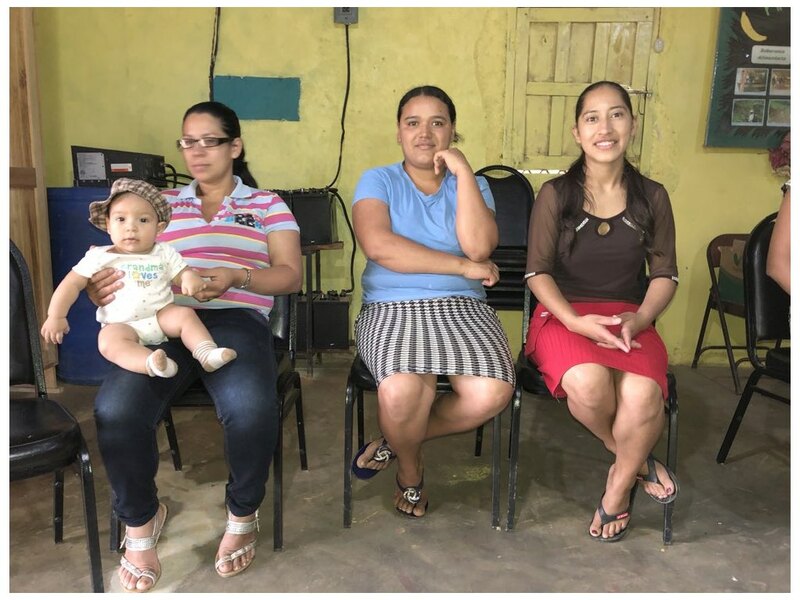 In my time in the villages, I watched a monthly child stimulation class; I visited health committee meetings, and heard about goals and struggles. 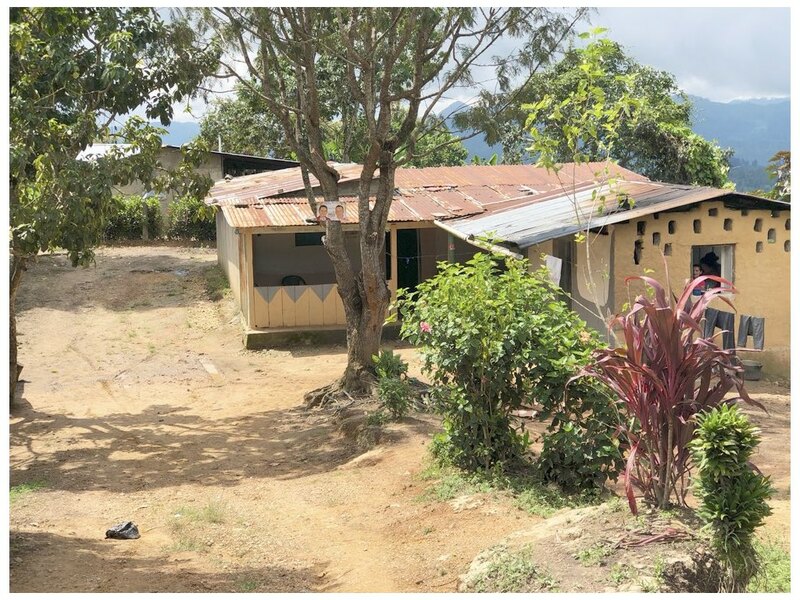 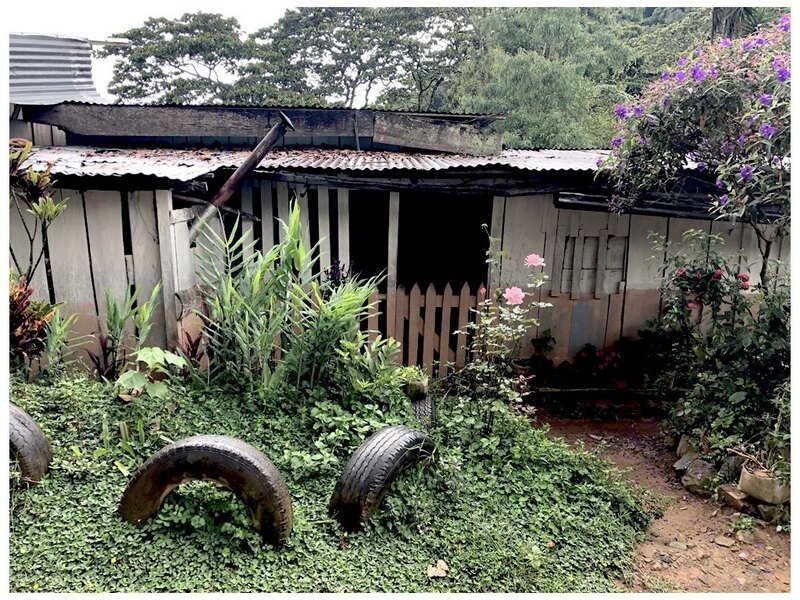 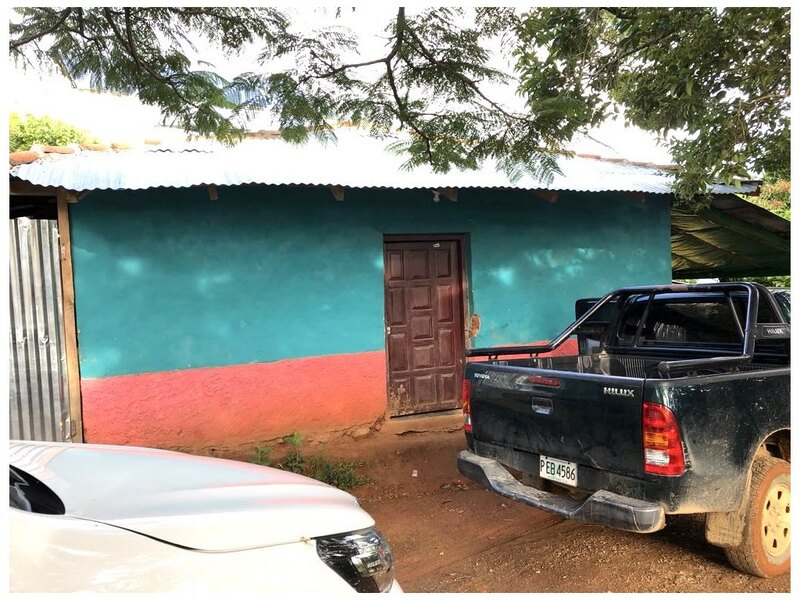 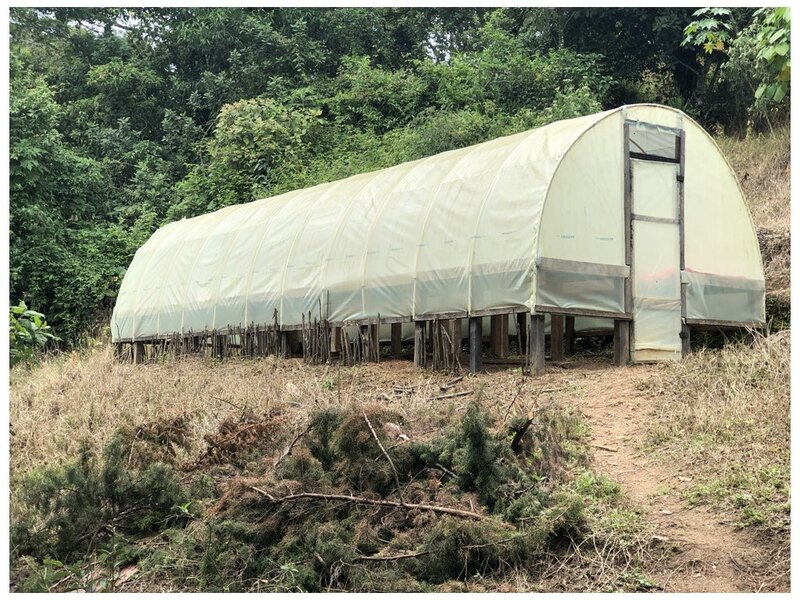 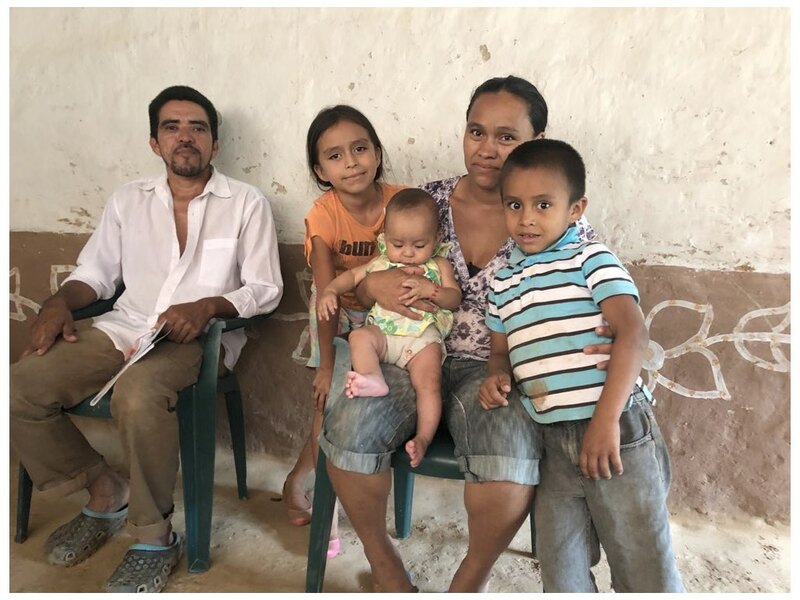 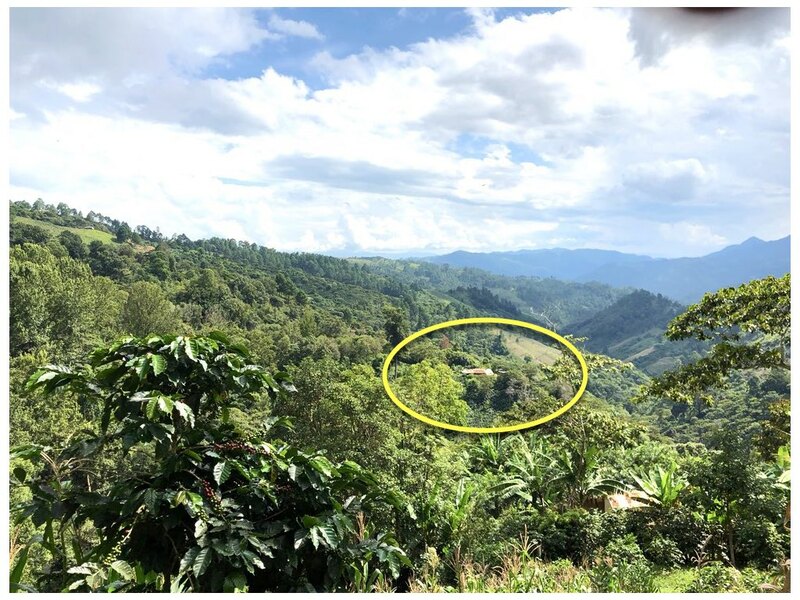 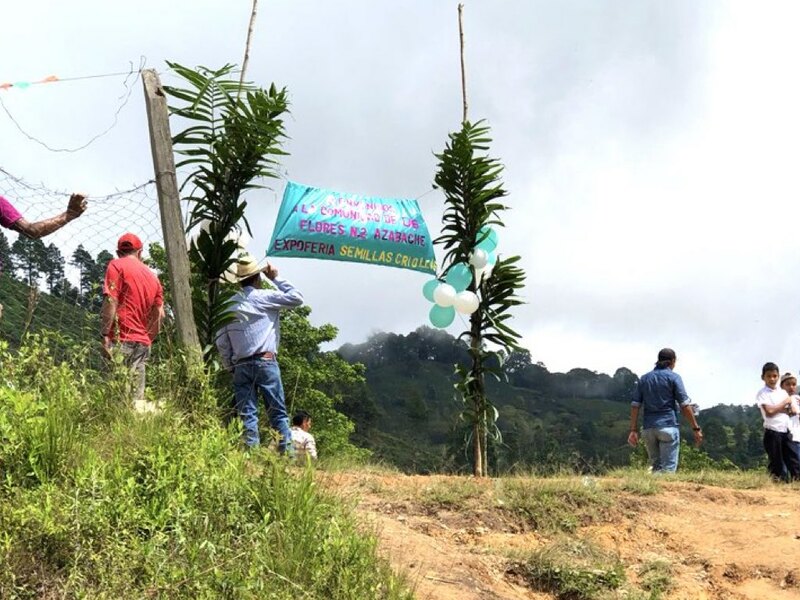 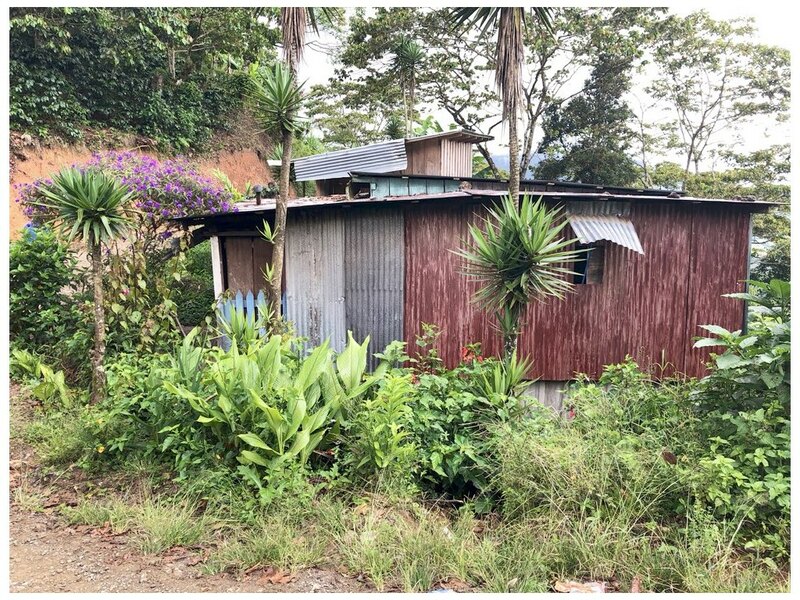 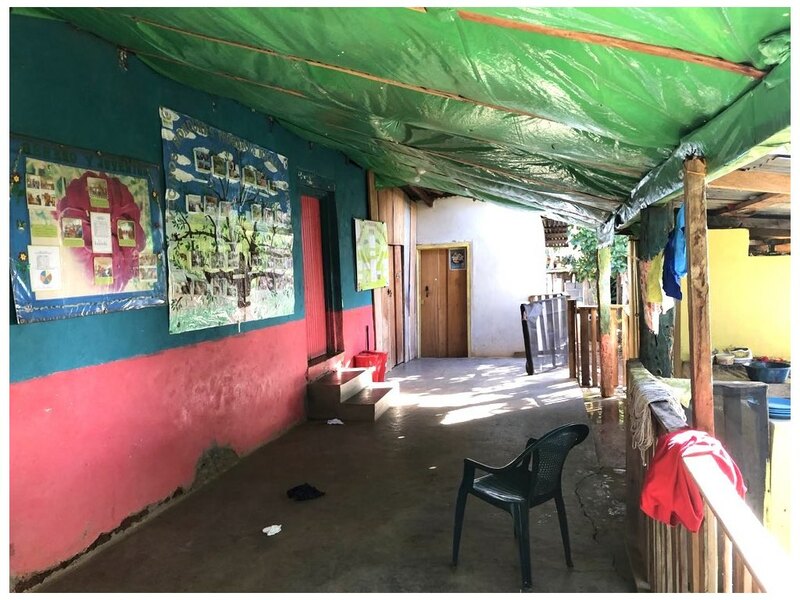 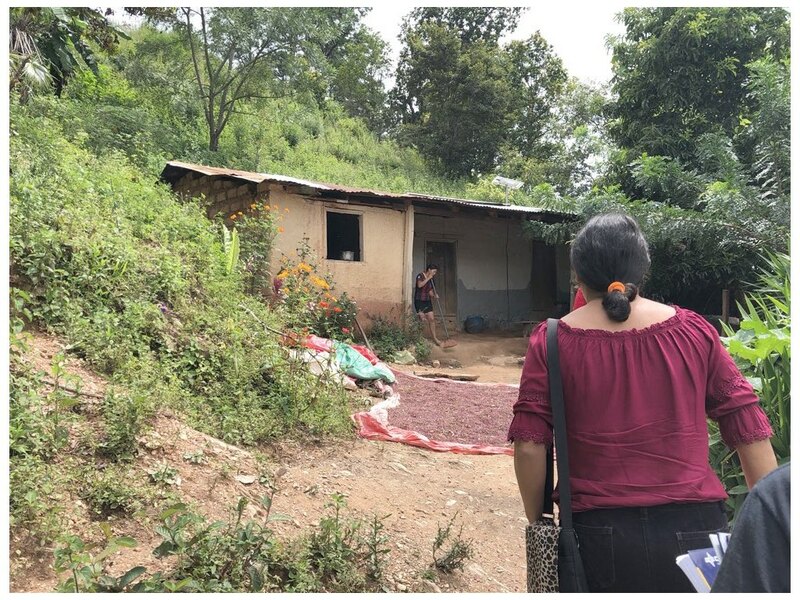 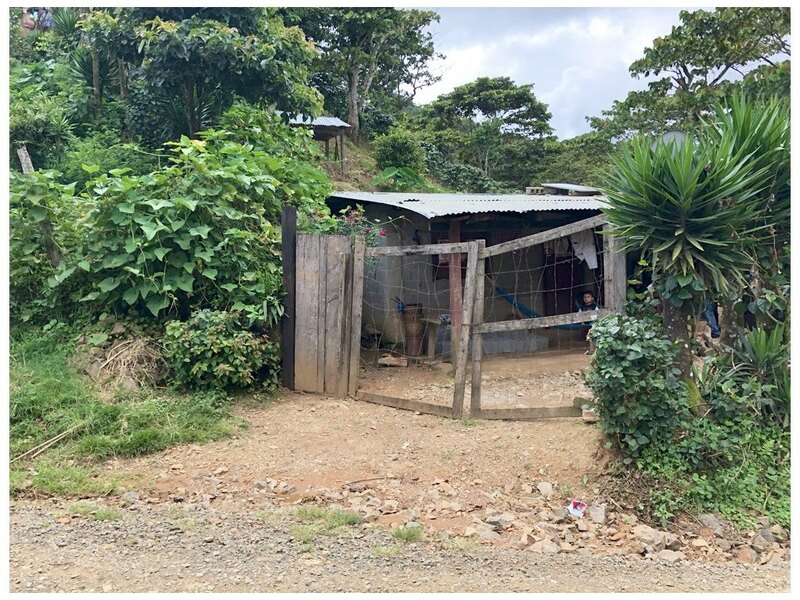 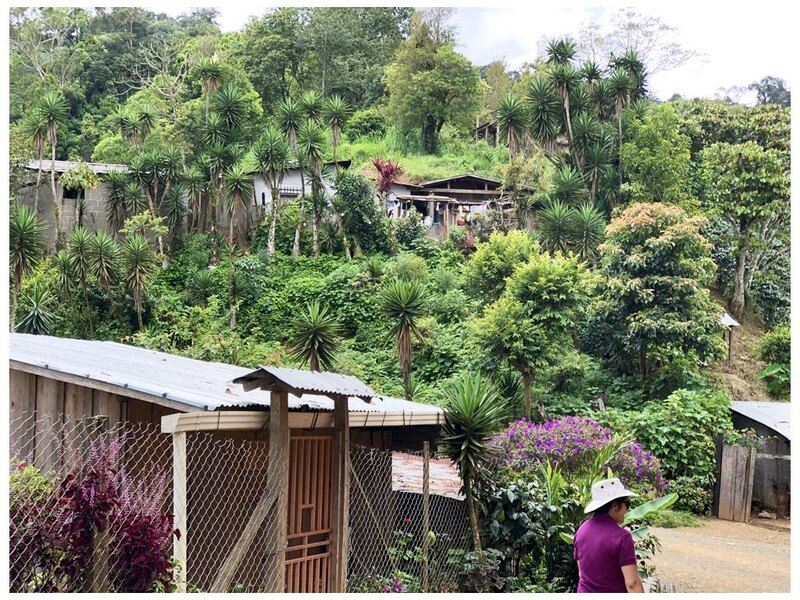 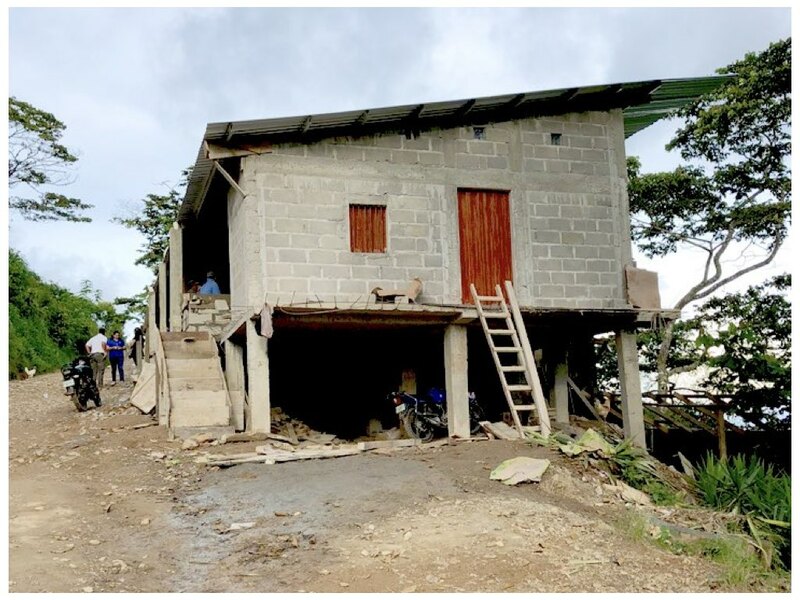 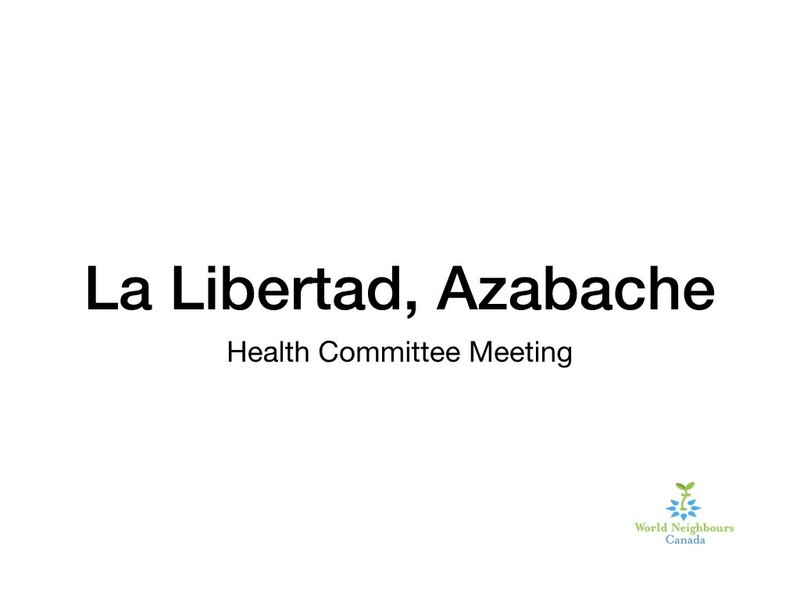 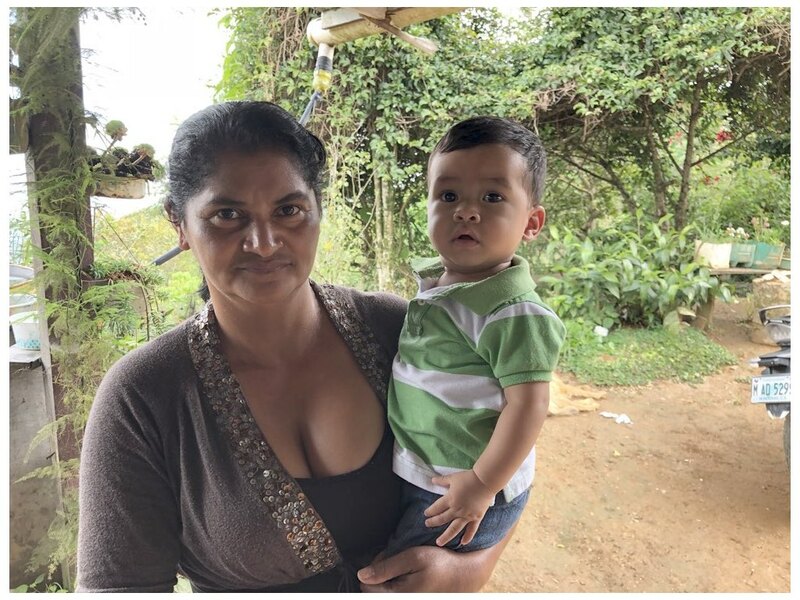 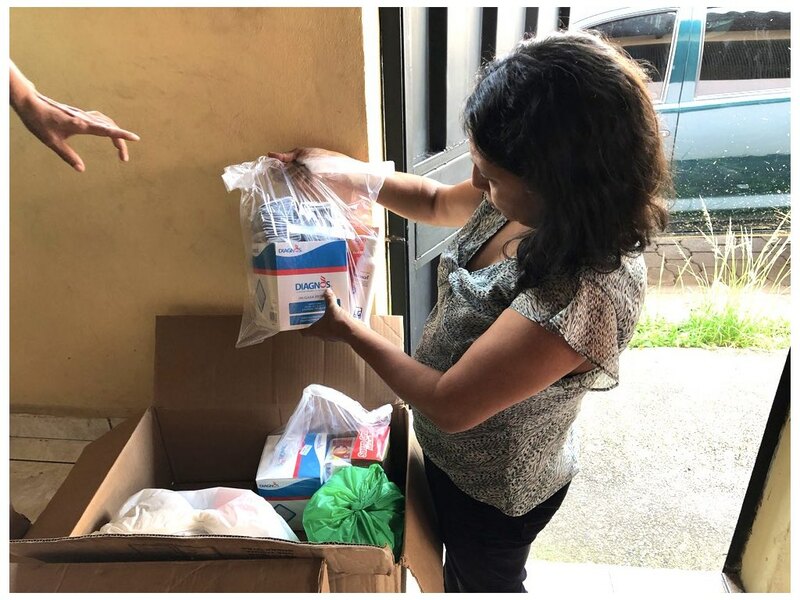 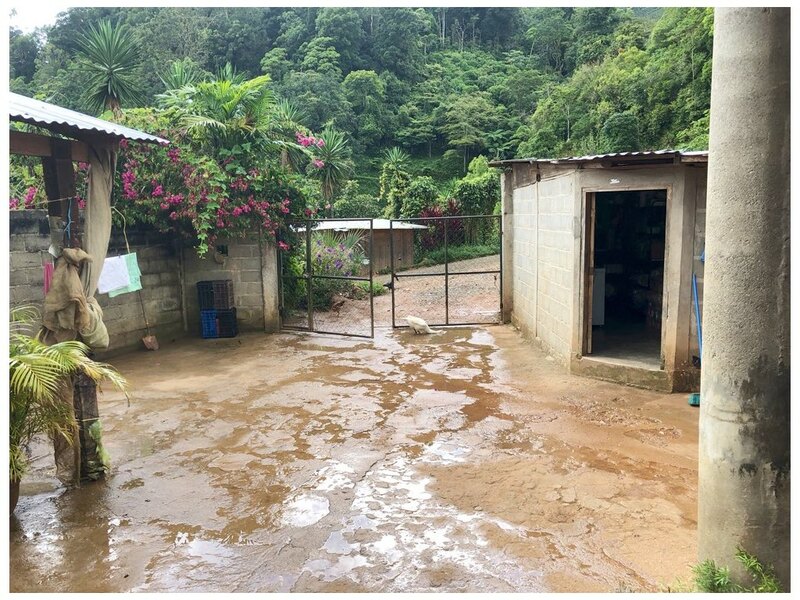 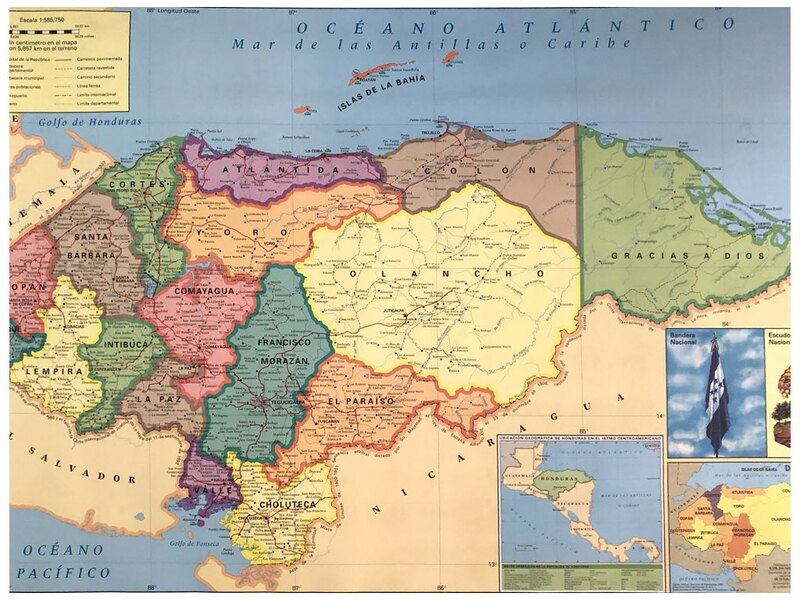 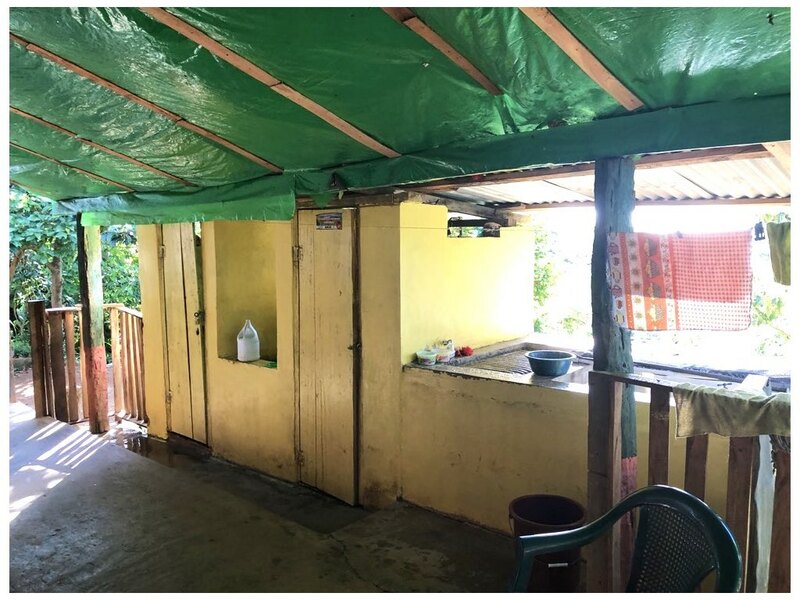 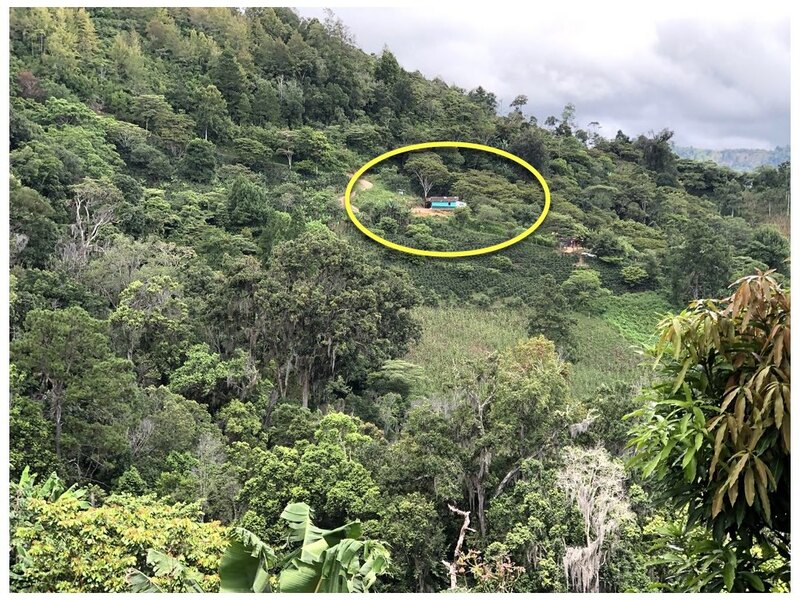 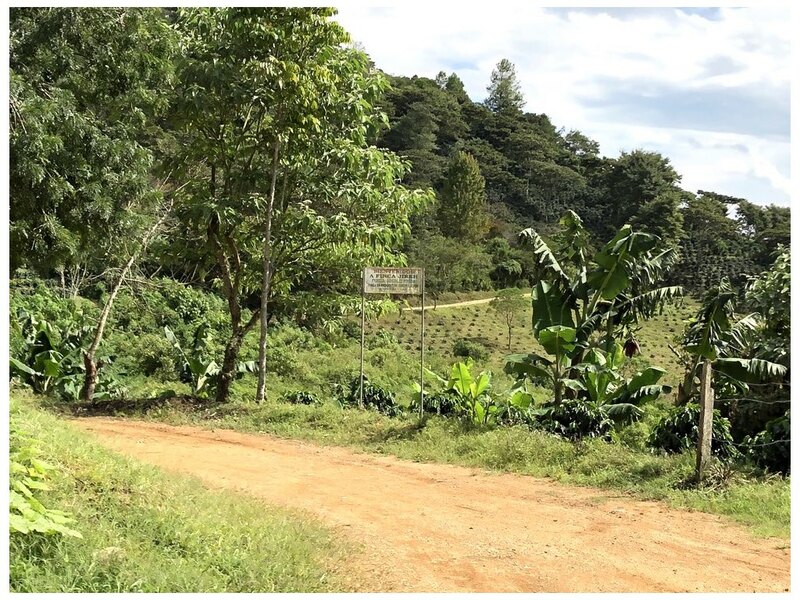 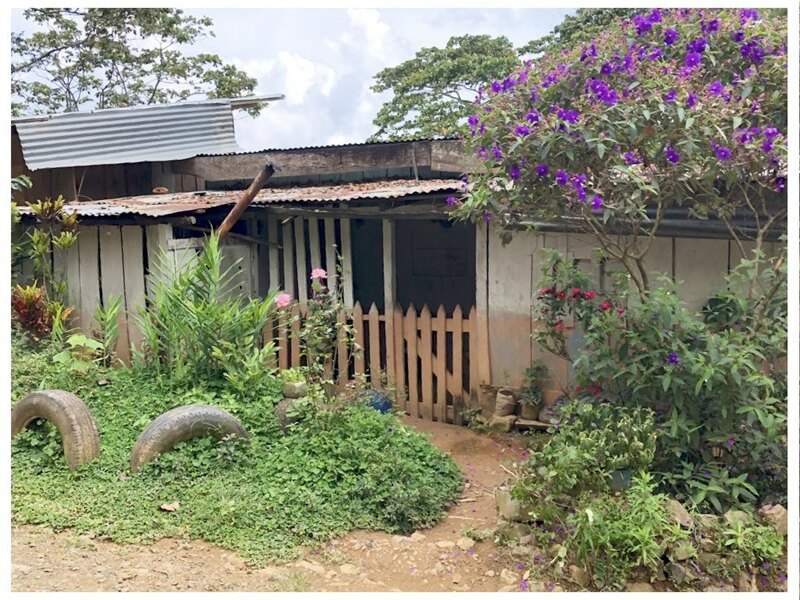 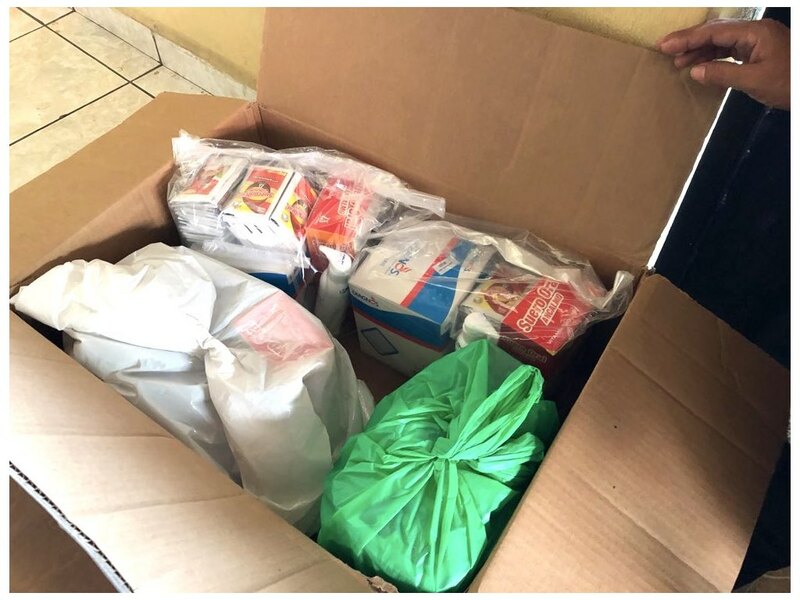 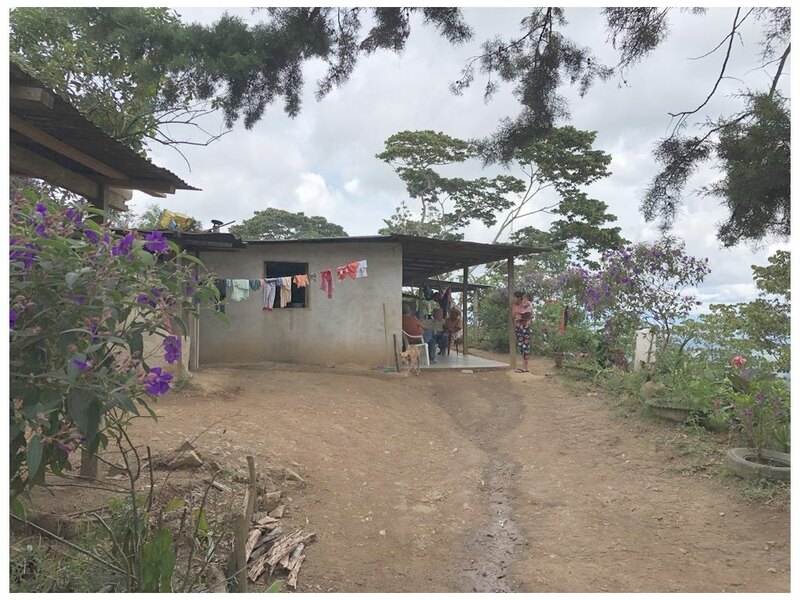 La Libertad has land set aside for a health centre – they want to put up a building where they can maybe bring in a nurse to help care for pregnant mothers, young children and other health needs. 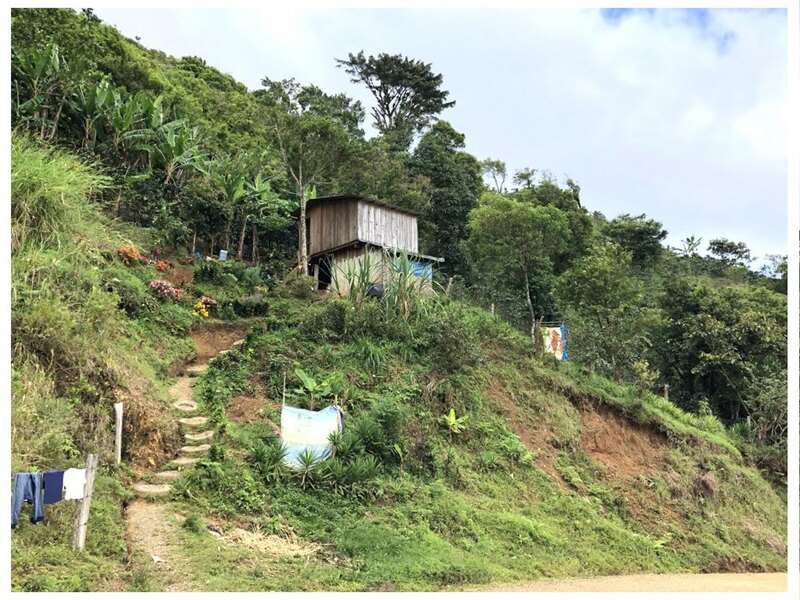 Now, they have to walk about three hours on the rough roads to get to the nearest health centre – in Beuna Esperanza. 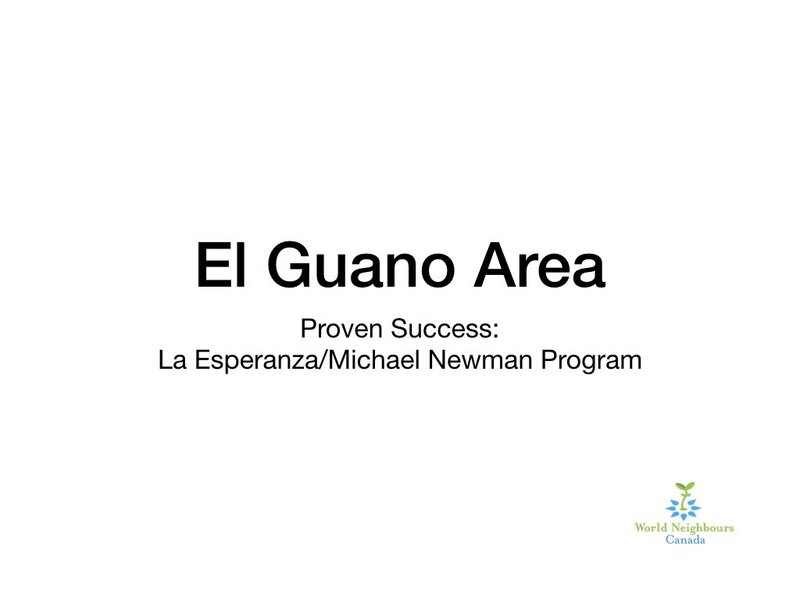 Not only did we visit the current project areas, we made a few stops in the El Guano area. 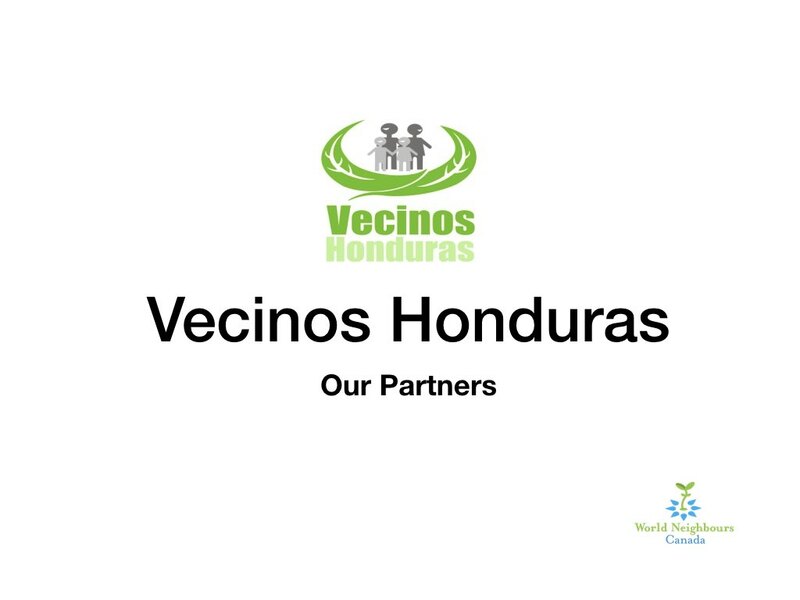 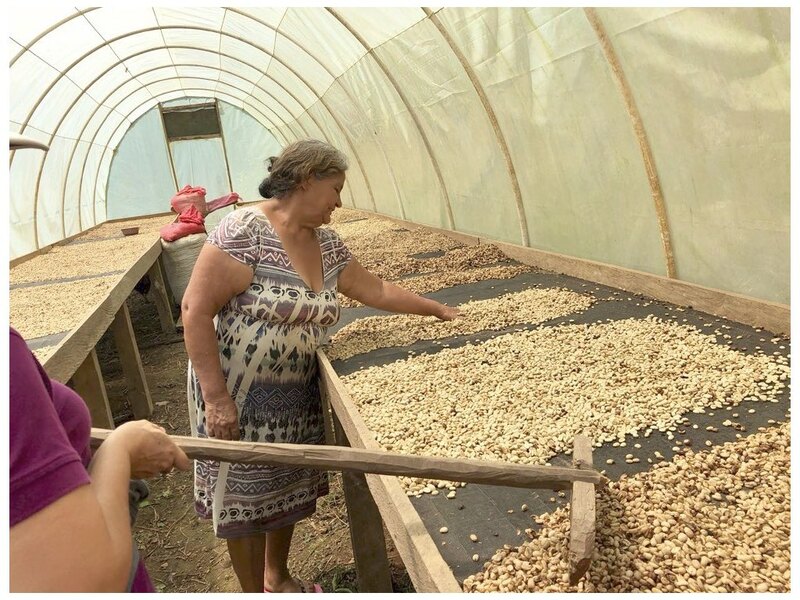 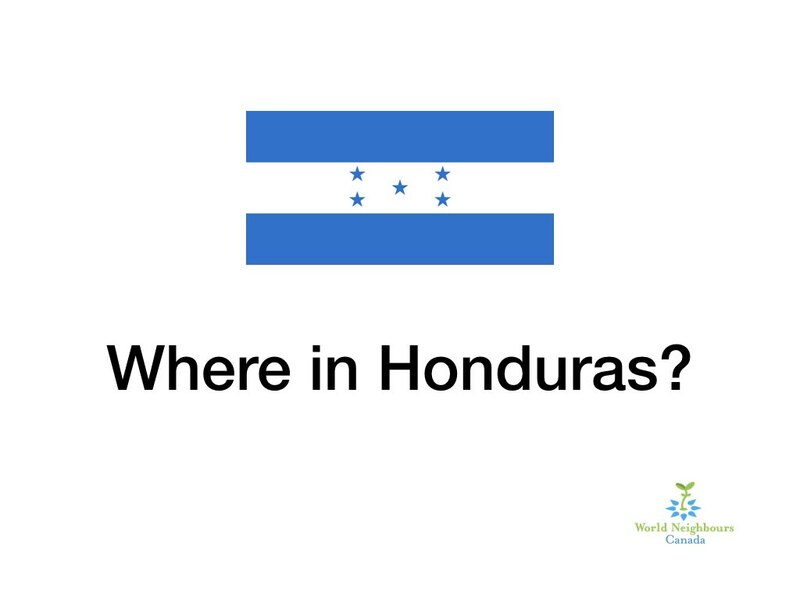 This is an area where there are examples of great success from past Vecinos Honduras projects. 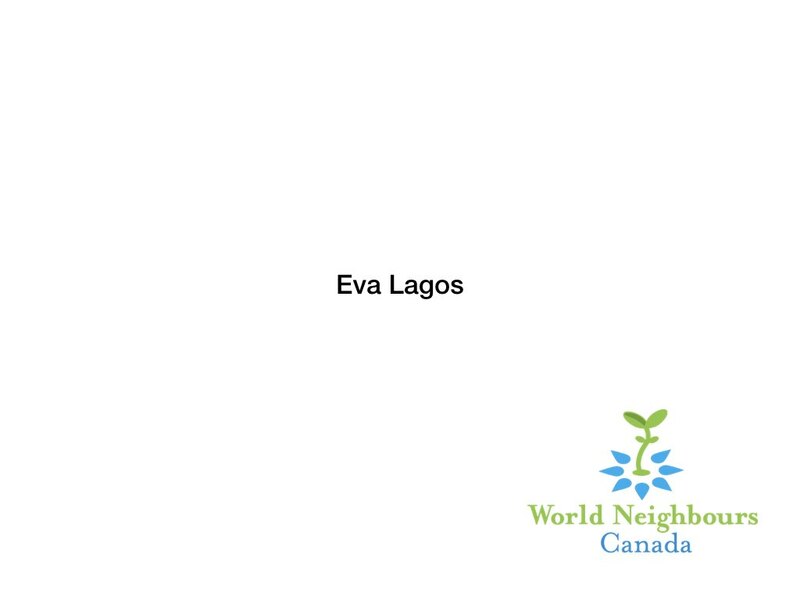 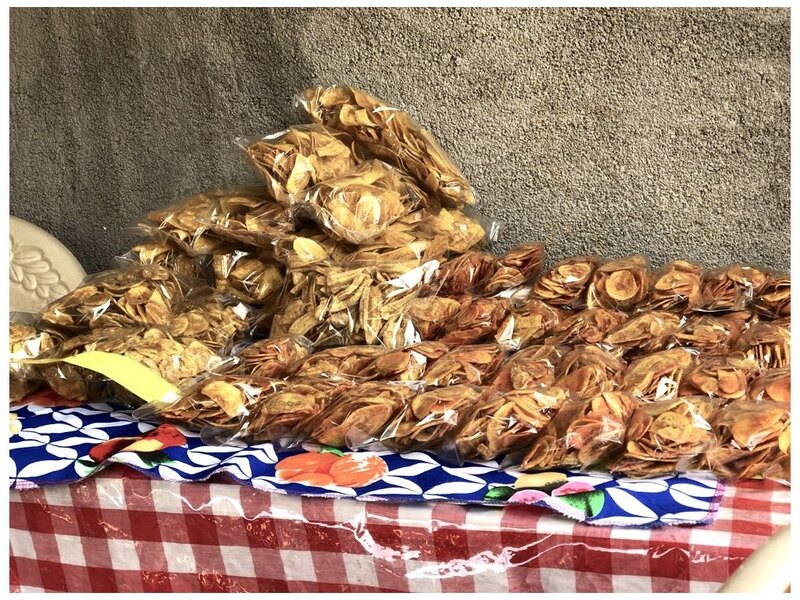 Eva Lagos has mastered the making and selling of fried plantain chips, and is supporting her children’s attendance in a better school with her profits. 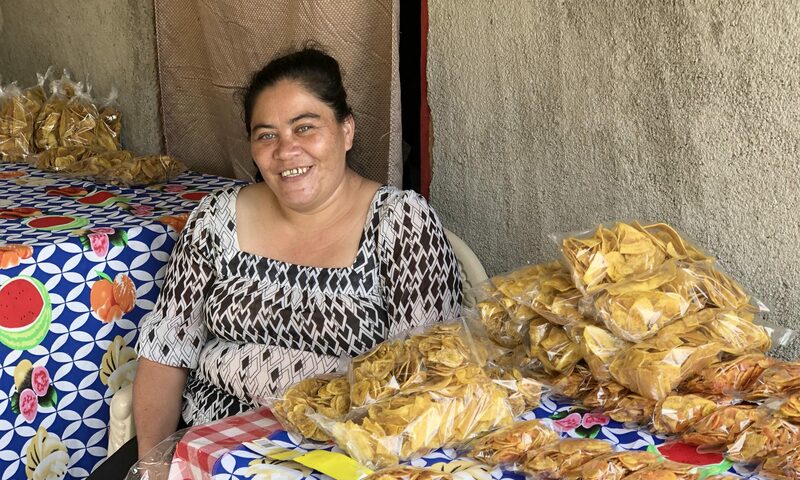 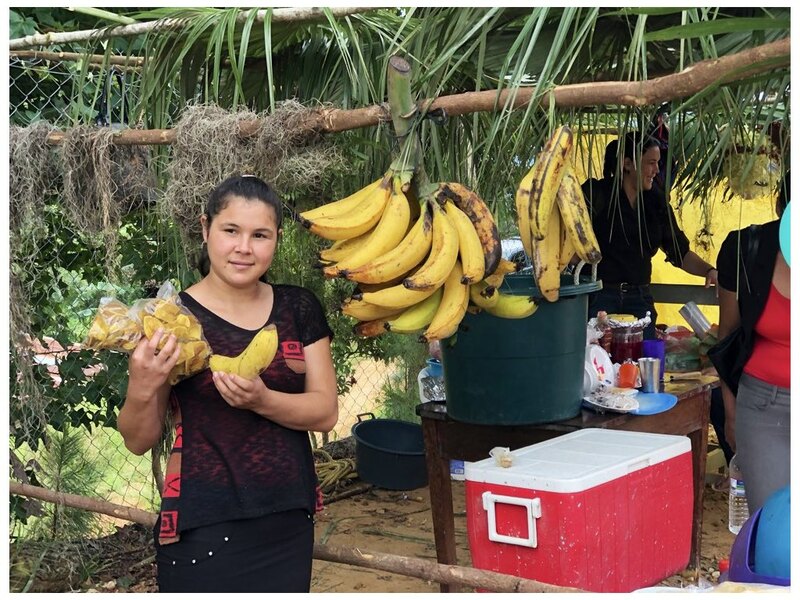 For example, we visited Eva Lagos, who has mastered the making and selling of fried plantain chips, after learning at a Vecinos Honduras workshop. 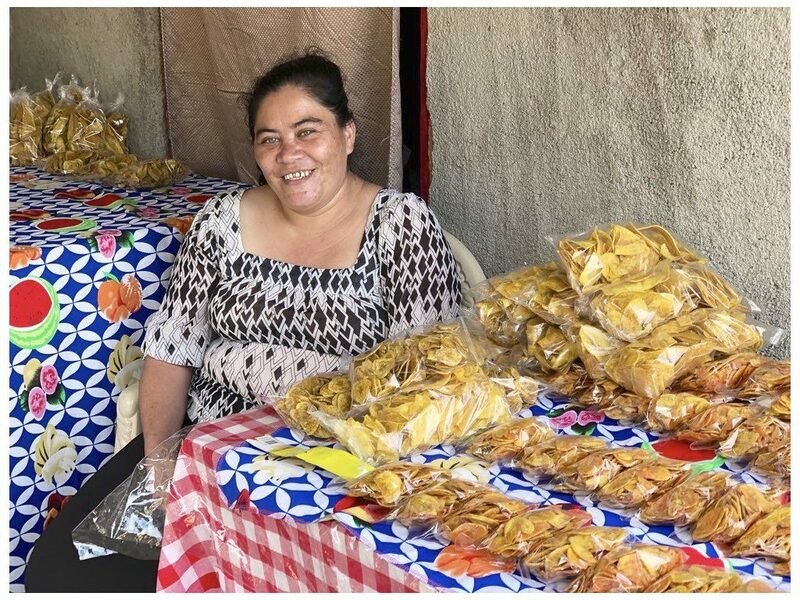 She sells many pre-packaged bags – enough to make more than $400 USD per month, which she uses to send her children to a better school. 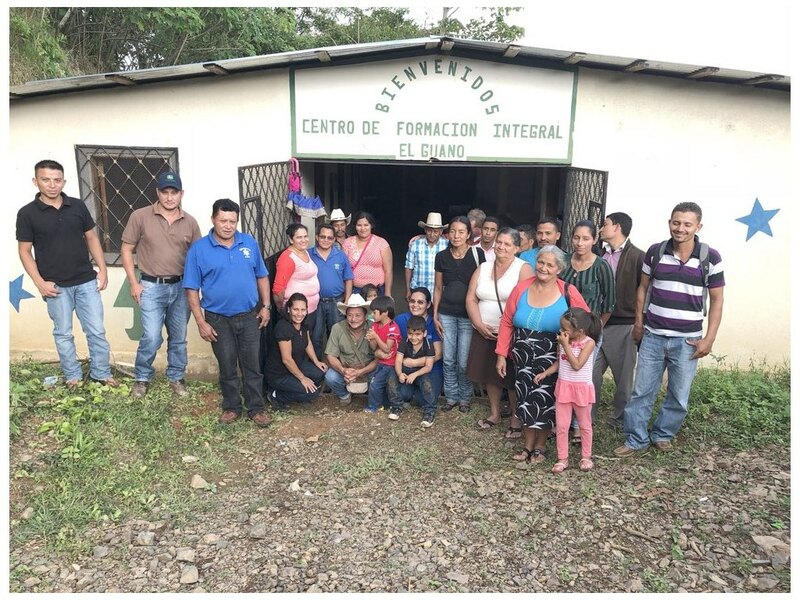 A coffee co-op meeting was held in El Guano, where we heard about the co-op’s successes and ongoing challenges. 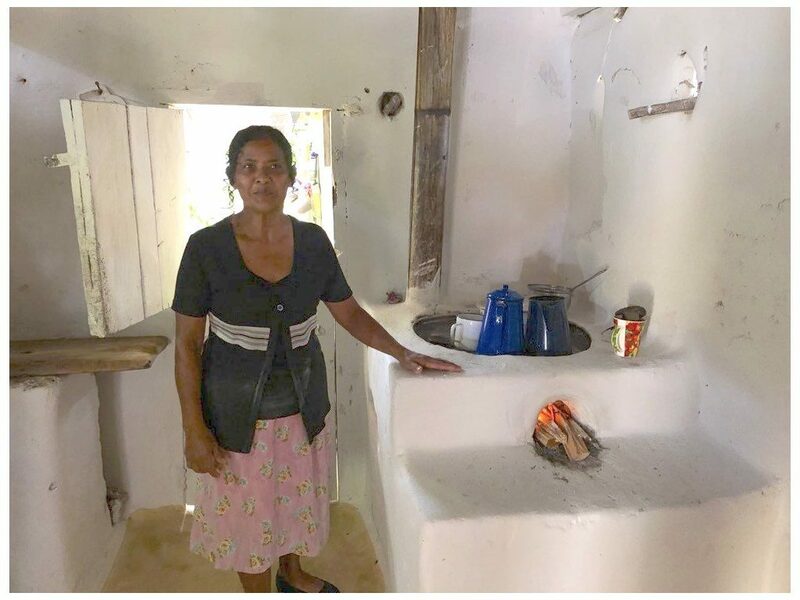 They have made enough of a profit that they have started a micro-lending program – one per cent interest for women, two per cent for men – a far cry from the interest rates offered by intermediaries who lend to the communities at a huge interest rate that can virtually never be re-paid. 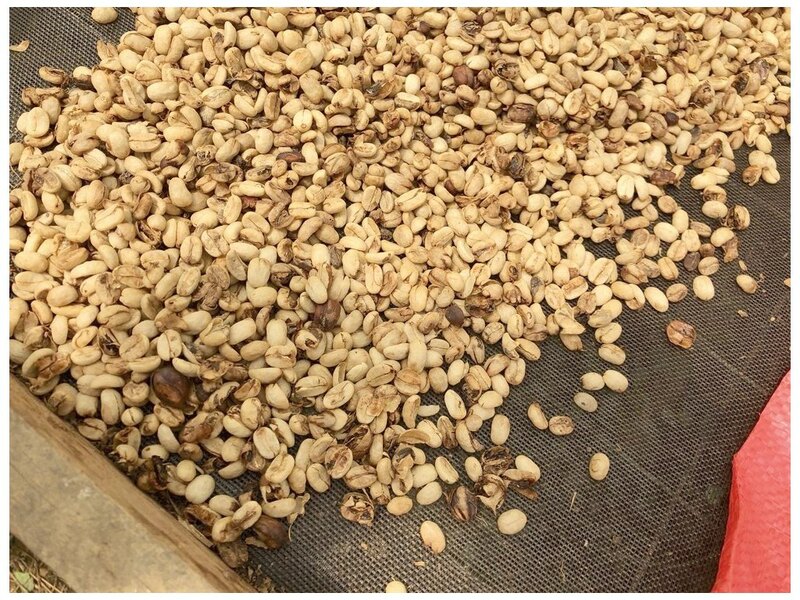 We also visited a member of the co-op who used a loan from the coffee co-op to build a coffee dryer. 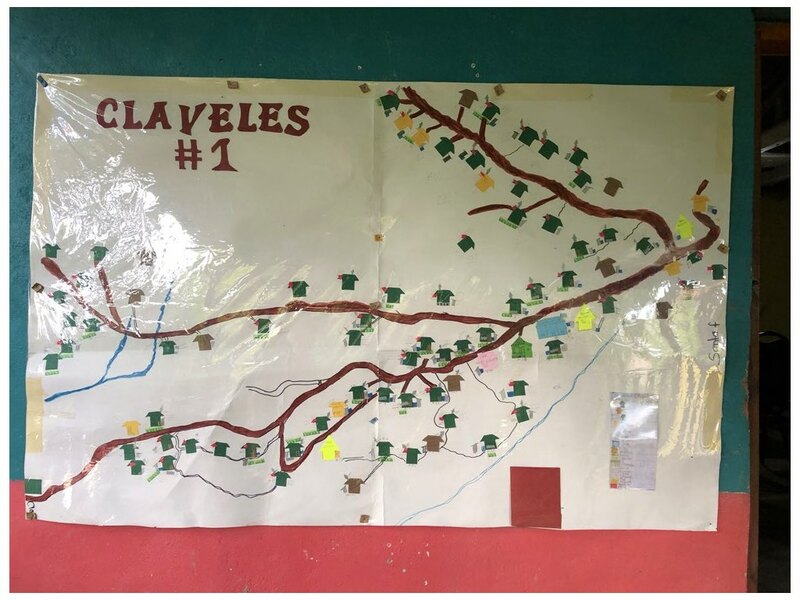 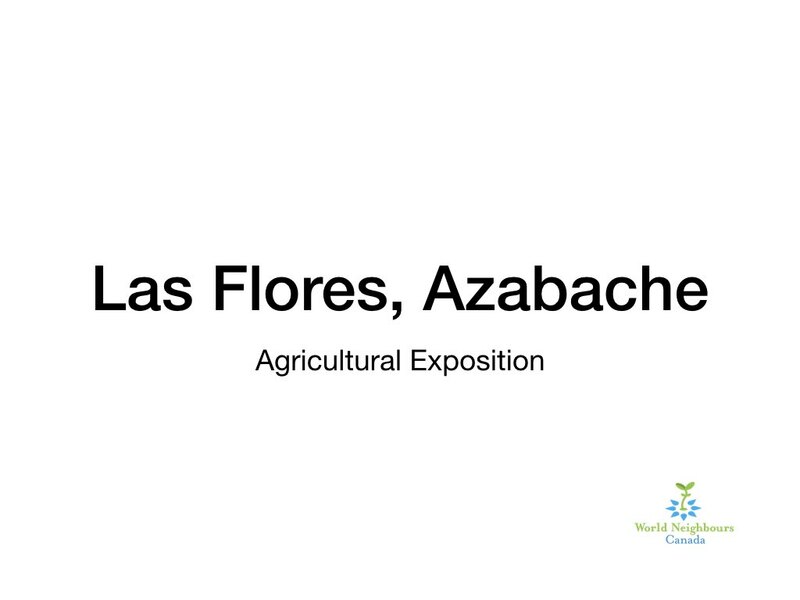 In Claveles, Francisco Aradón, the water board president, told us about their work. 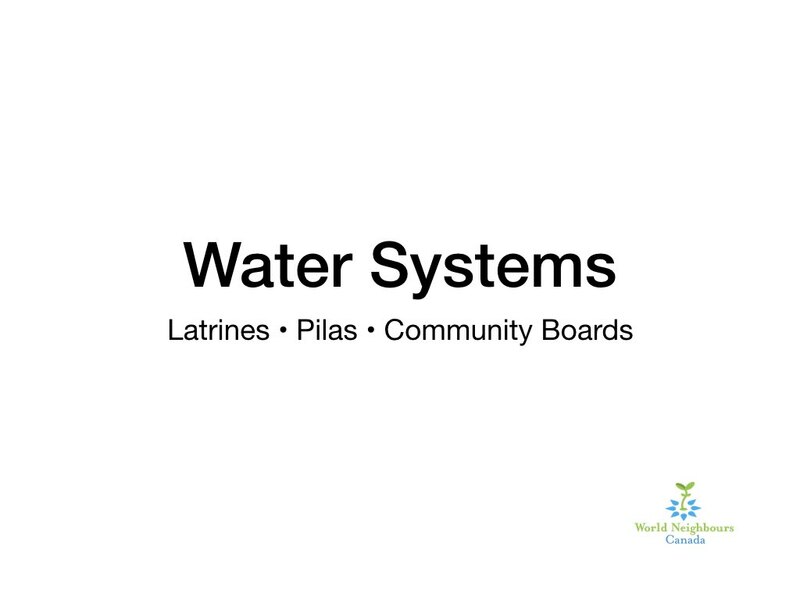 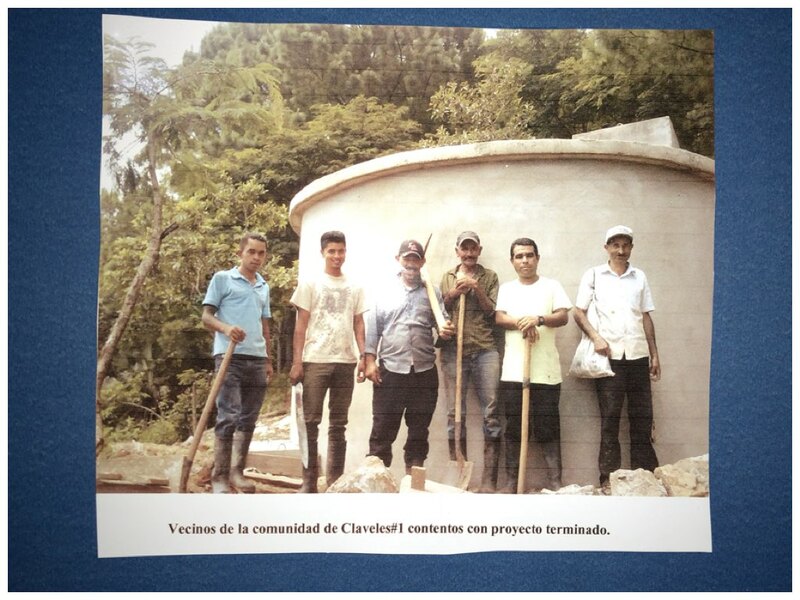 The water board now has two female members, and his village is installing a new water system. 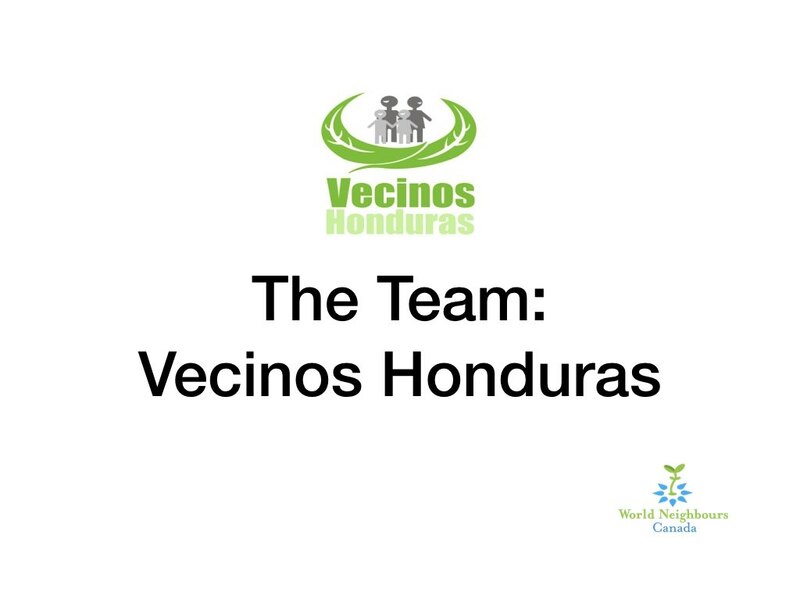 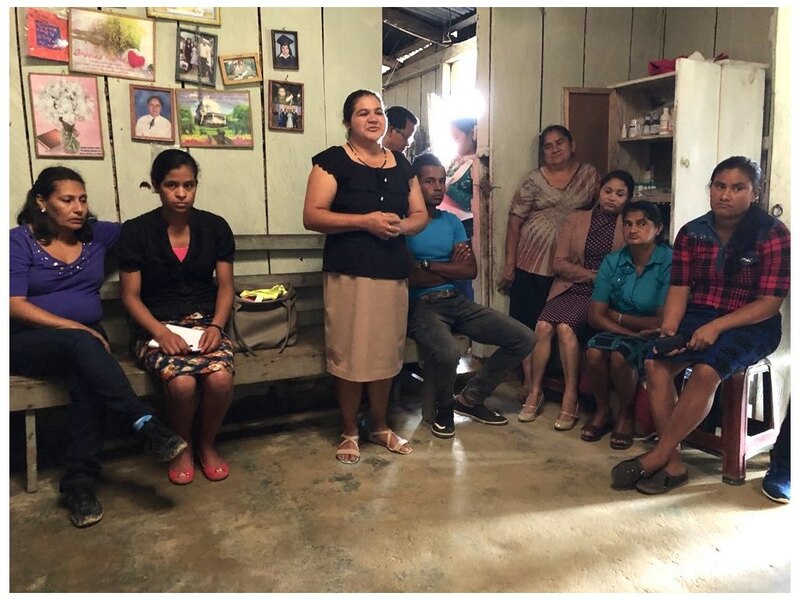 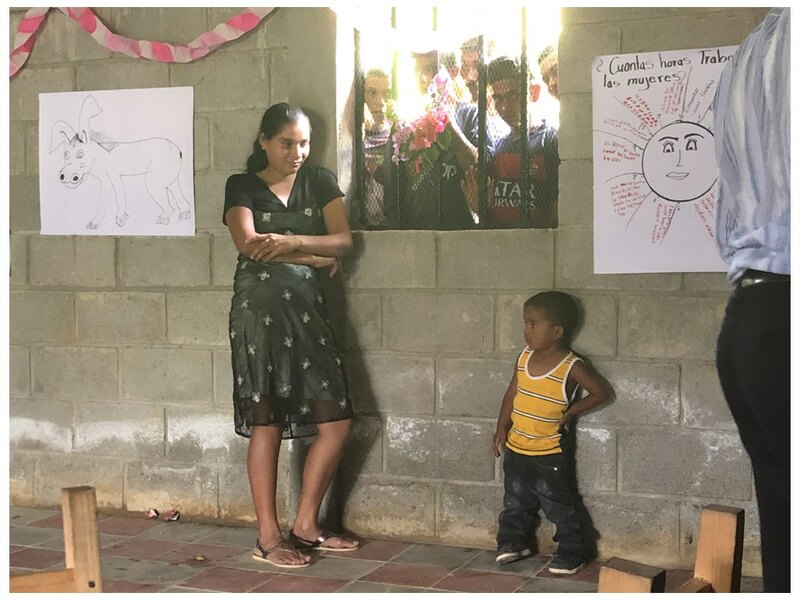 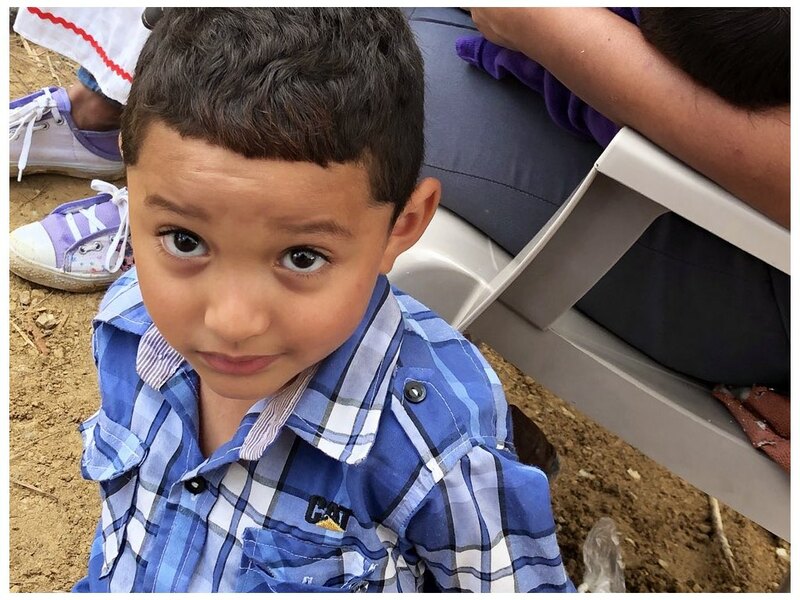 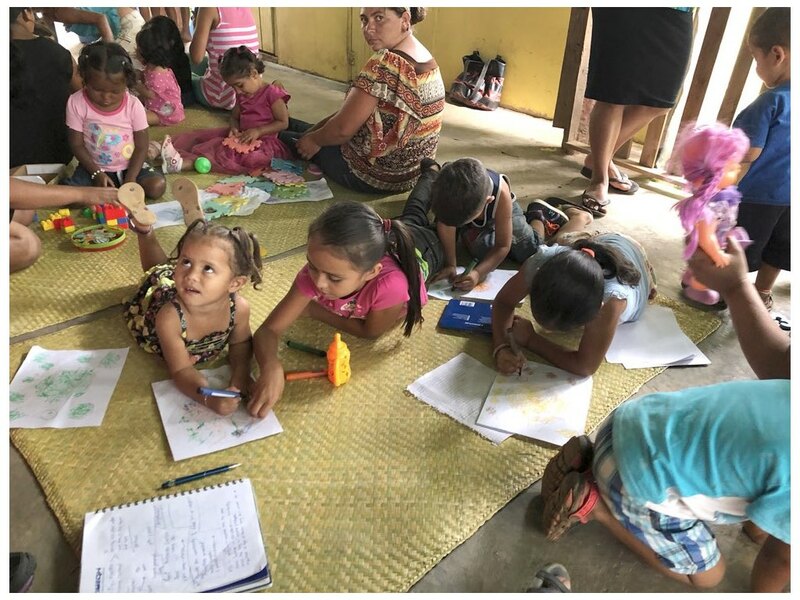 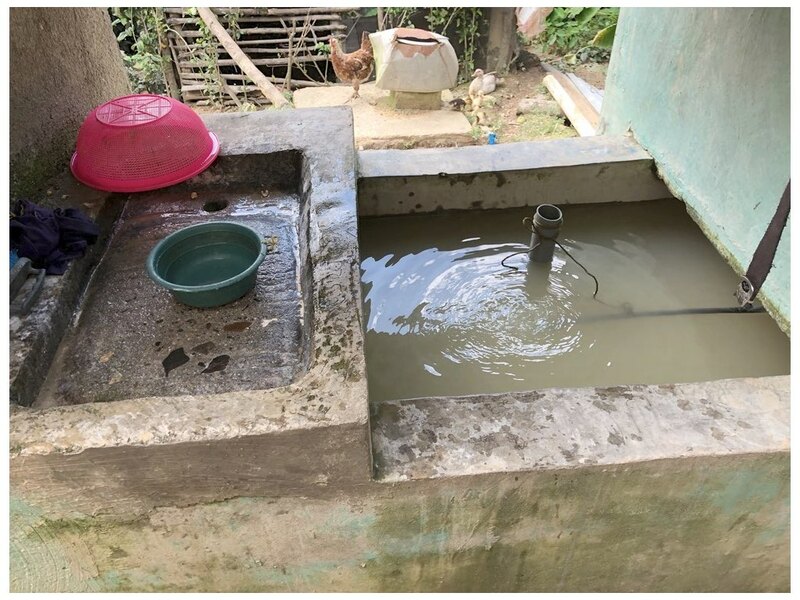 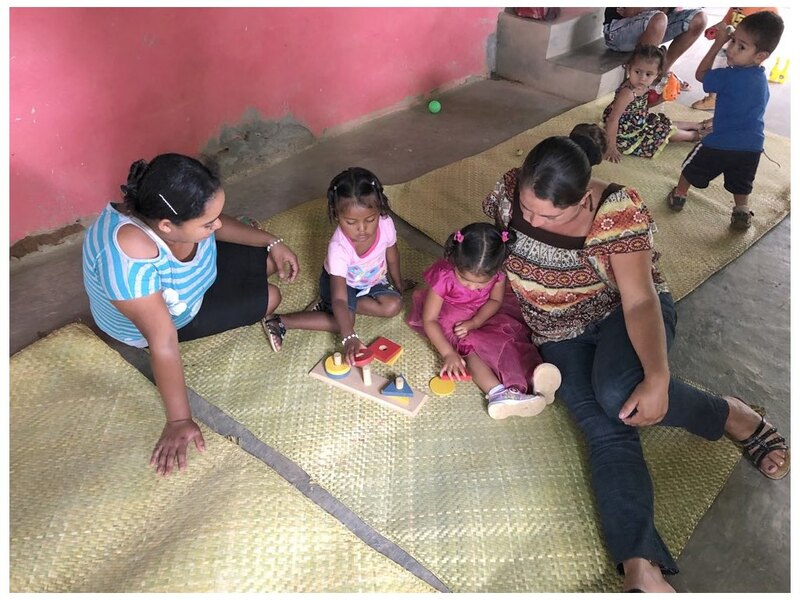 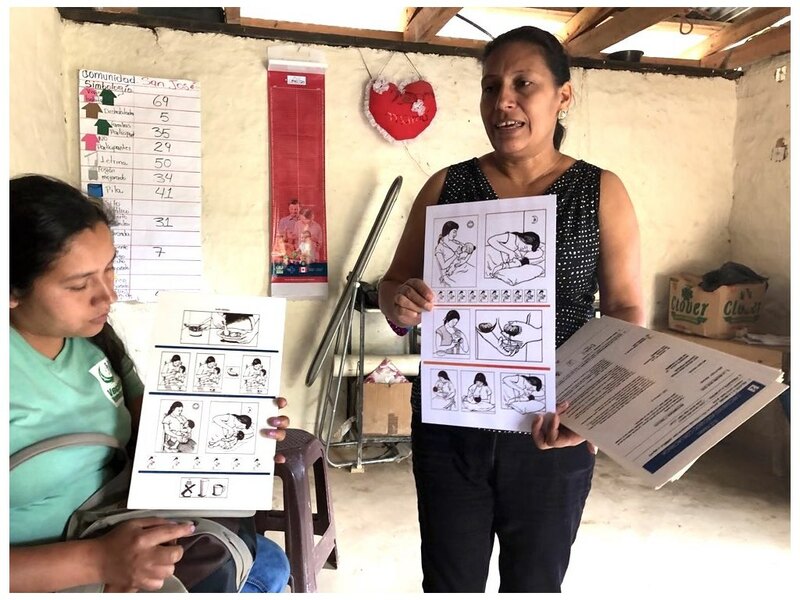 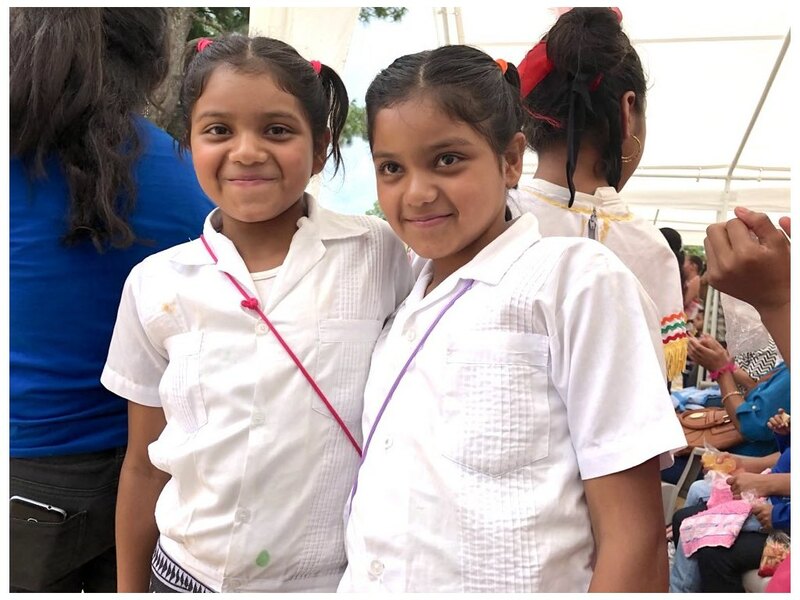 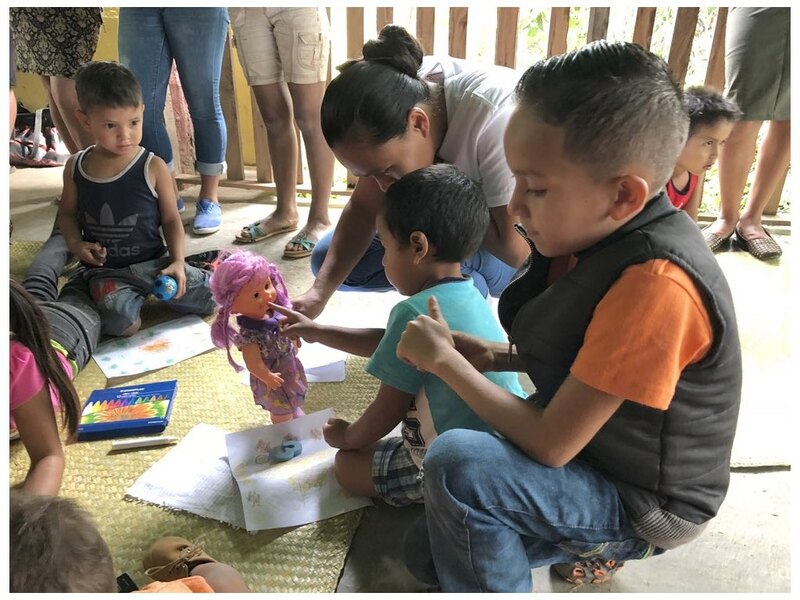 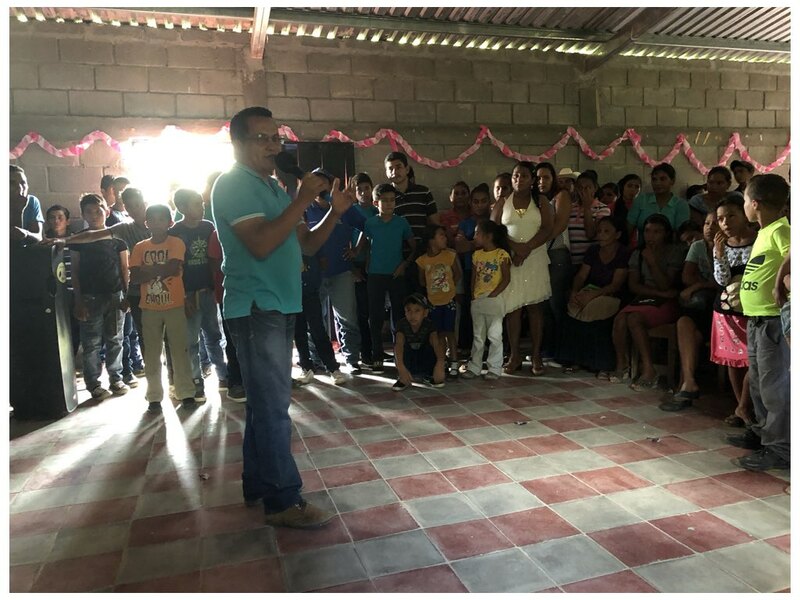 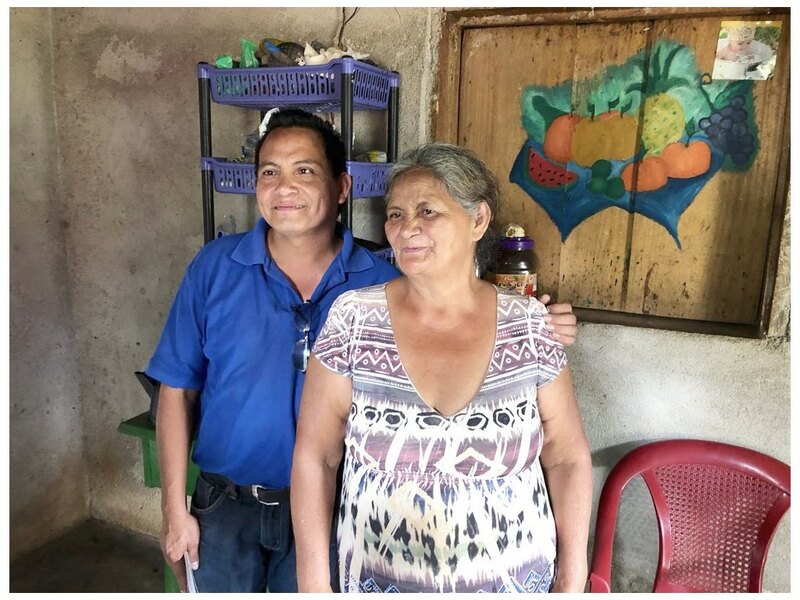 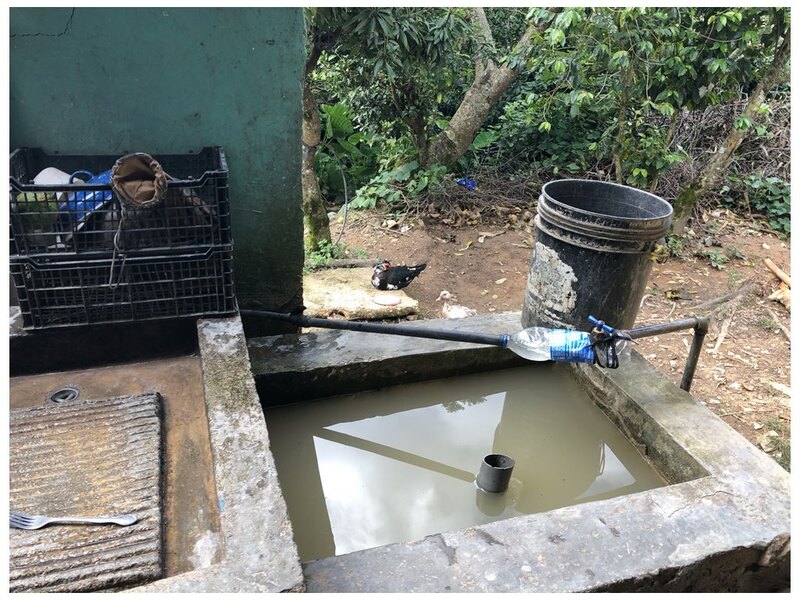 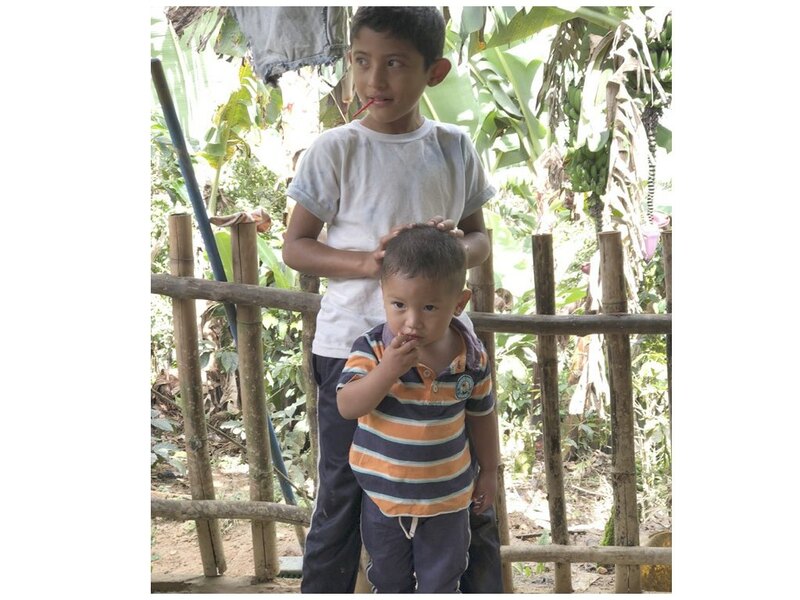 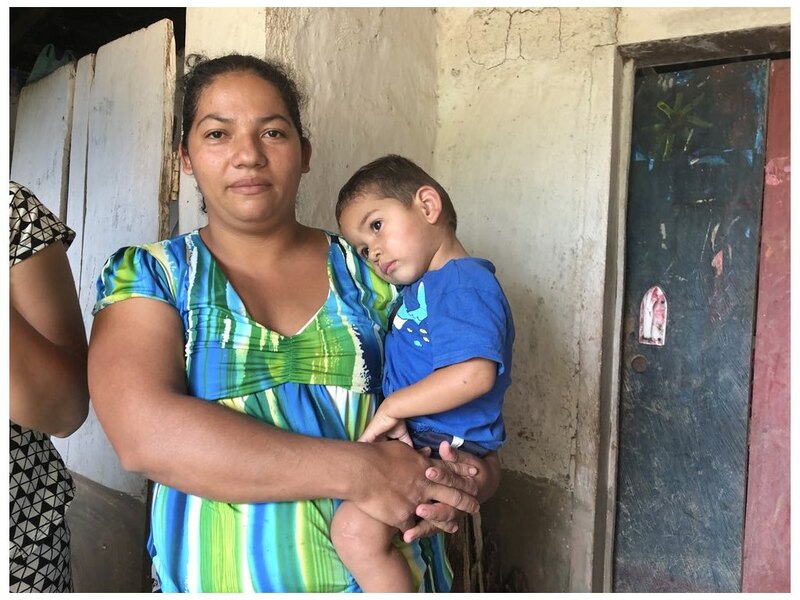 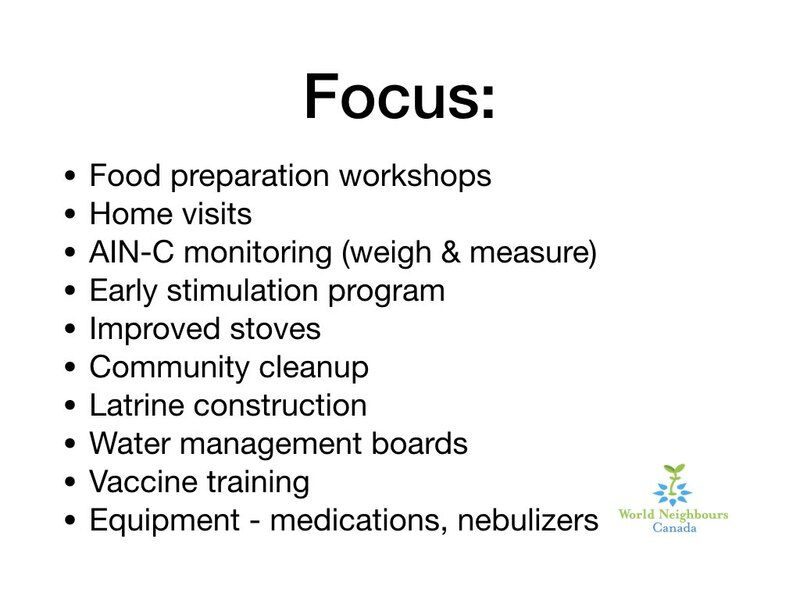 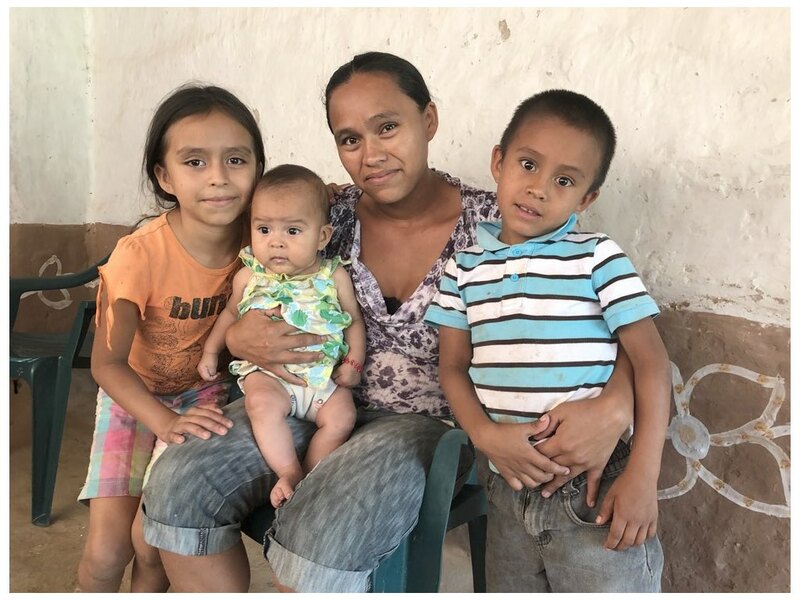 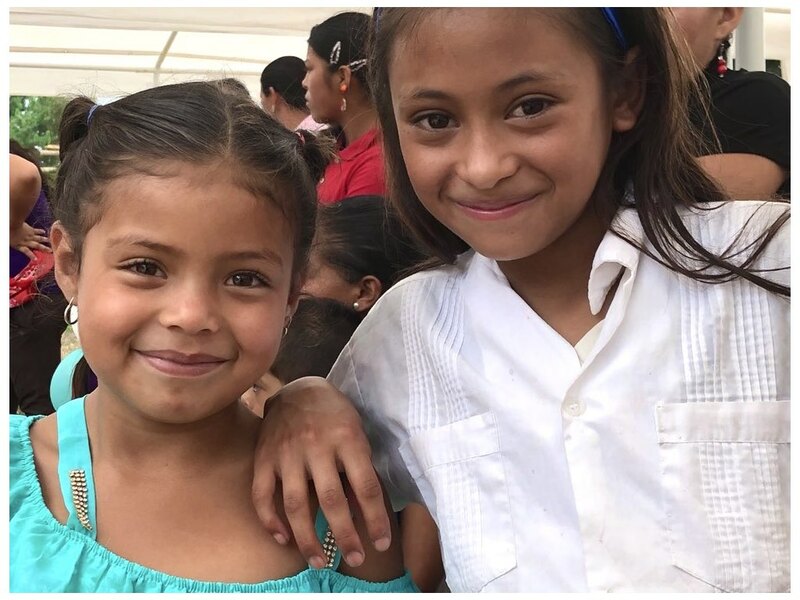 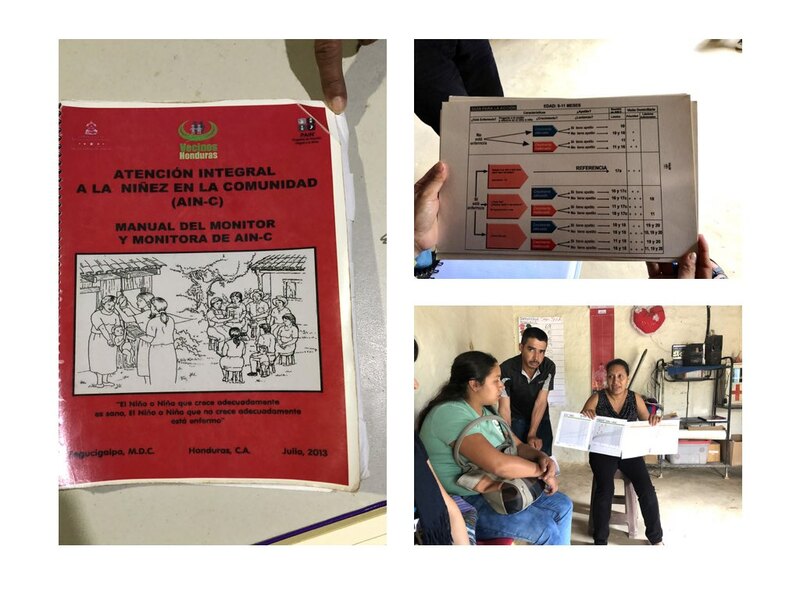 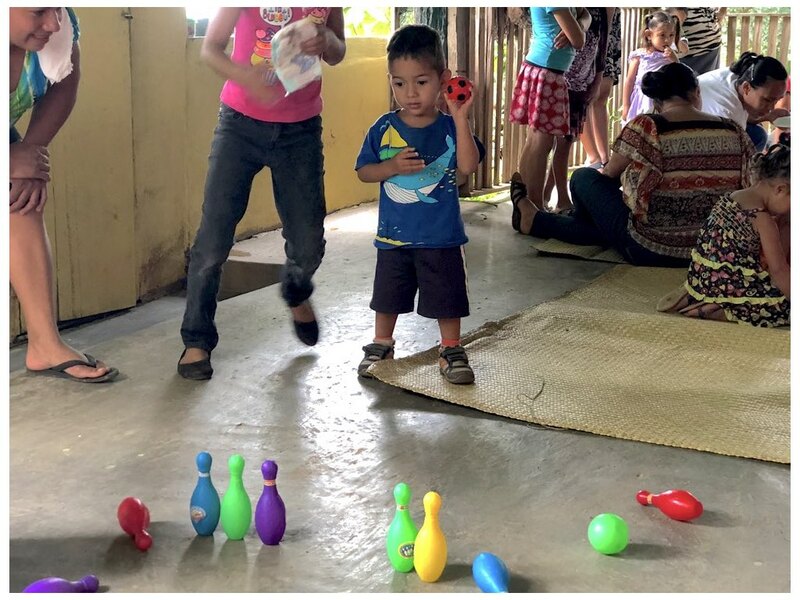 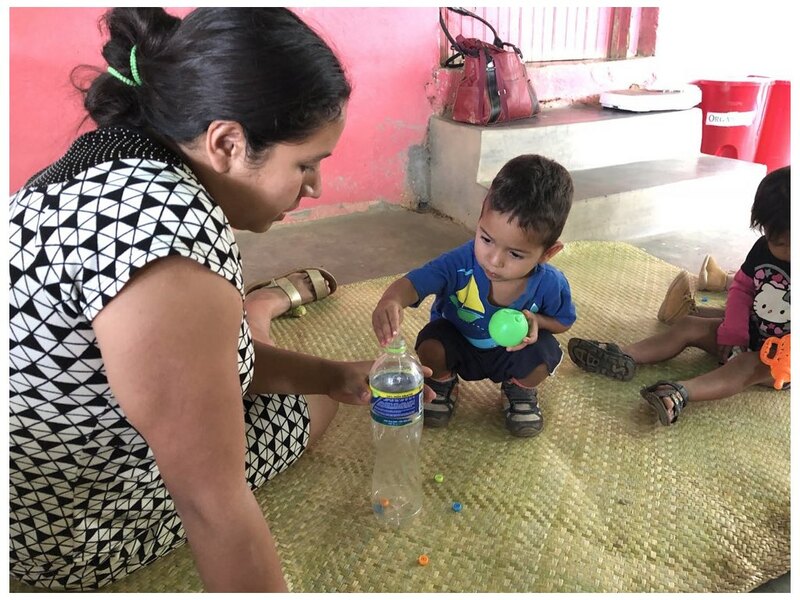 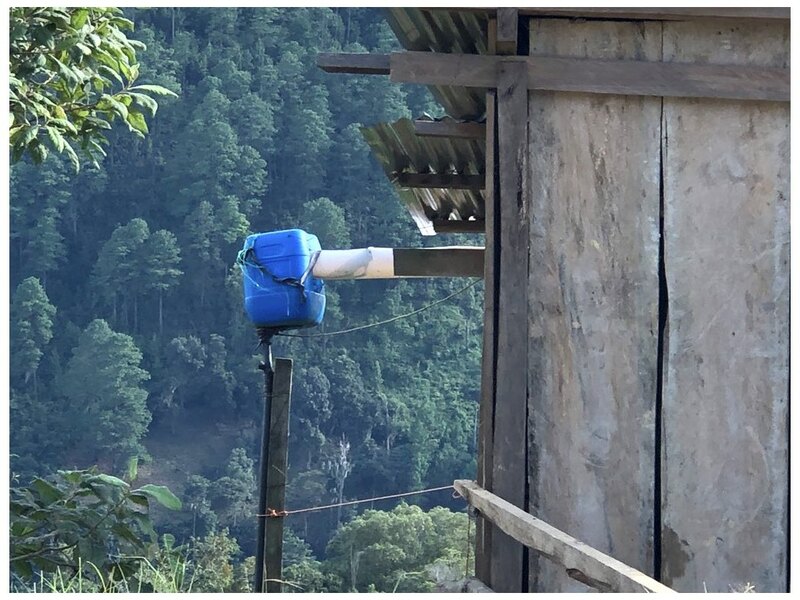 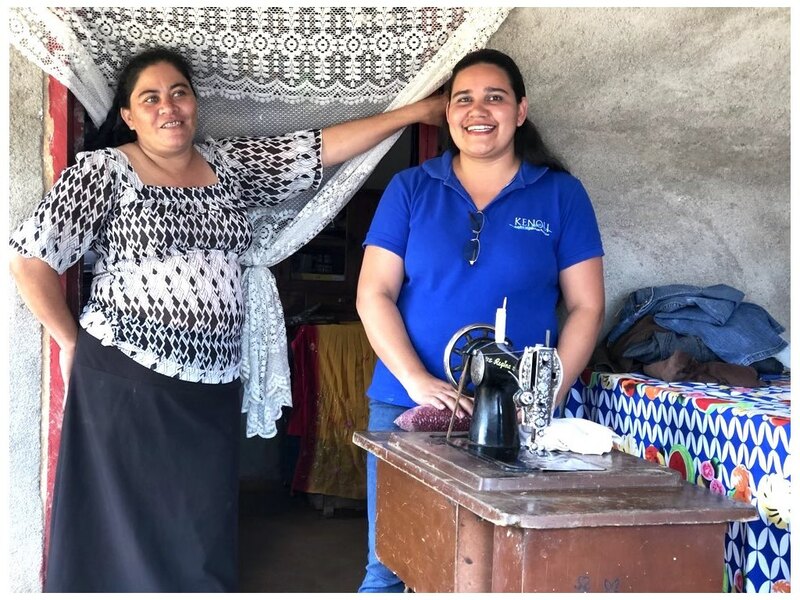 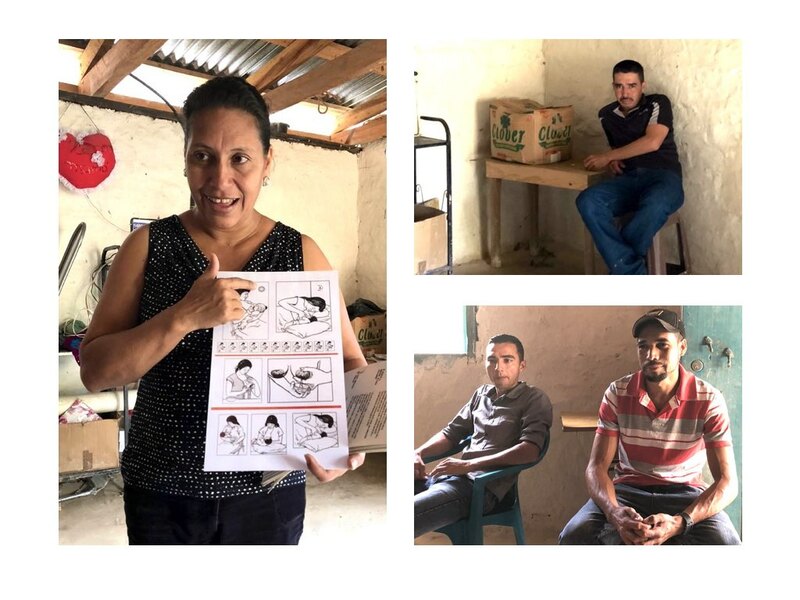 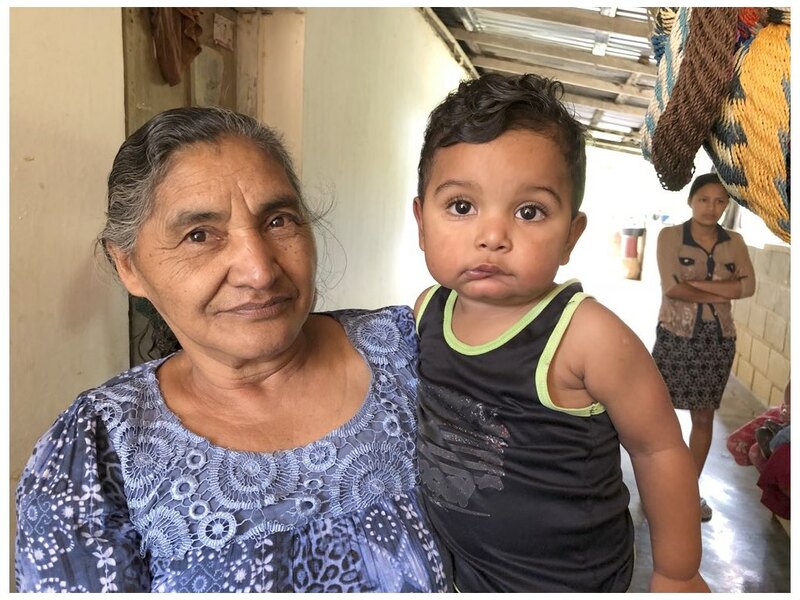 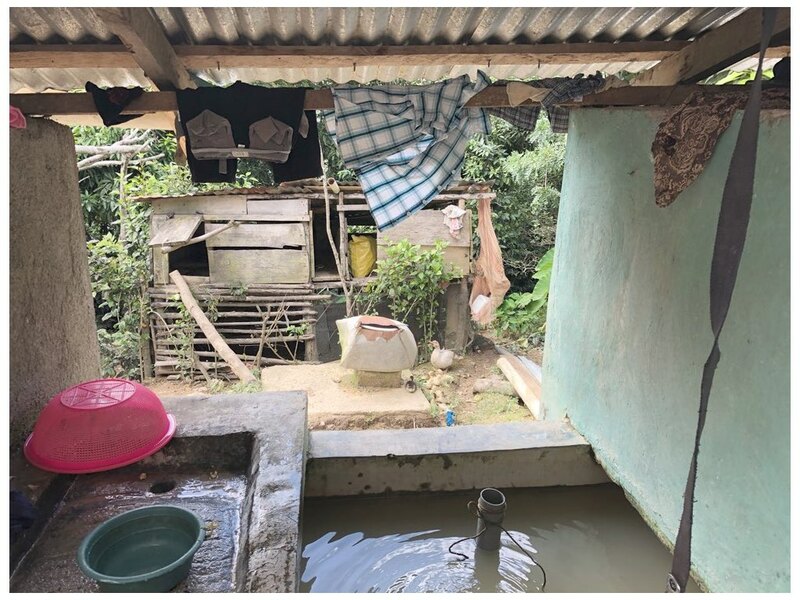 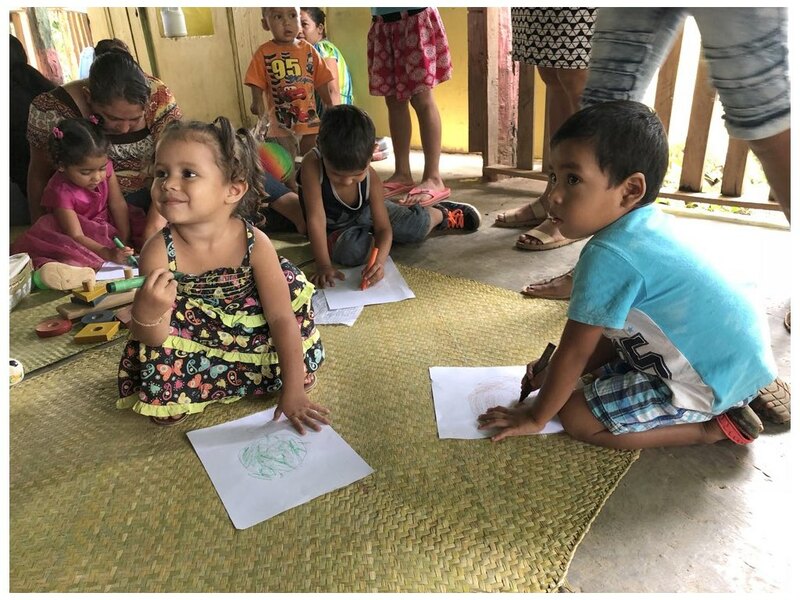 Their next goal is to purchase the chlorine they want to use to keep the water safer – something they learned about at a Vecinos Honduras workshop. 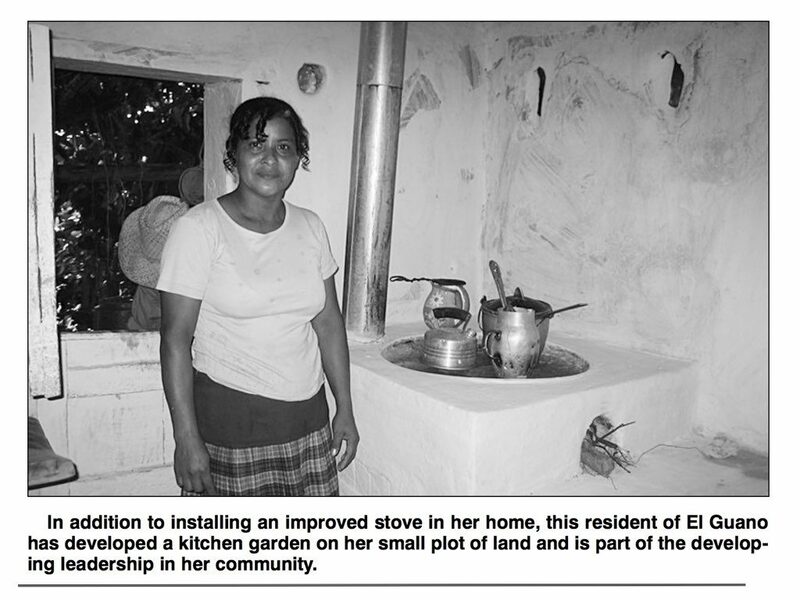 Felicita Zaróm back in 2007, after installing an improved stove in her home. 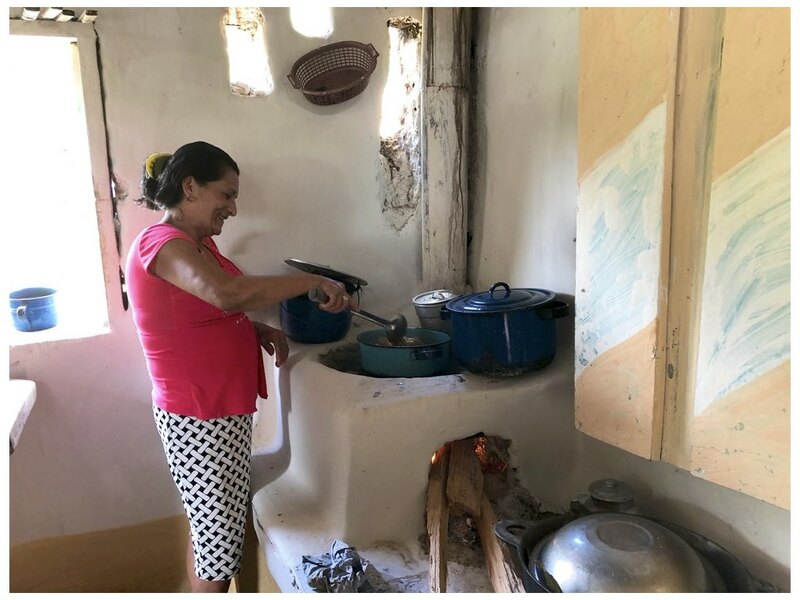 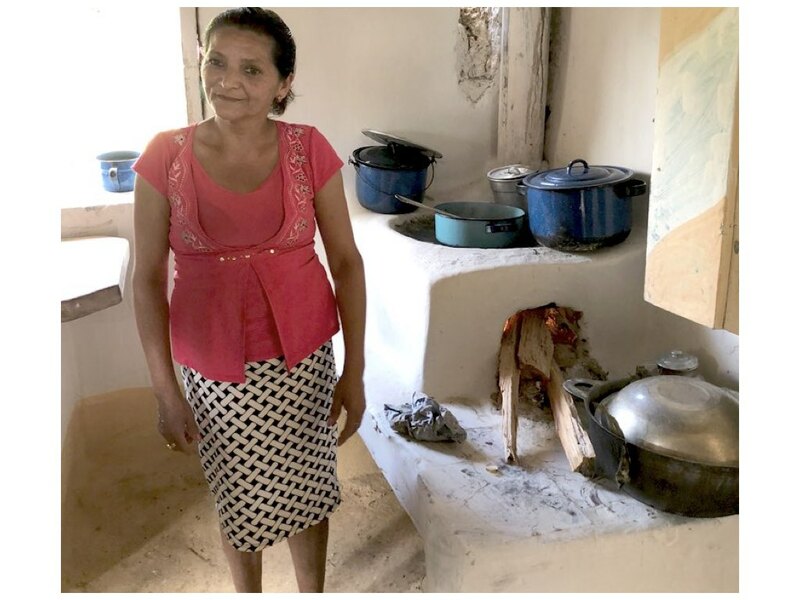 In the El Guano area, I met Felicita Zaróm, who was a participant in Vecinos Honduras programs more than 10 years ago, building one of the first indoor stoves. 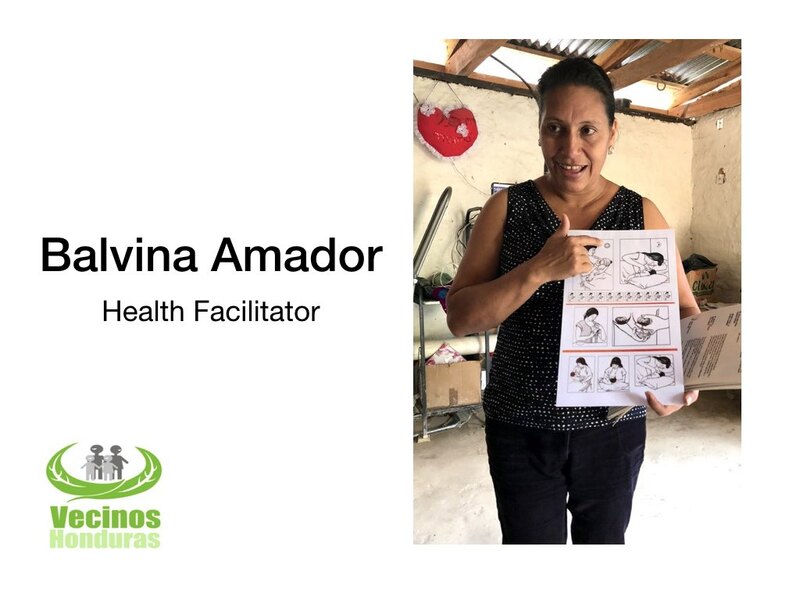 She’s a community health promoter, and says the programs have changed her life. 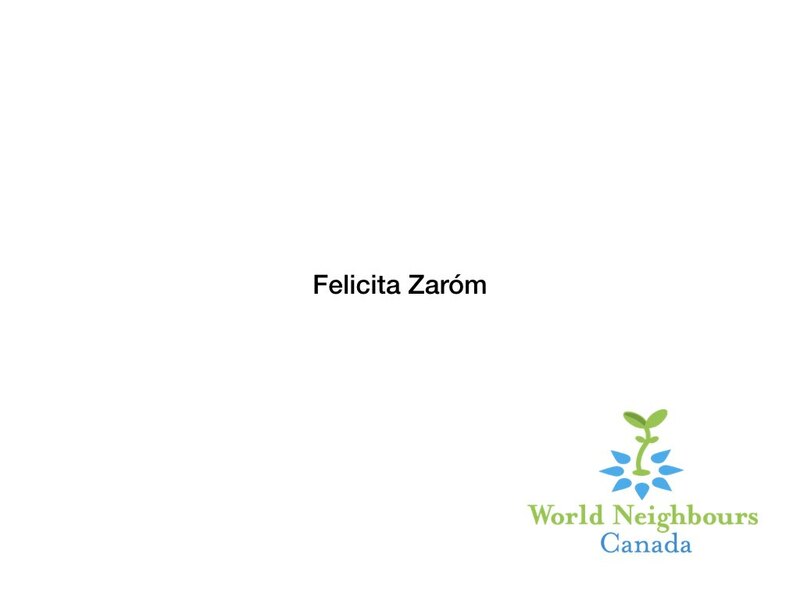 Felicita Zaróm now, in 2017, 10 years later. 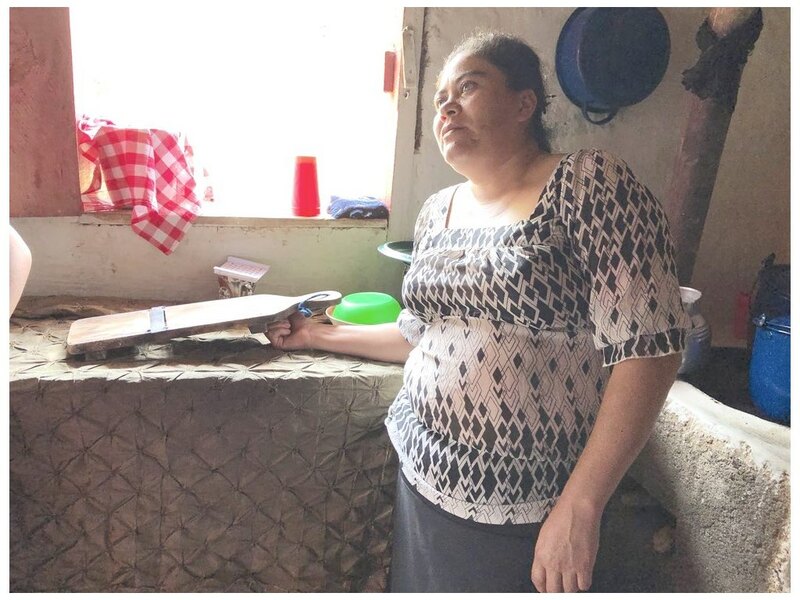 “I feel like a free woman. 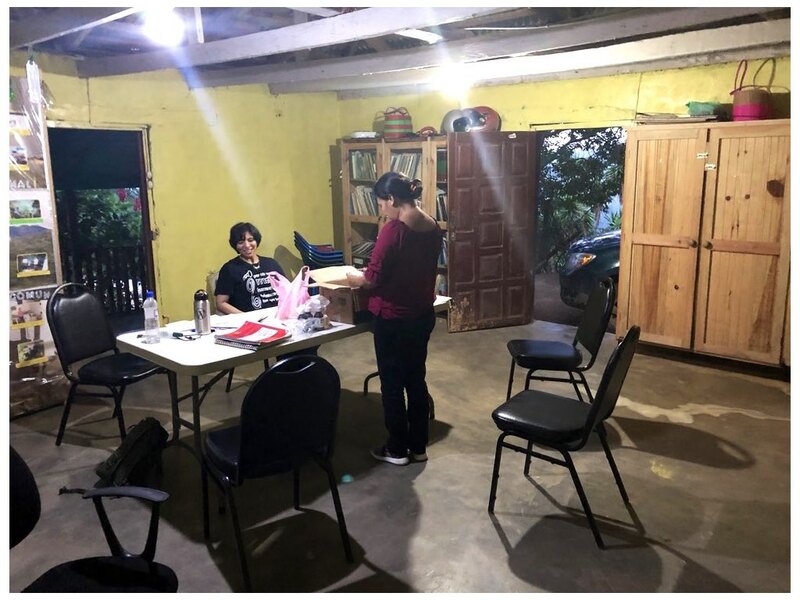 After these trainings I realized I was able to speak up in a meeting. 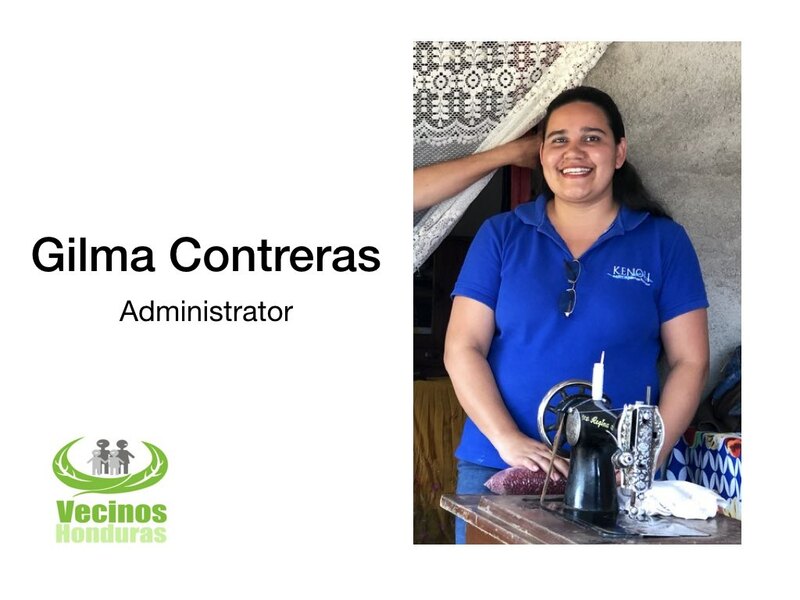 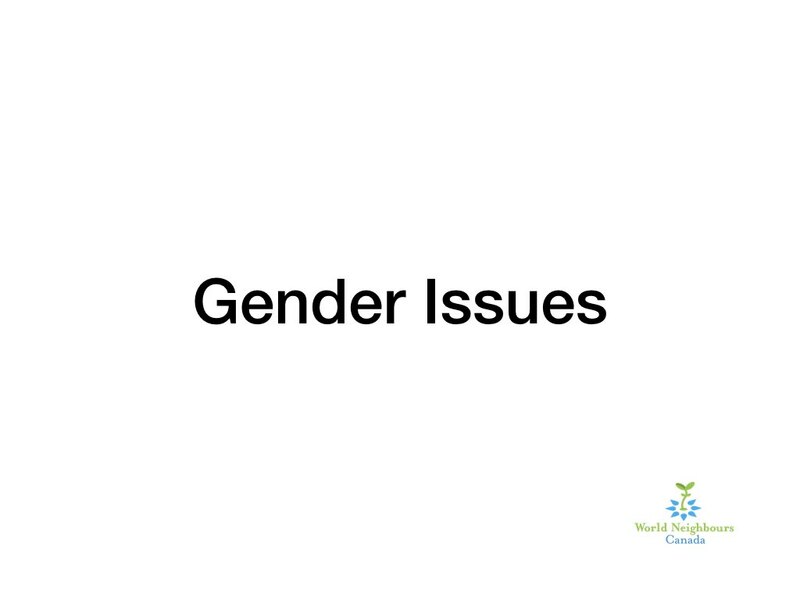 I learned to socialize with others, I learned to speak up and have no more fears,” she says. 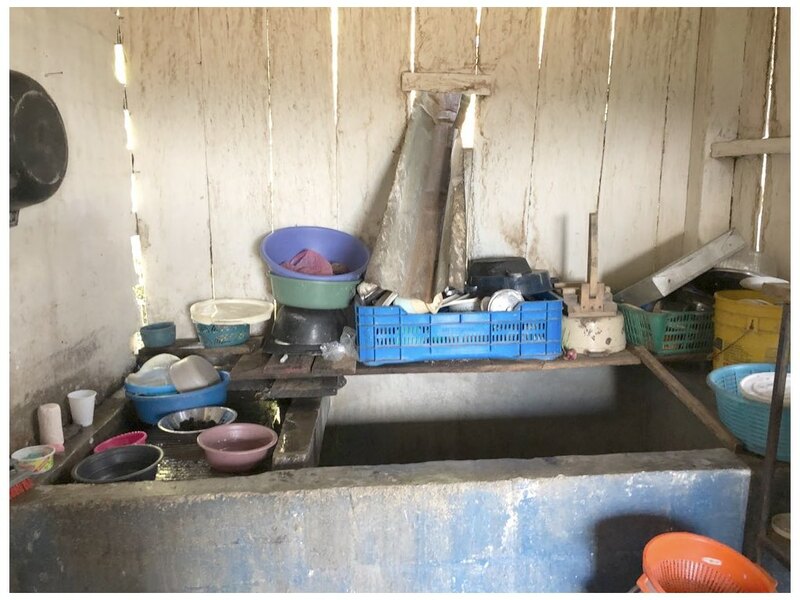 In my time there, not only did I see the latrines being built – I used them. 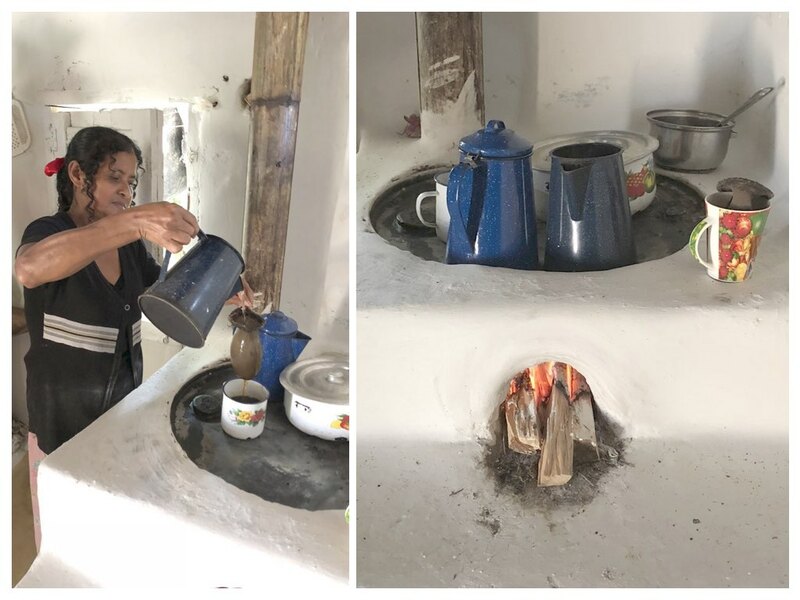 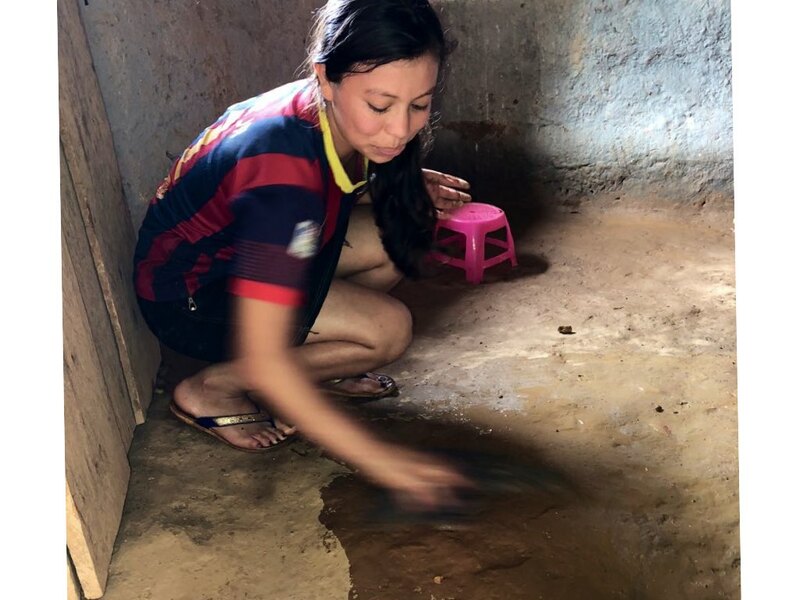 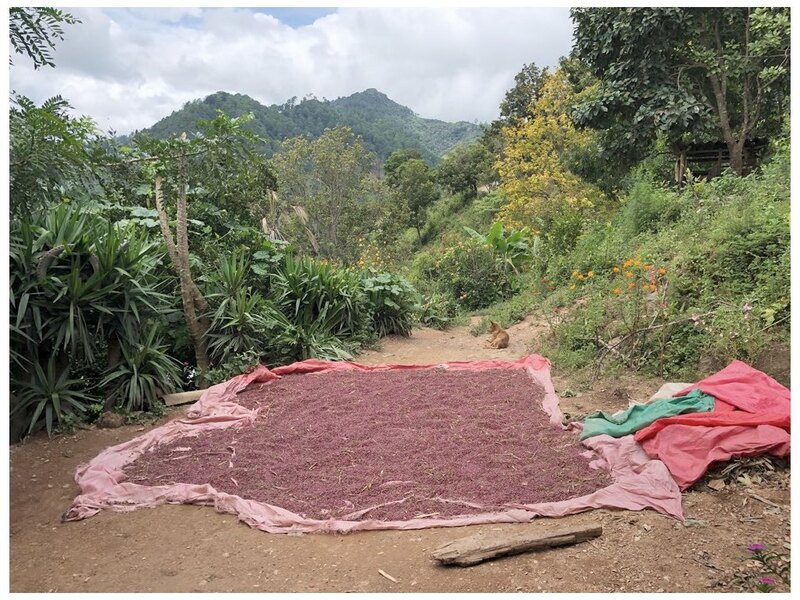 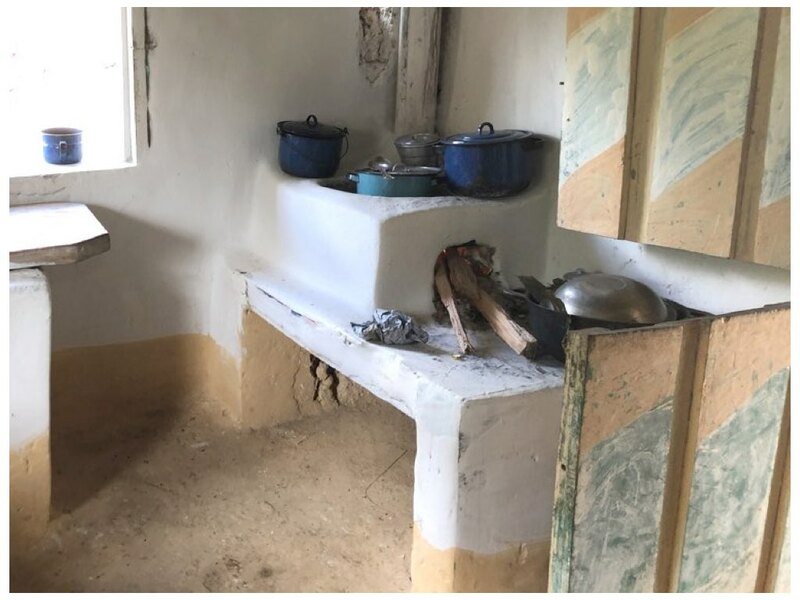 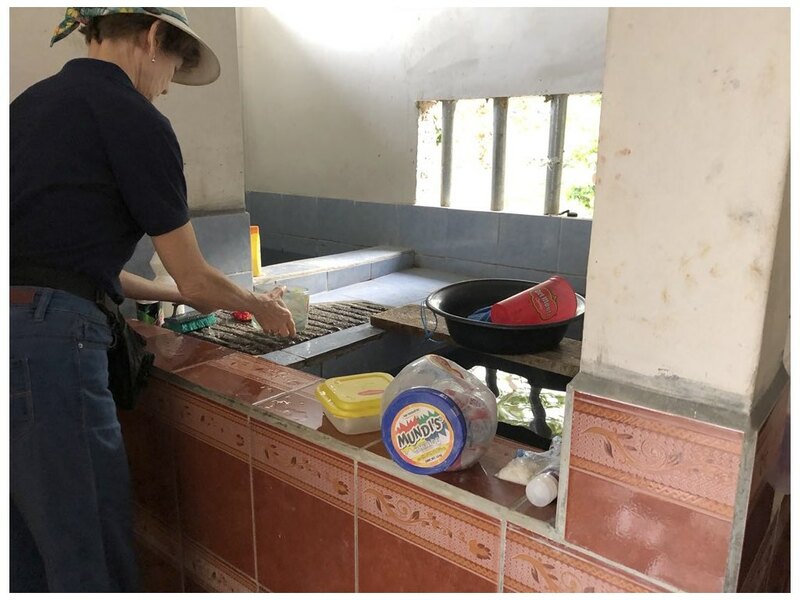 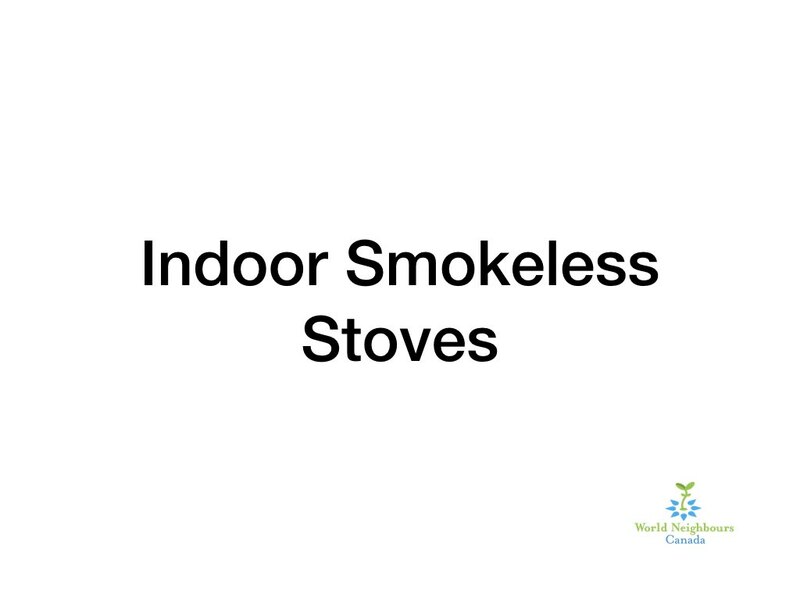 I washed my hands, and some dishes, at the pilas (a combination between a sink and a water tank); I drank coffee and spice tea made on the indoor, smokeless stoves that are being installed at a rapid rate in homes. 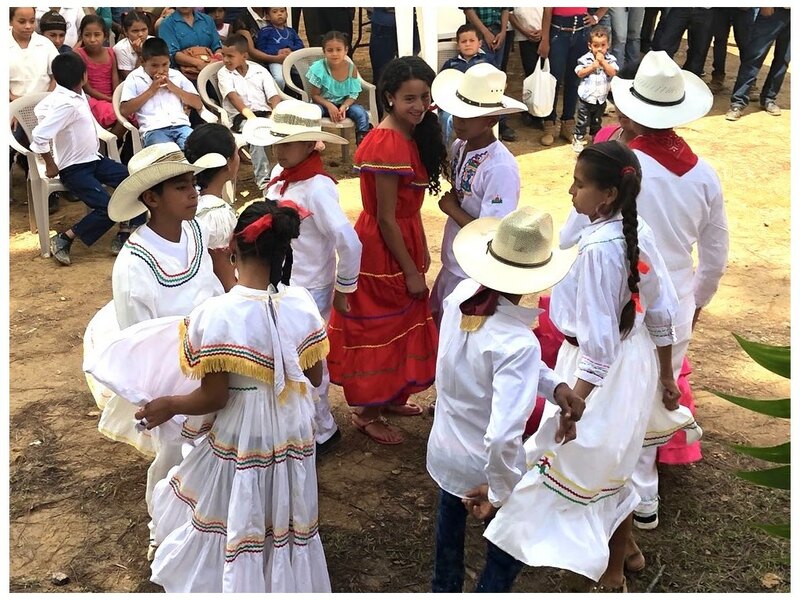 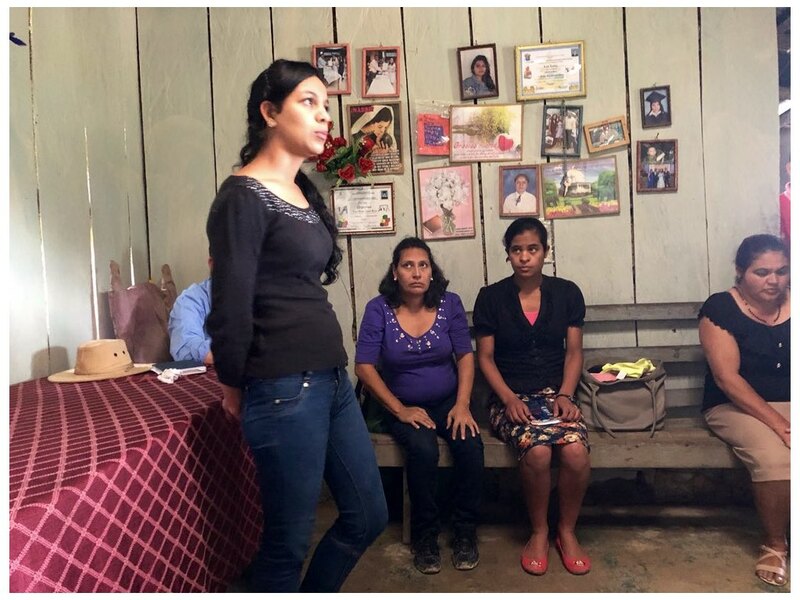 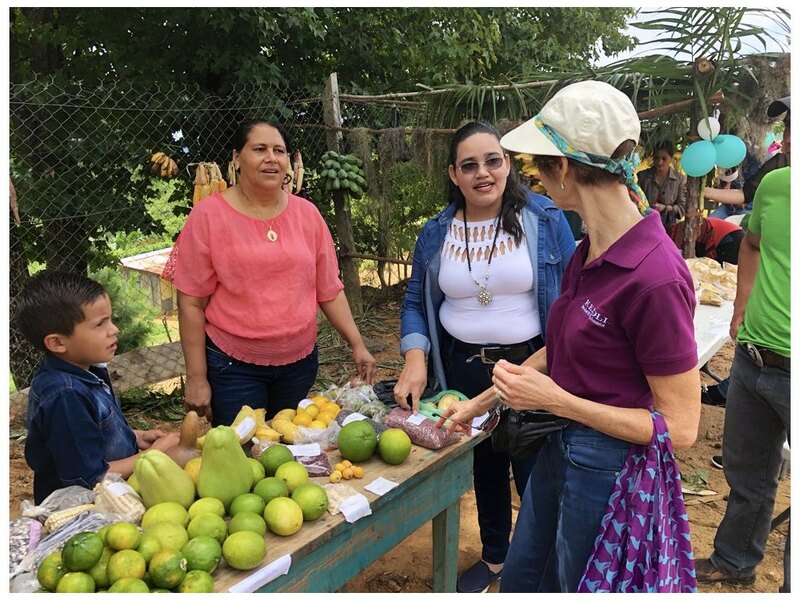 On my last day, I visited a village called San Jose, where Vecinos Honduras was sponsoring a celebration – the International Day of Rural Girls and Women. 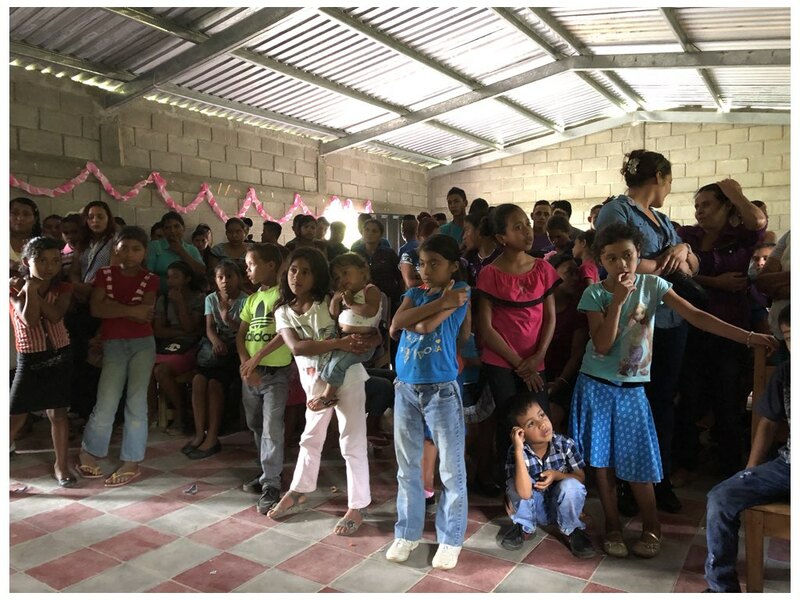 It took place in a concrete building with a tin roof – hot, sweaty inside. 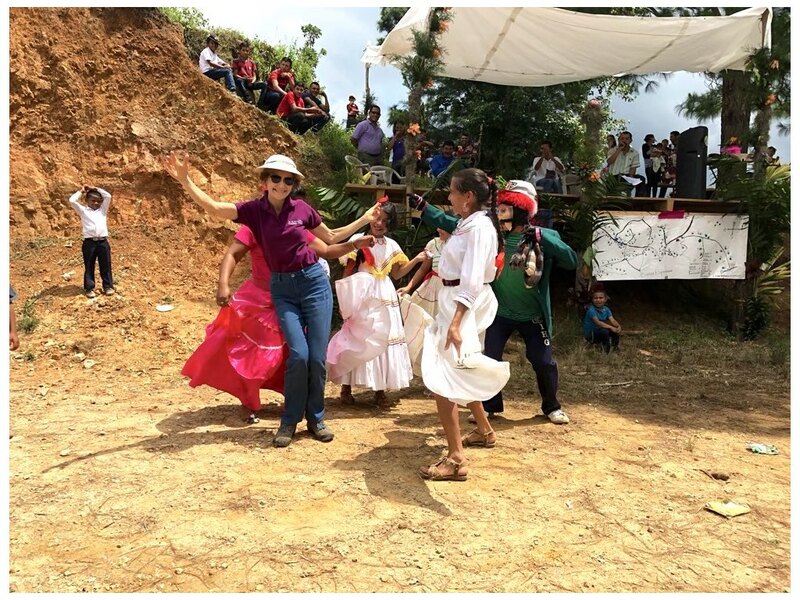 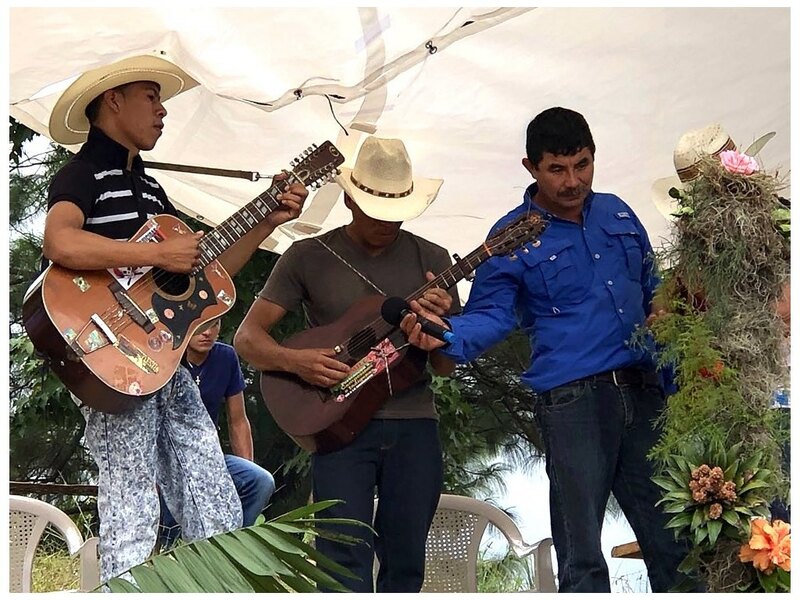 But there was grand celebration – dancing, pinatas, and lunch. 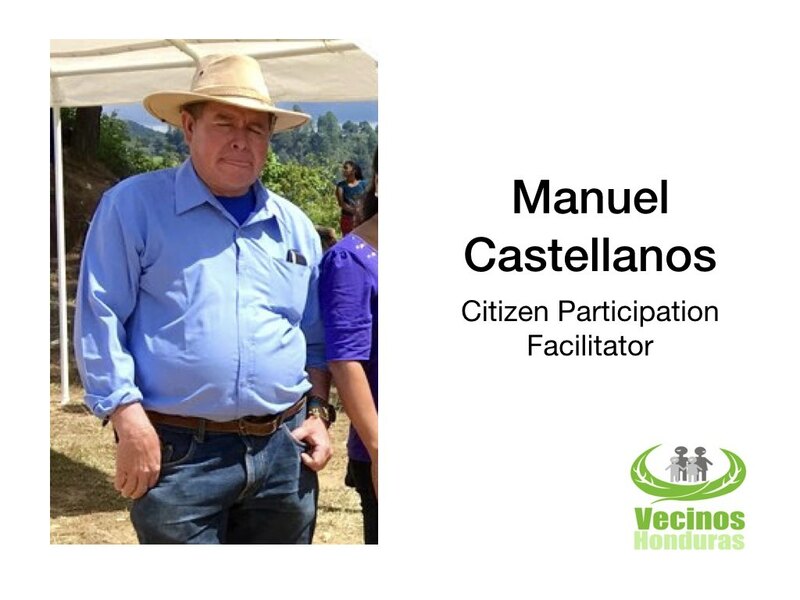 I danced with Manuel Castellanos, the community participation facilitator. 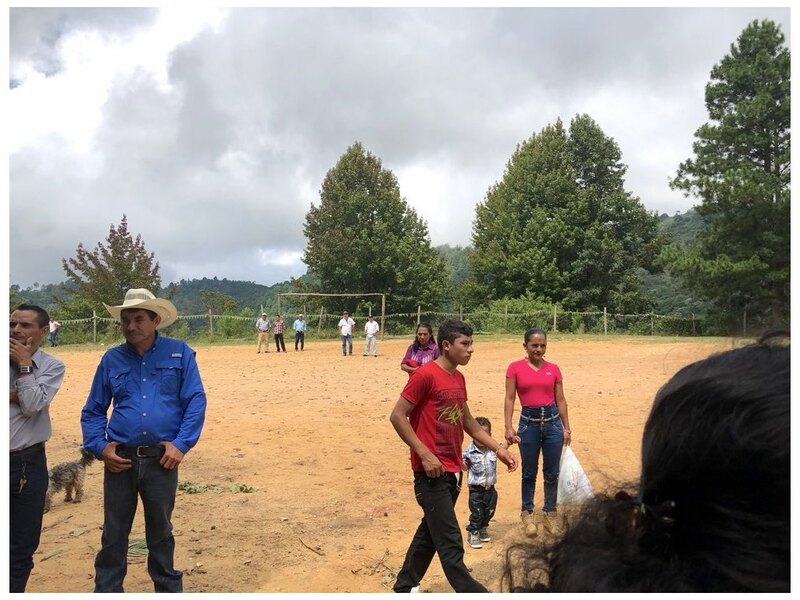 I left Honduras with a much better understanding of our programs, the people who run them, and the people who participate. 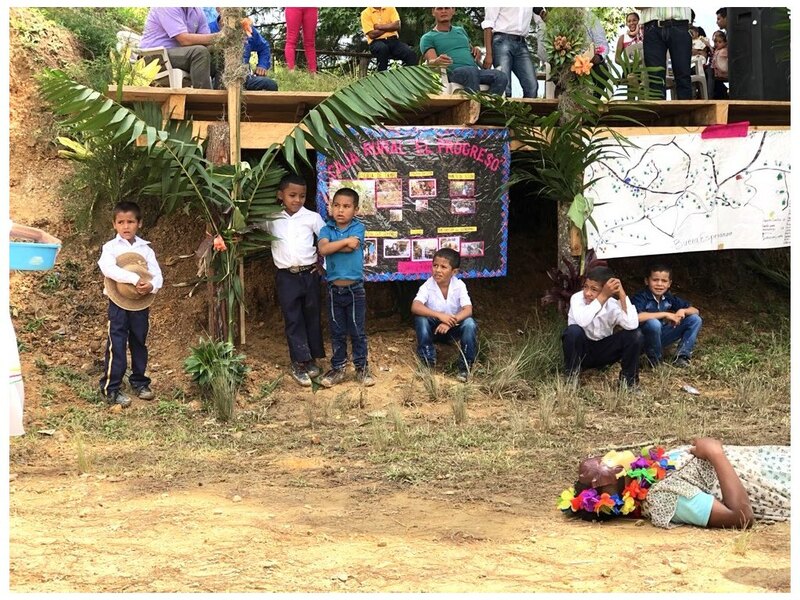 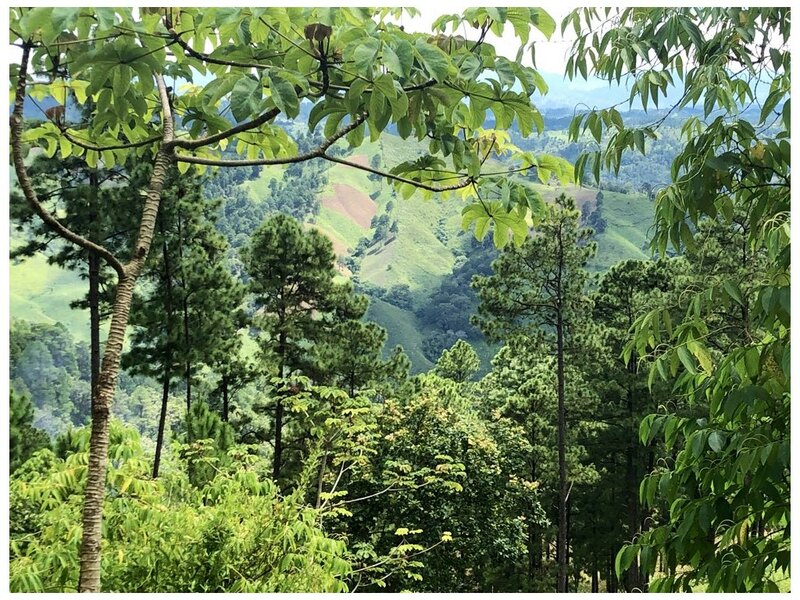 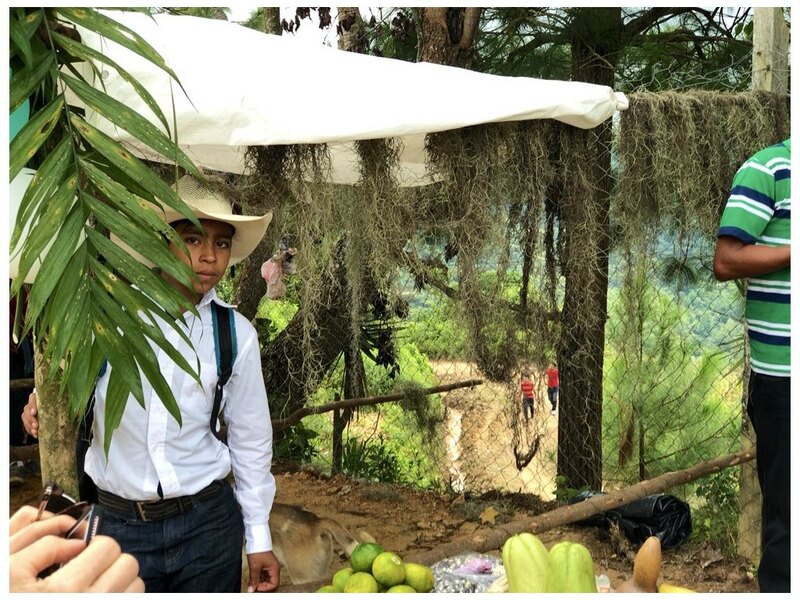 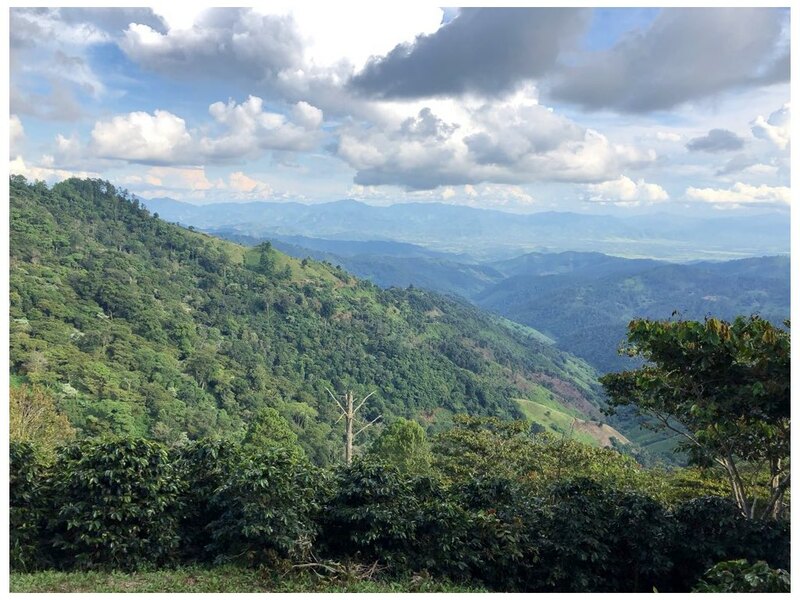 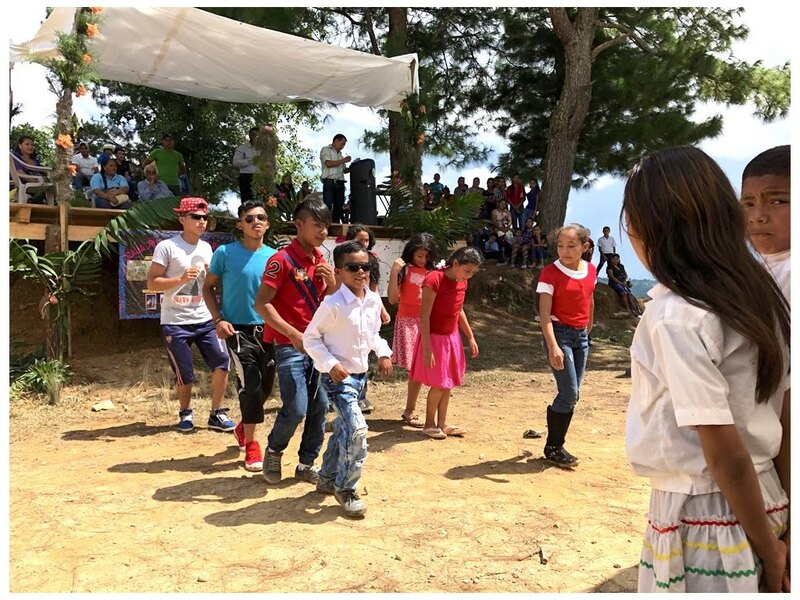 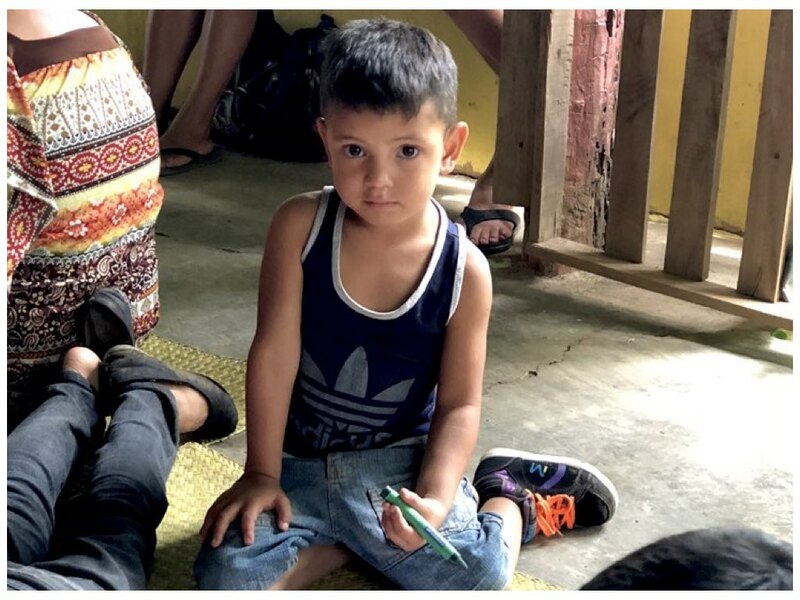 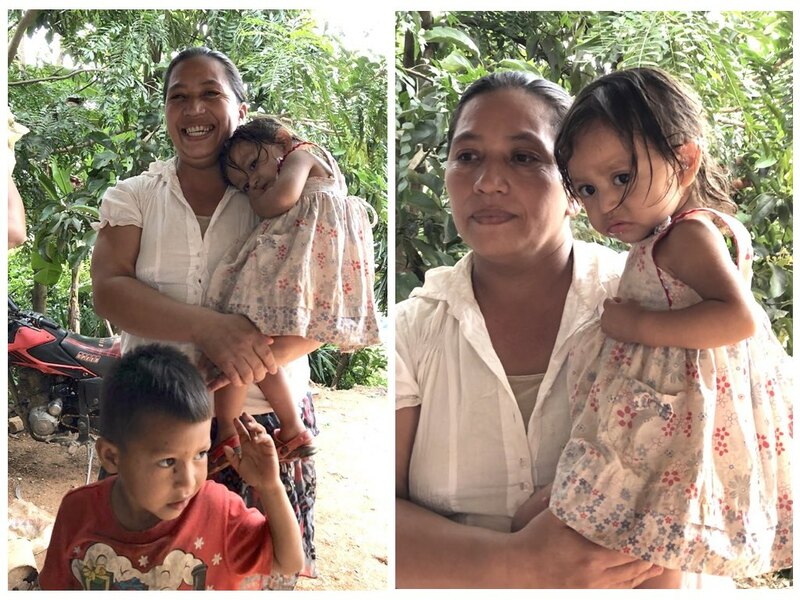 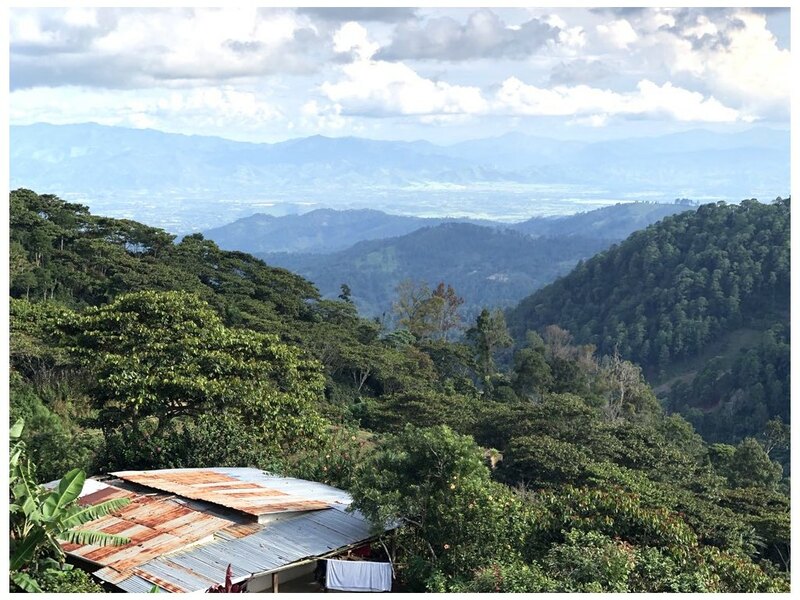 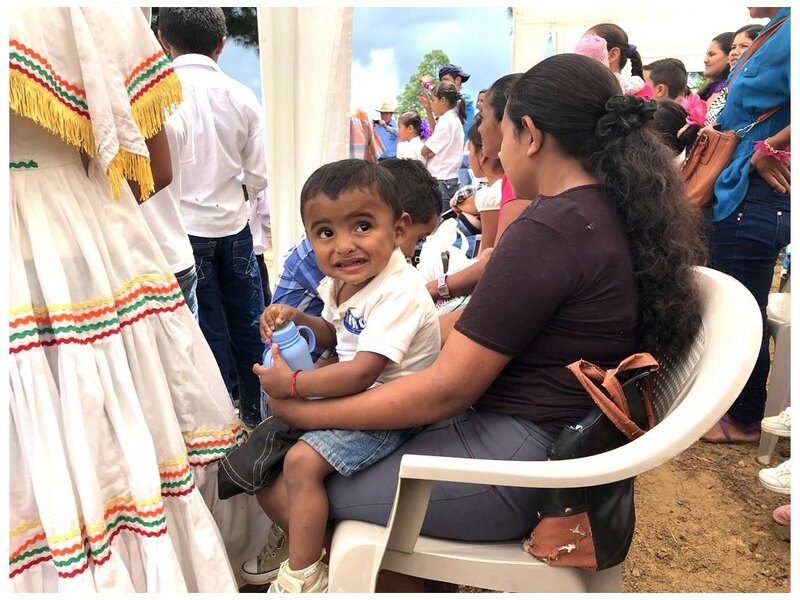 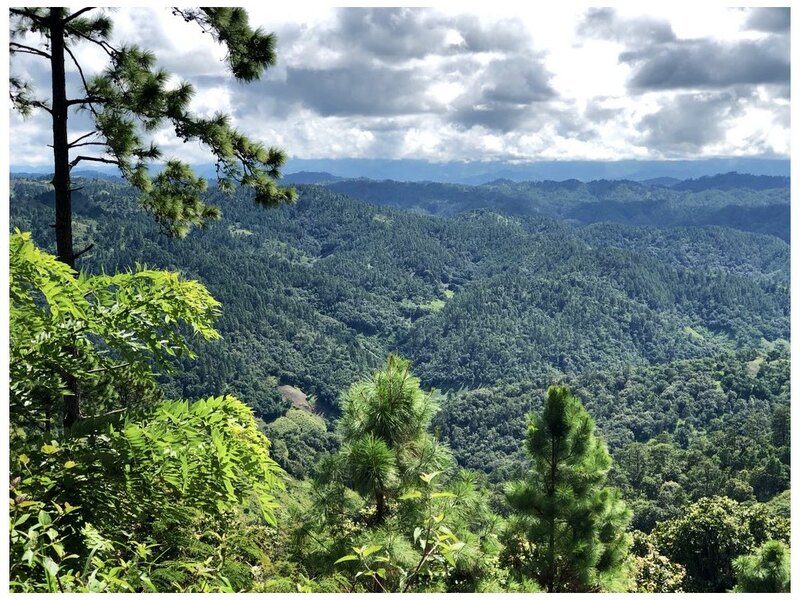 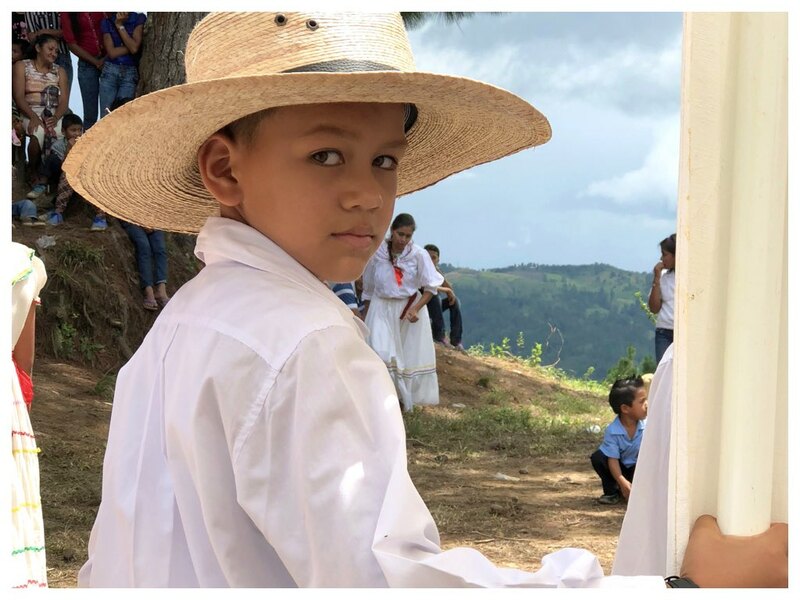 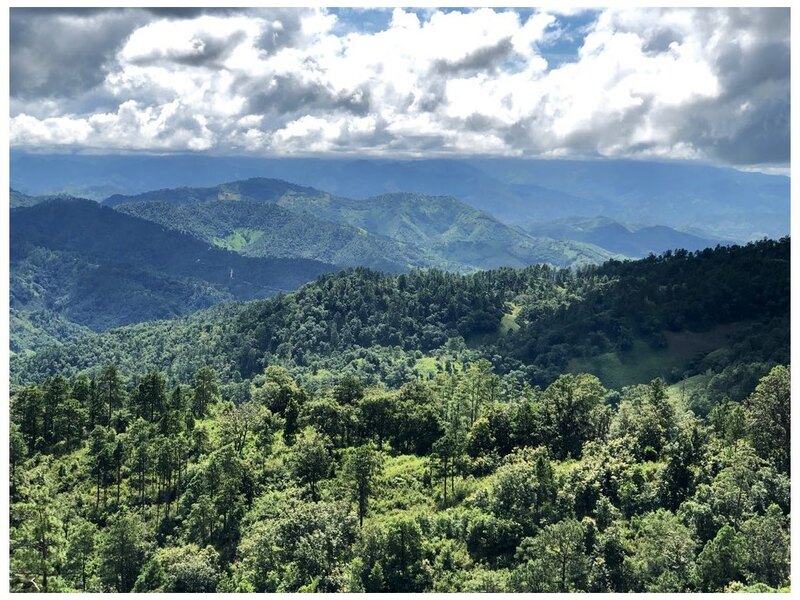 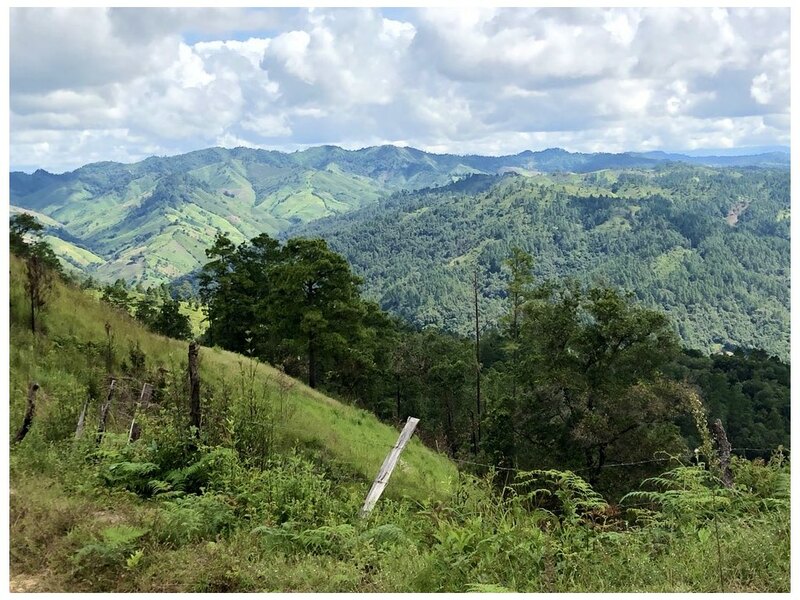 I learned to say Buenos Dias, Mucho Gusto, and Gracias – so much to be thankful for, and much to celebrate in these hard-won successes in the remote communities of Honduras. 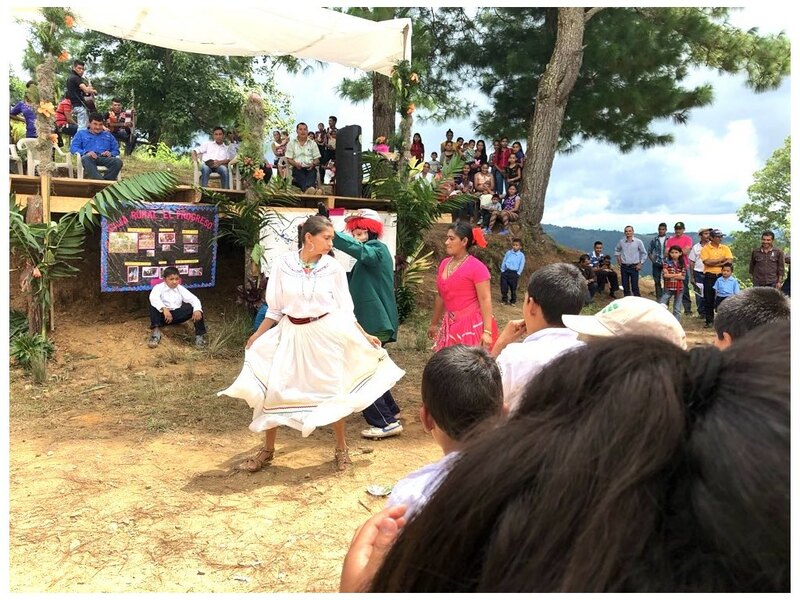 If you are interested in seeing more about the programs in Honduras and more images, here’s a slideshow. 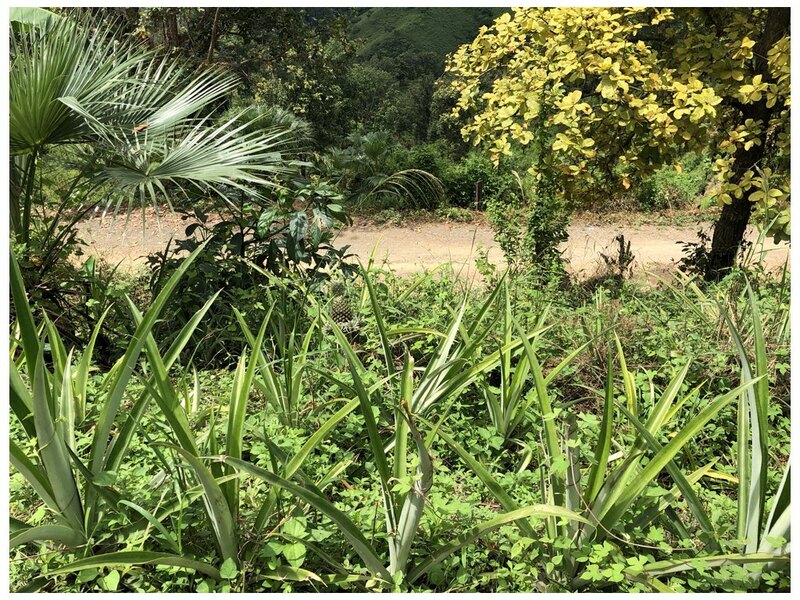 You can hover over the images and use right and left arrows to view the images below!